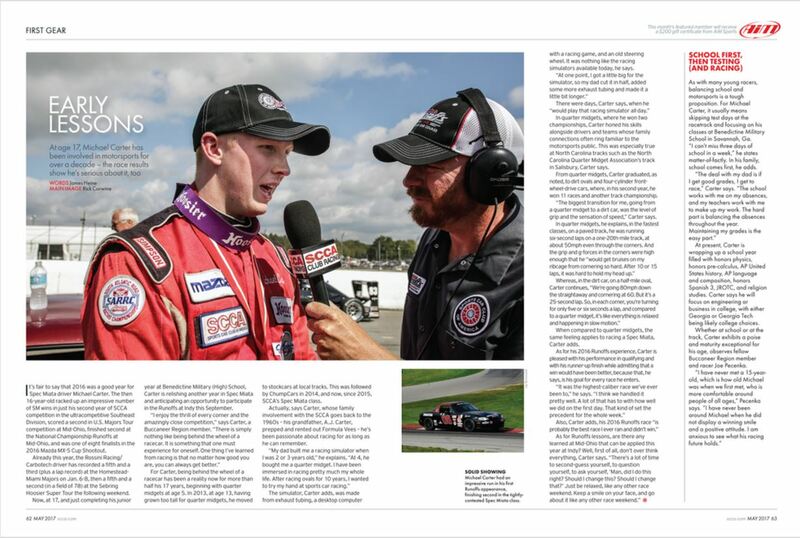 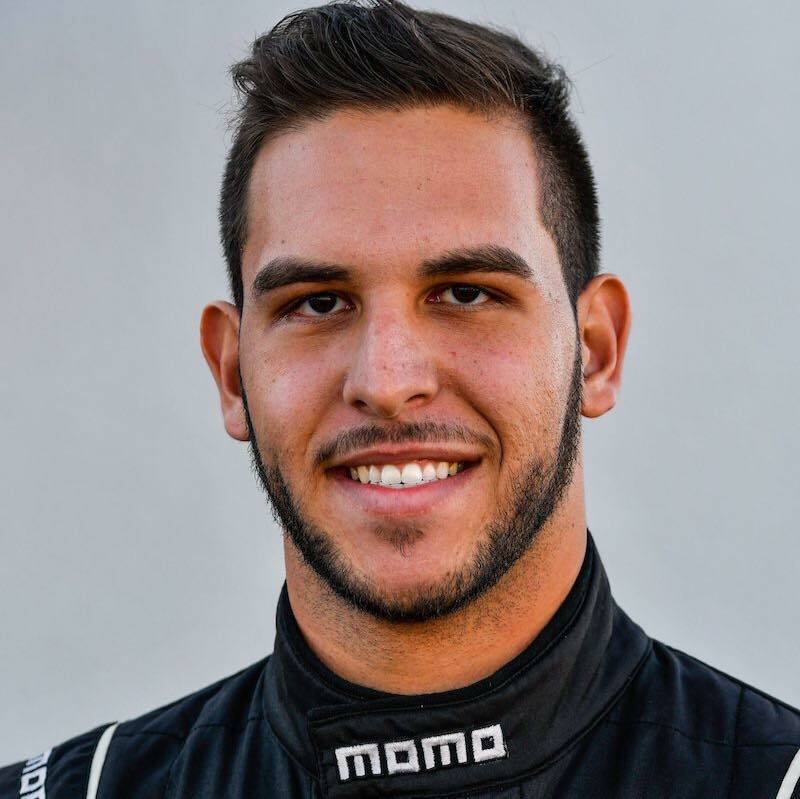 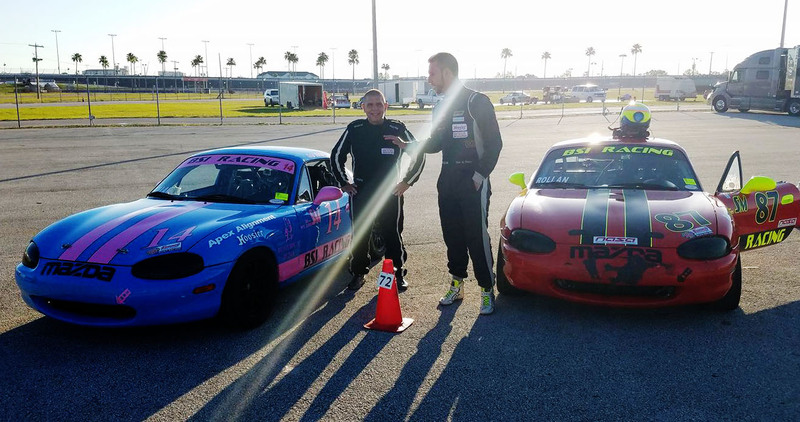 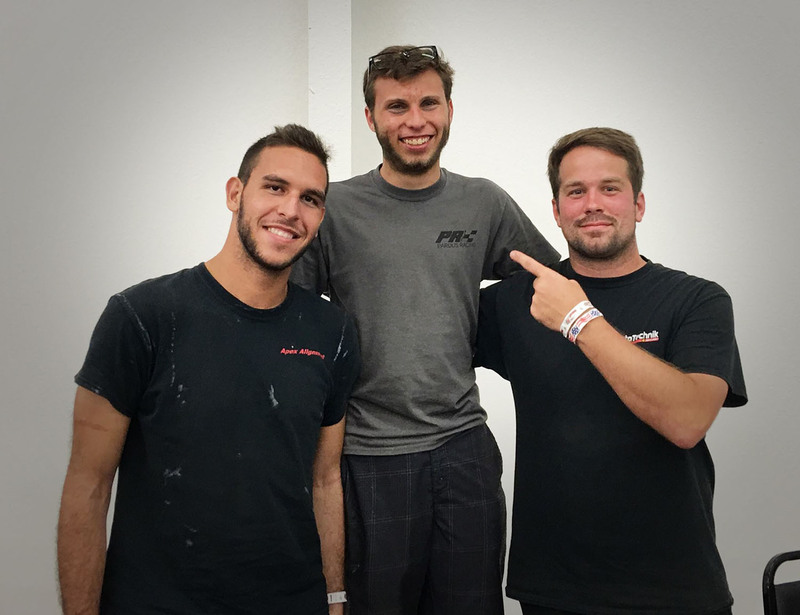 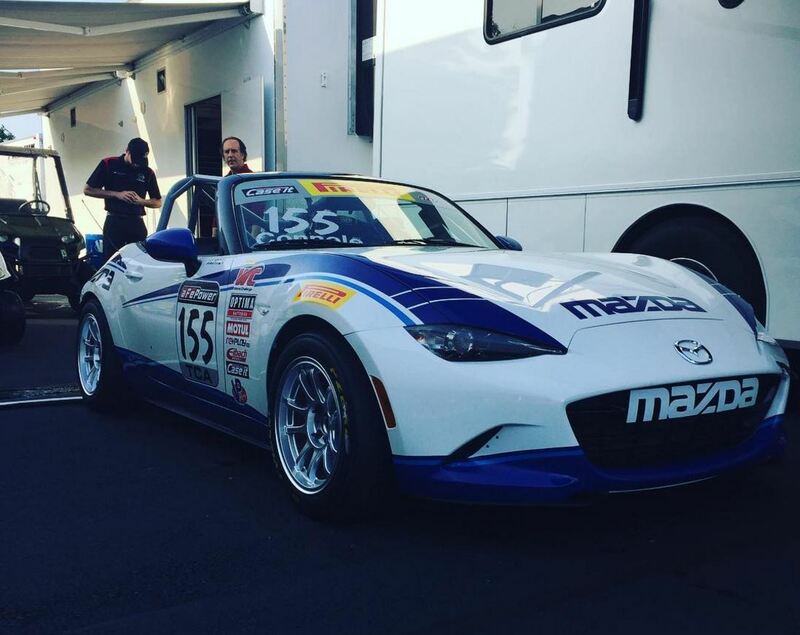 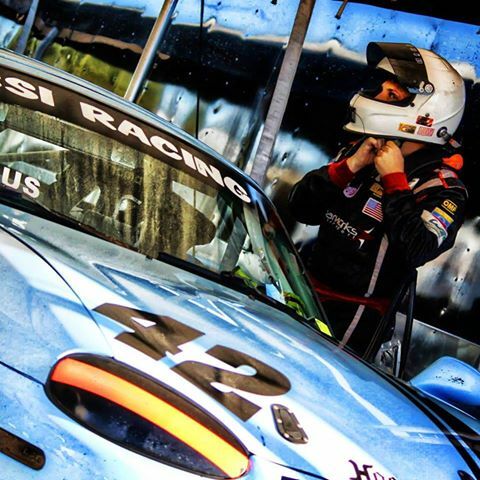 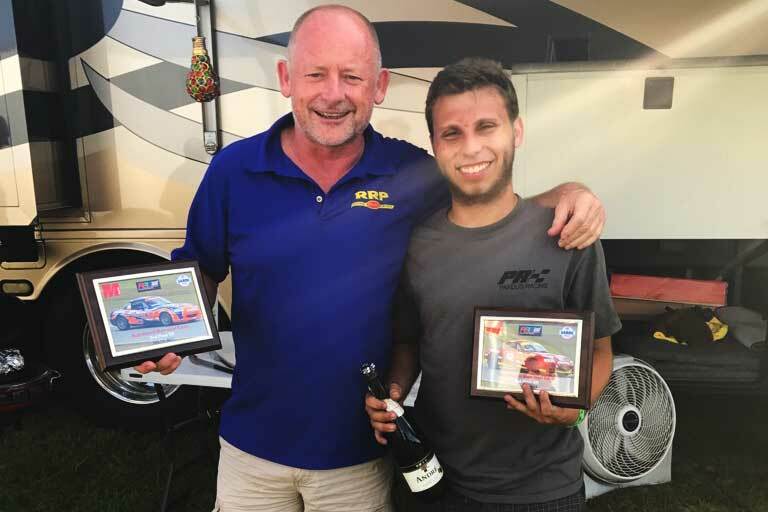 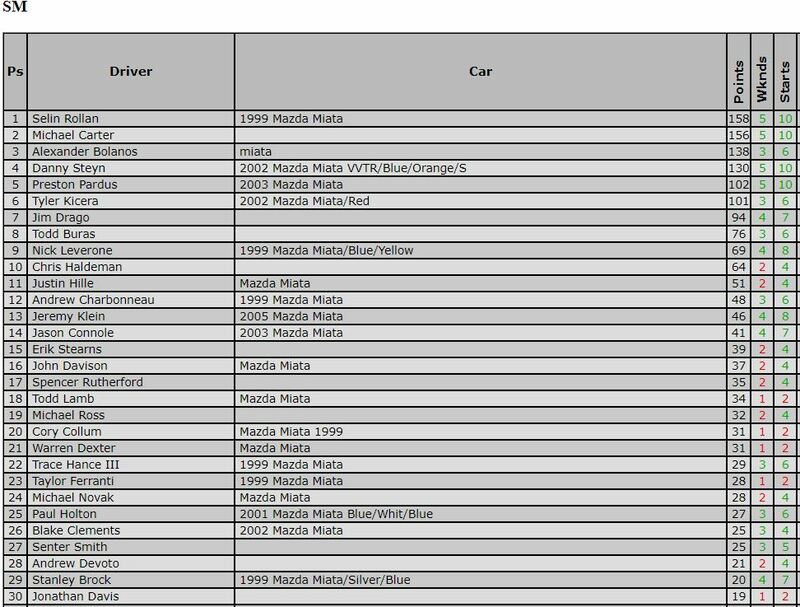 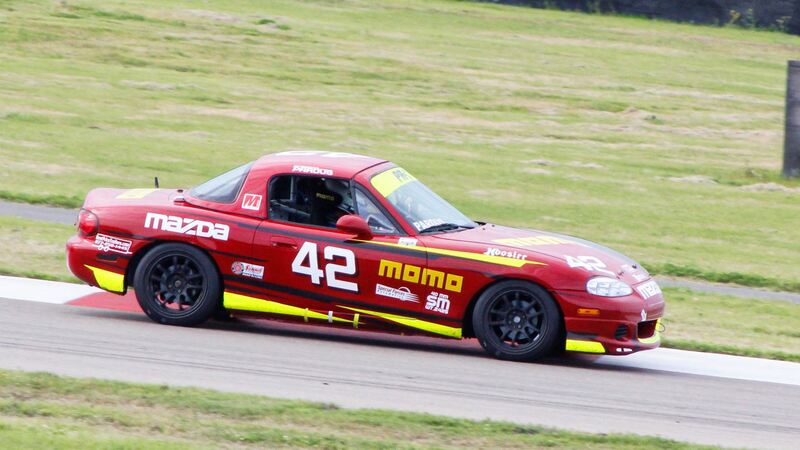 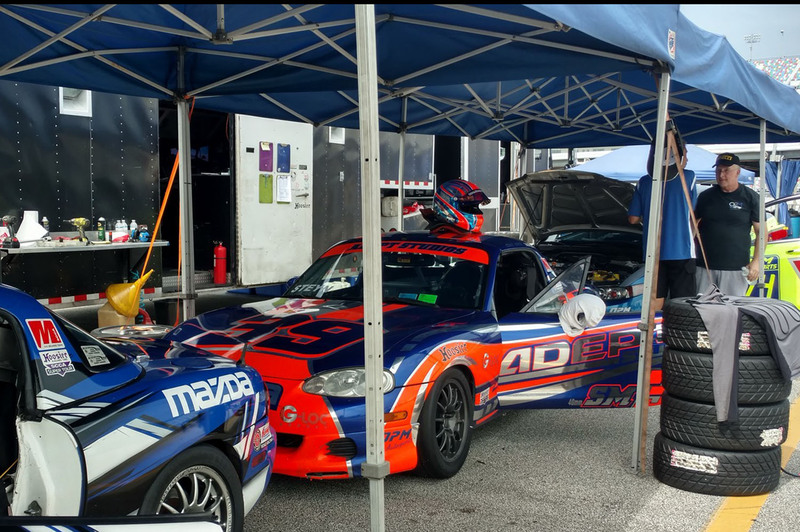 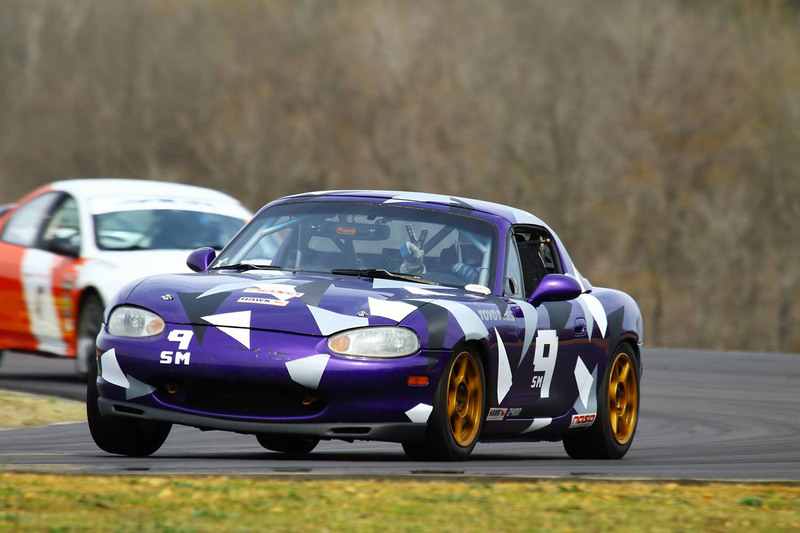 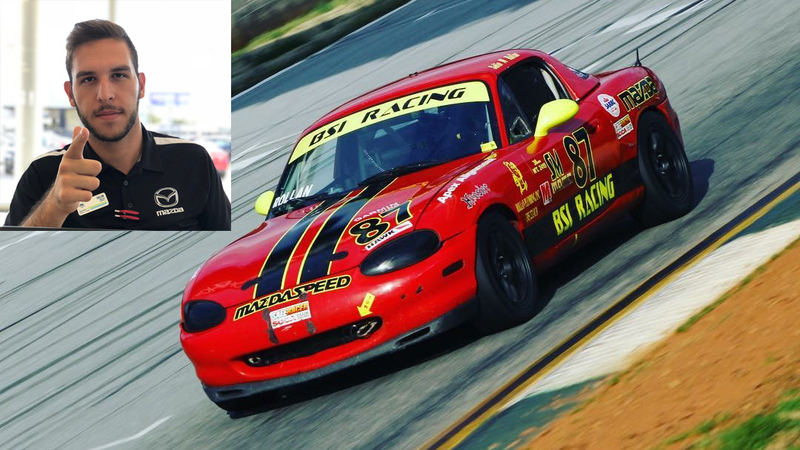 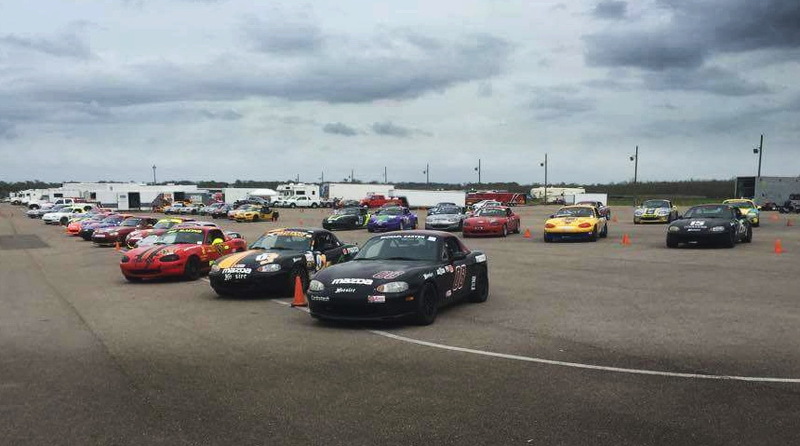 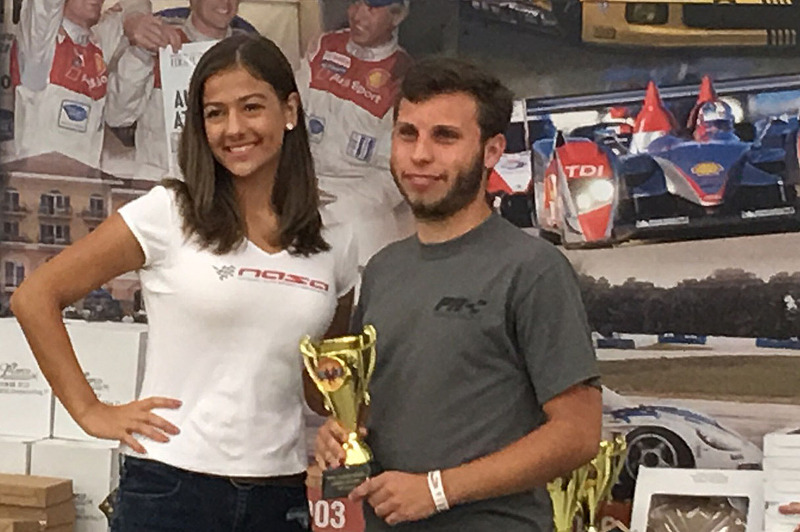 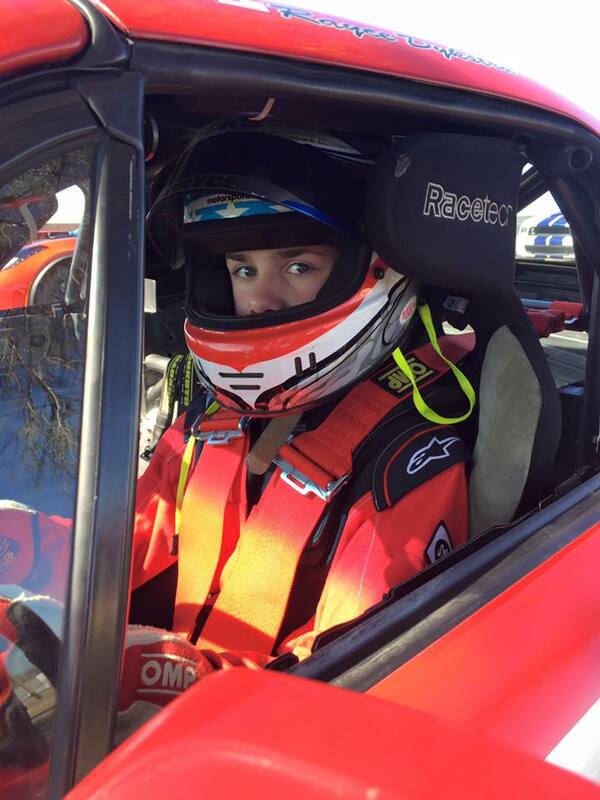 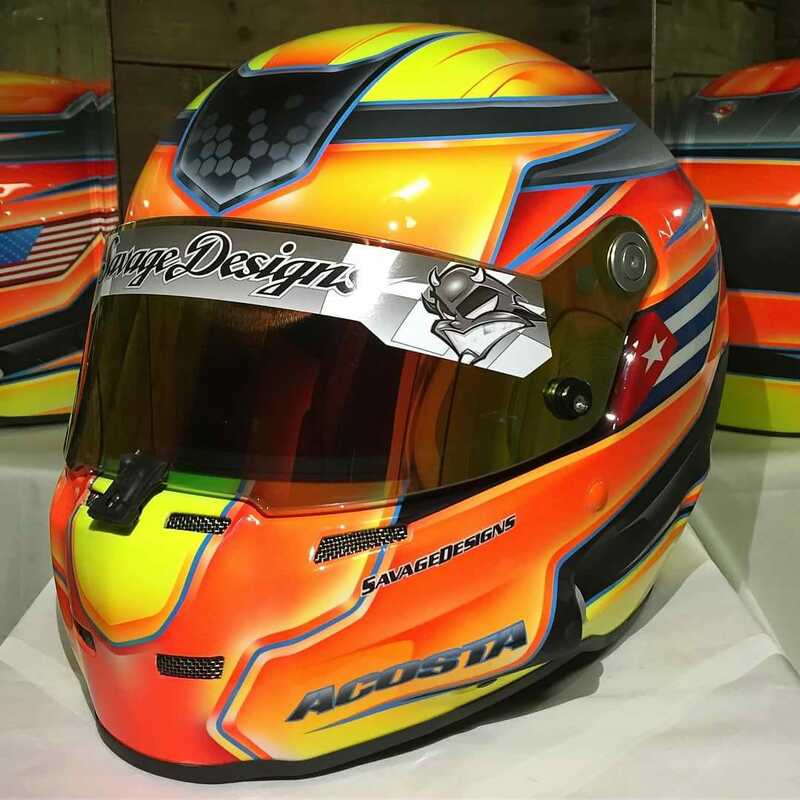 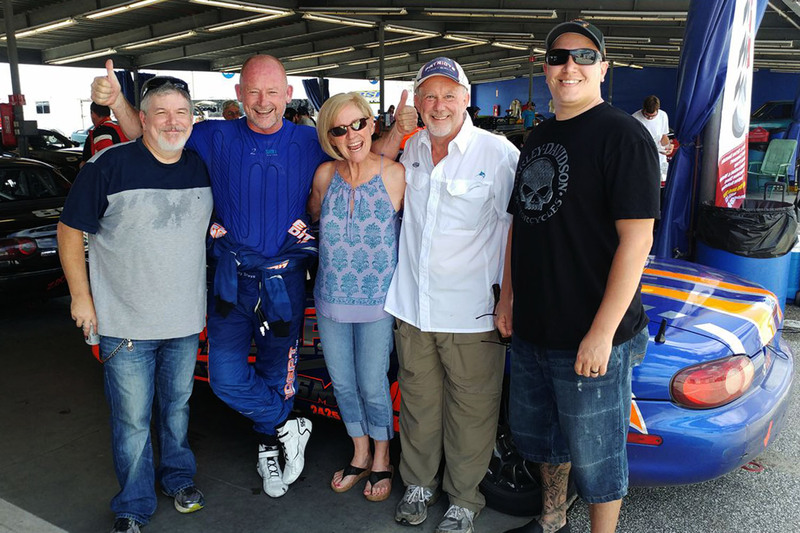 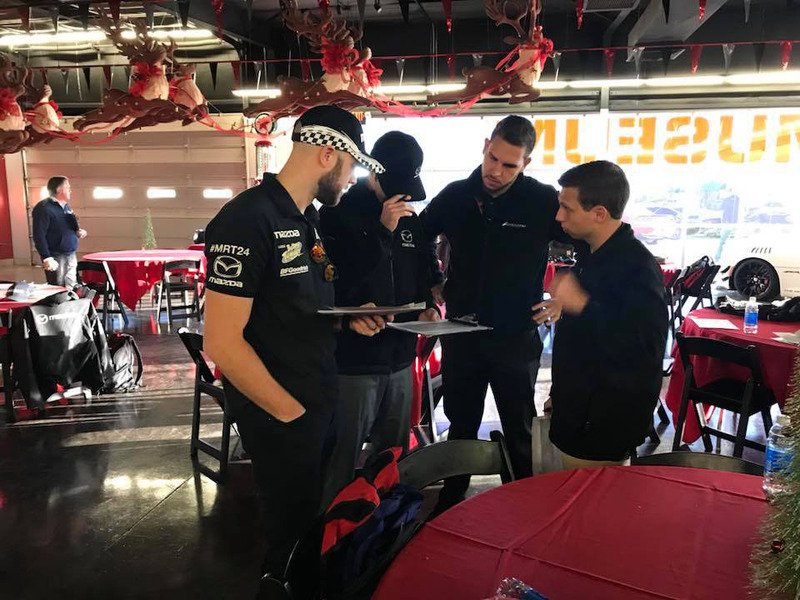 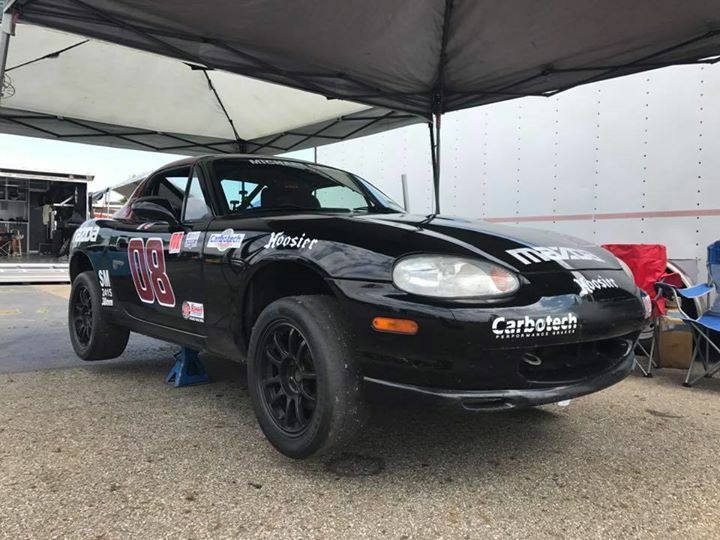 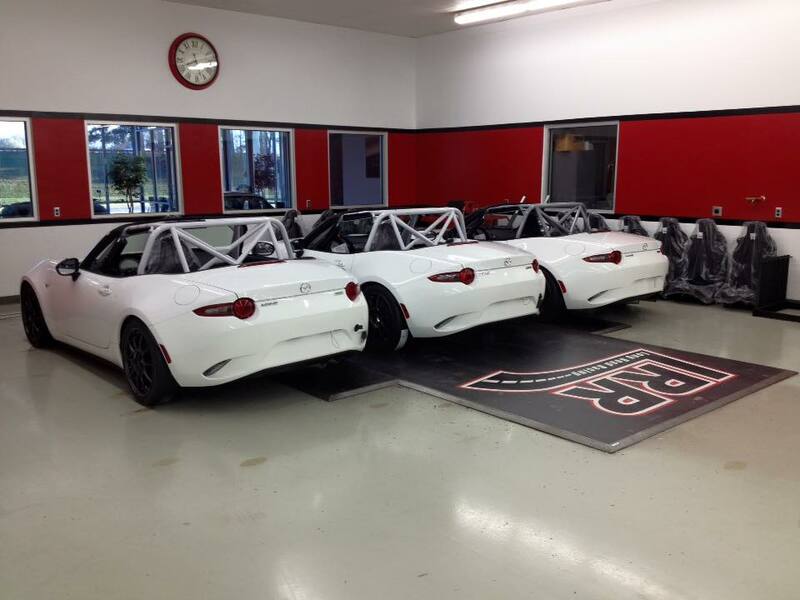 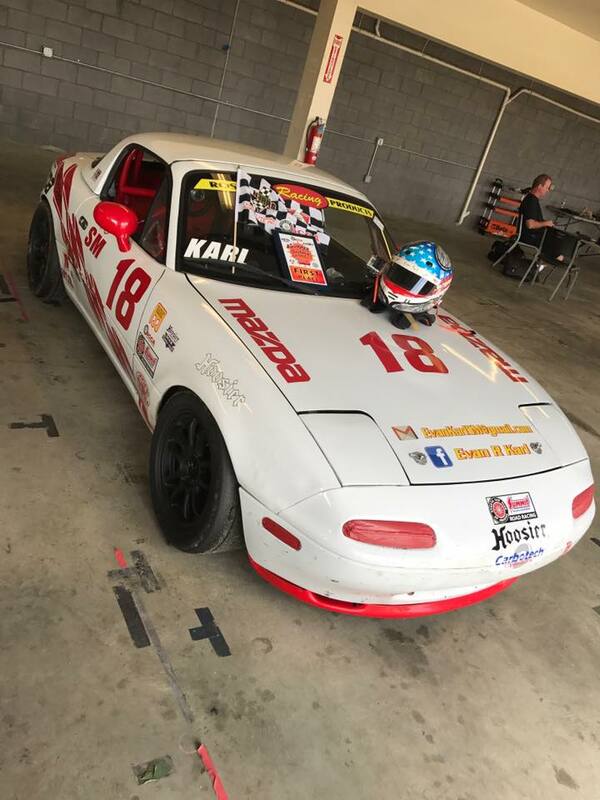 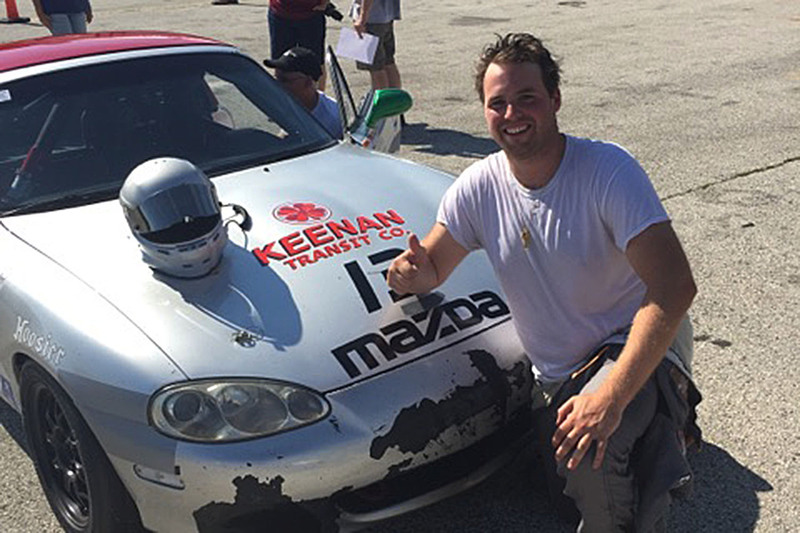 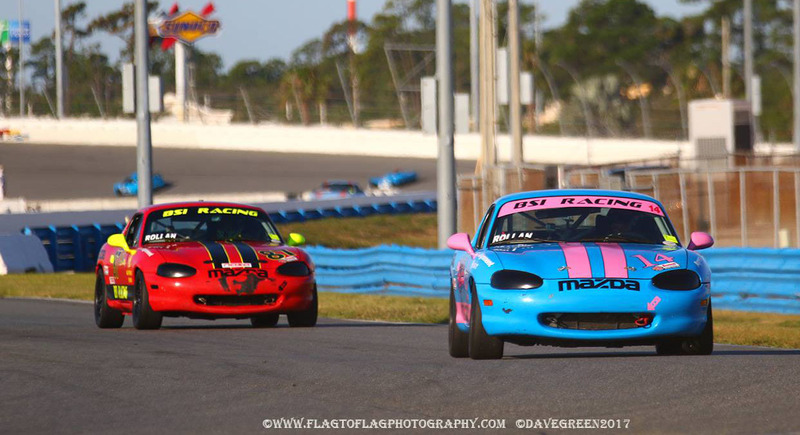 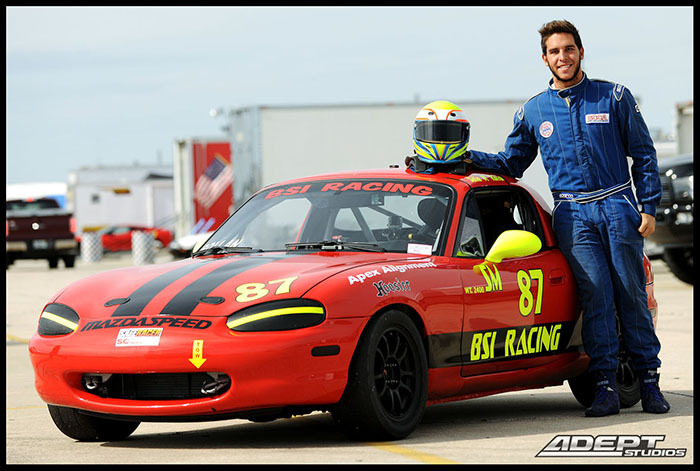 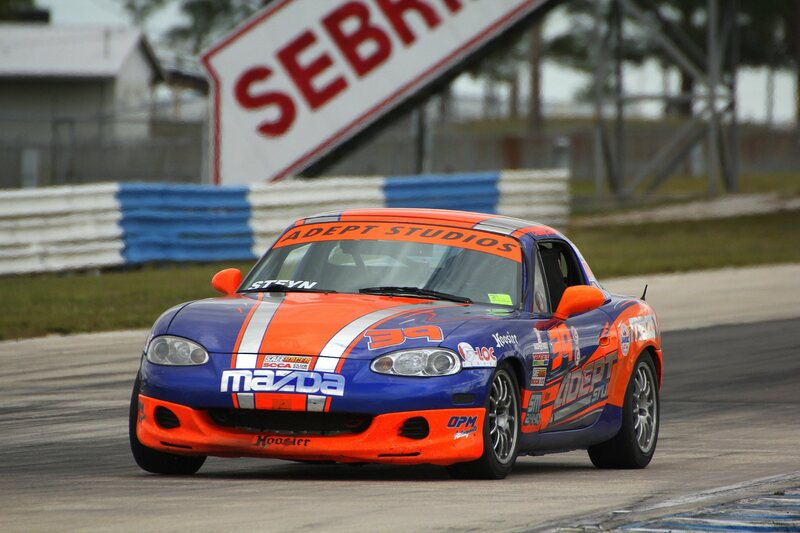 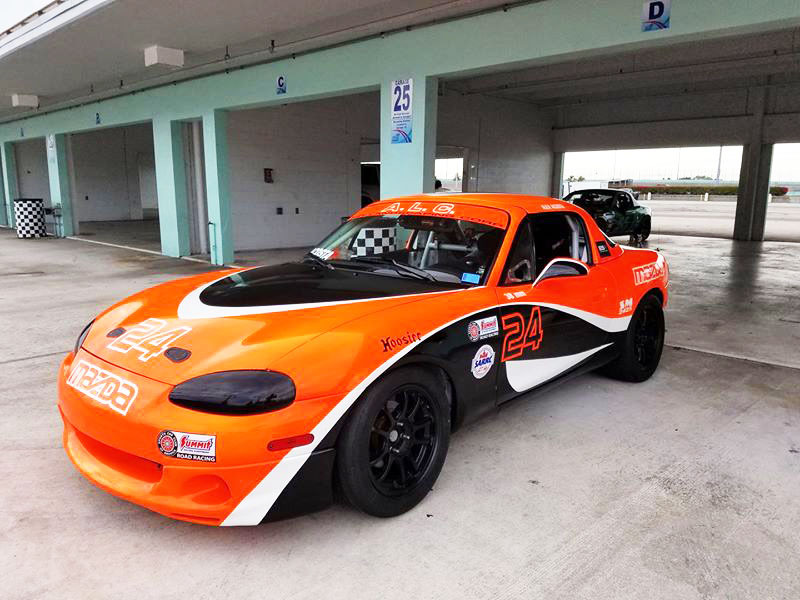 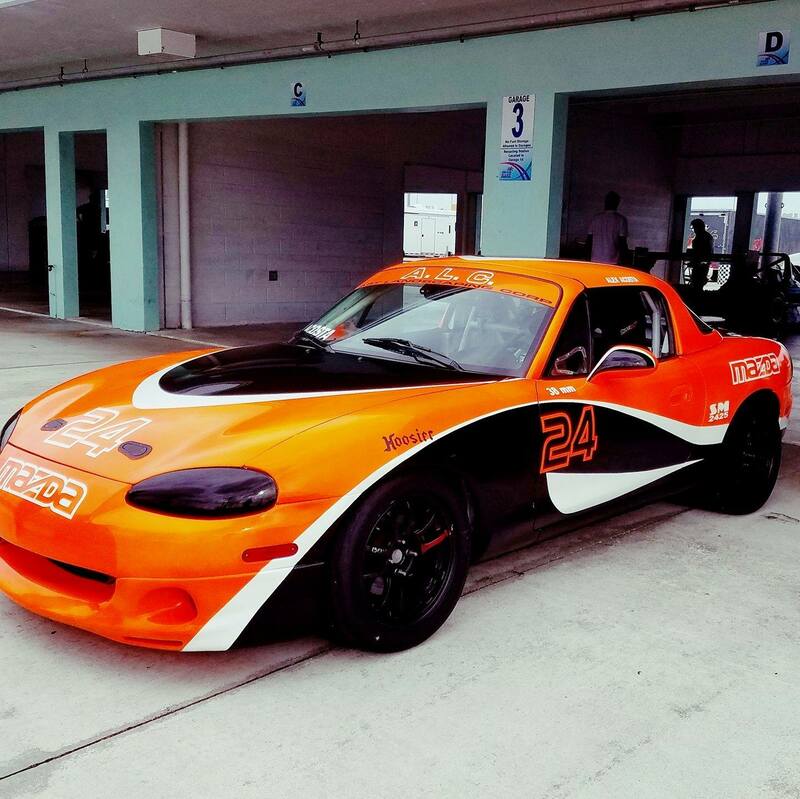 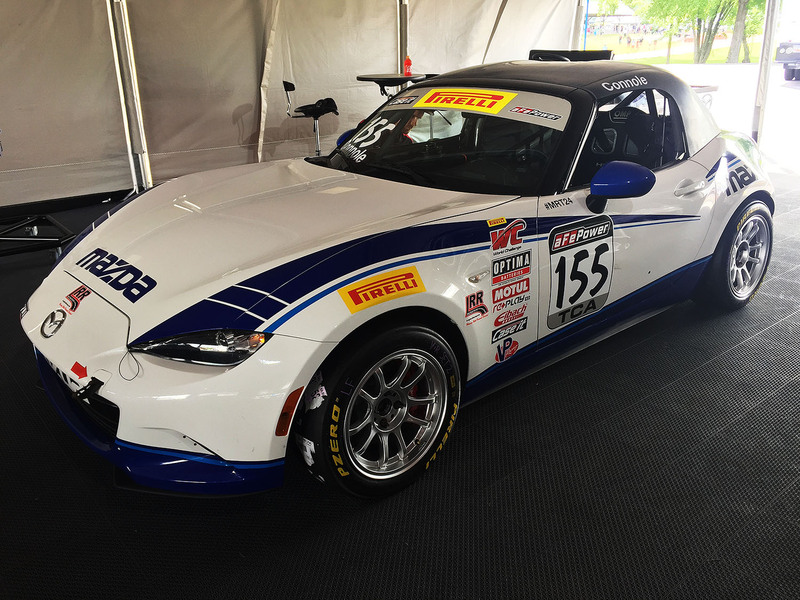 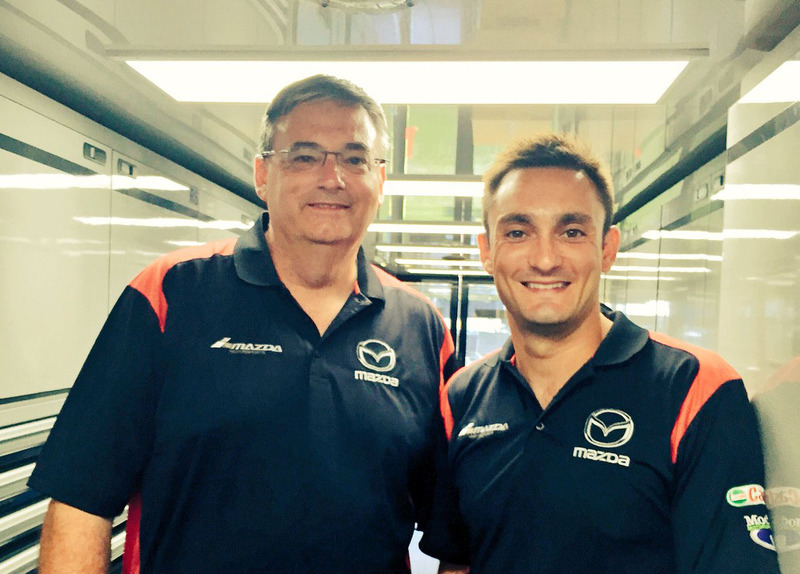 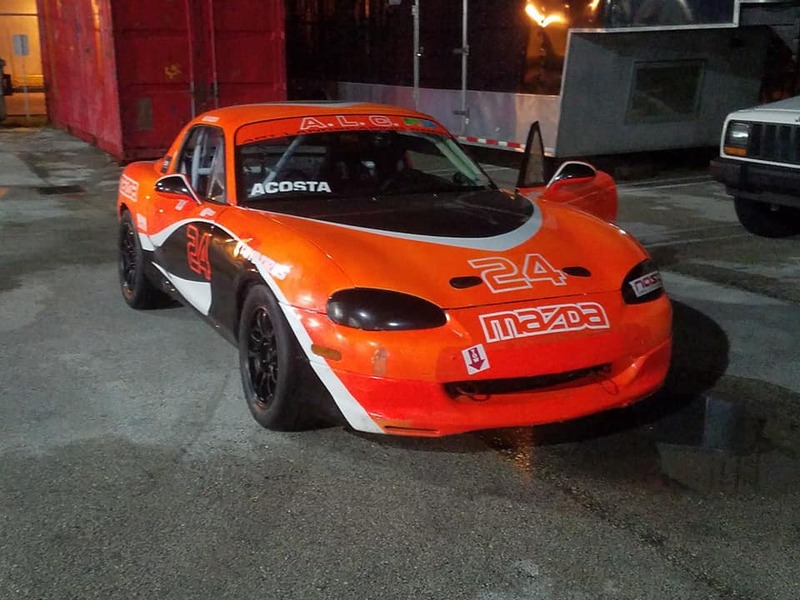 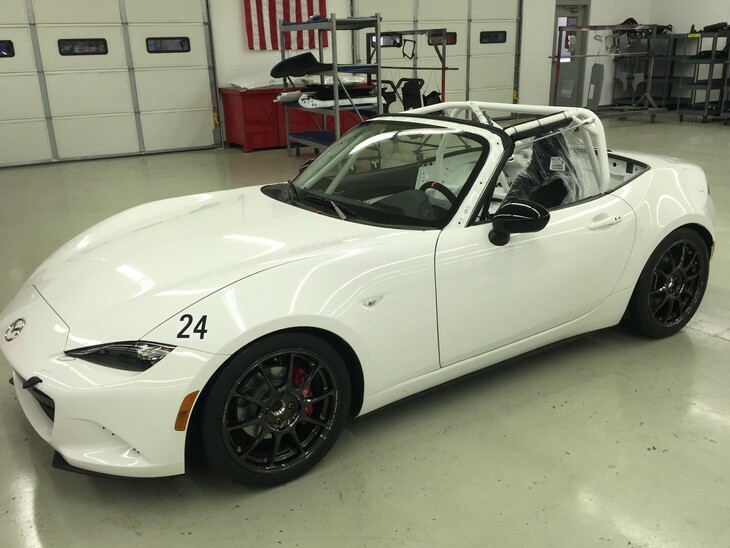 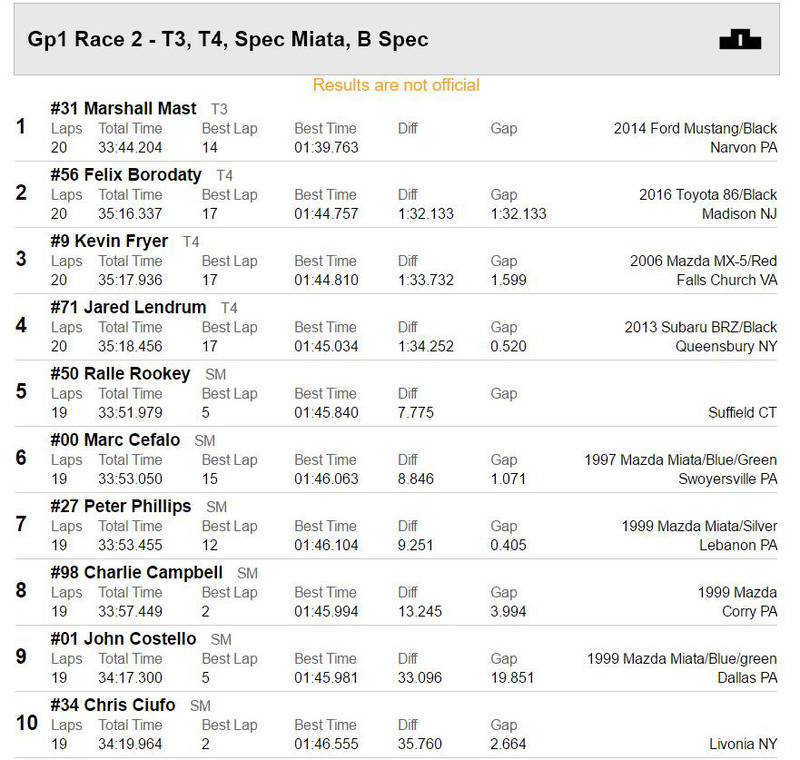 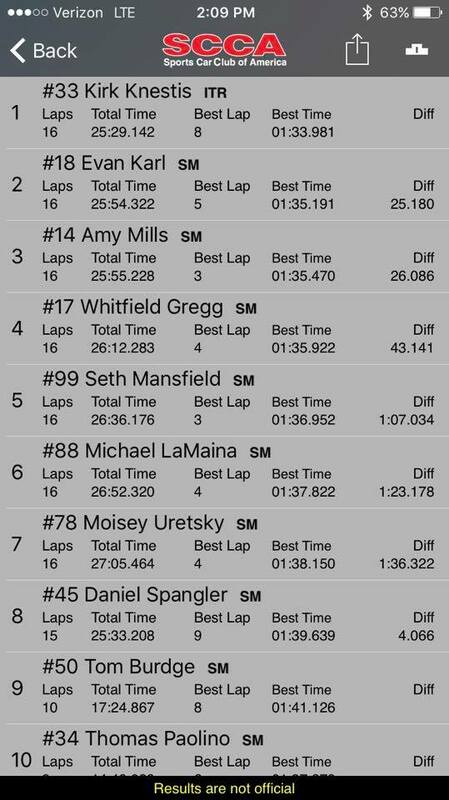 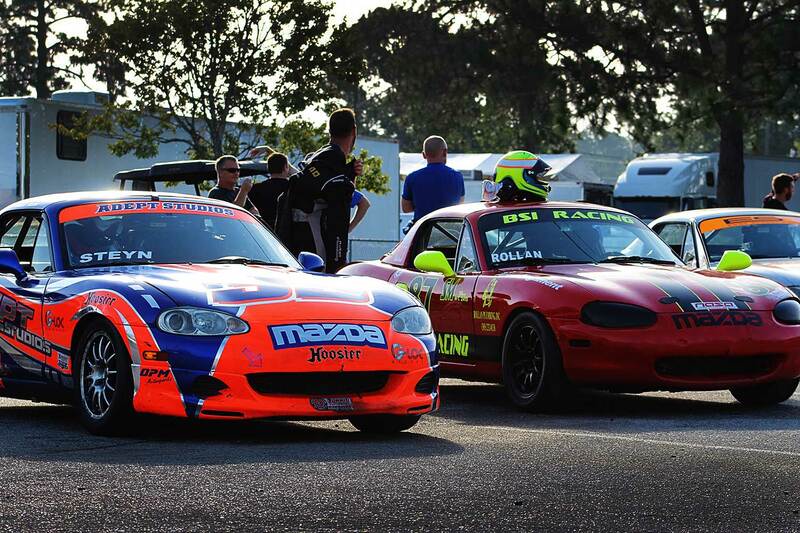 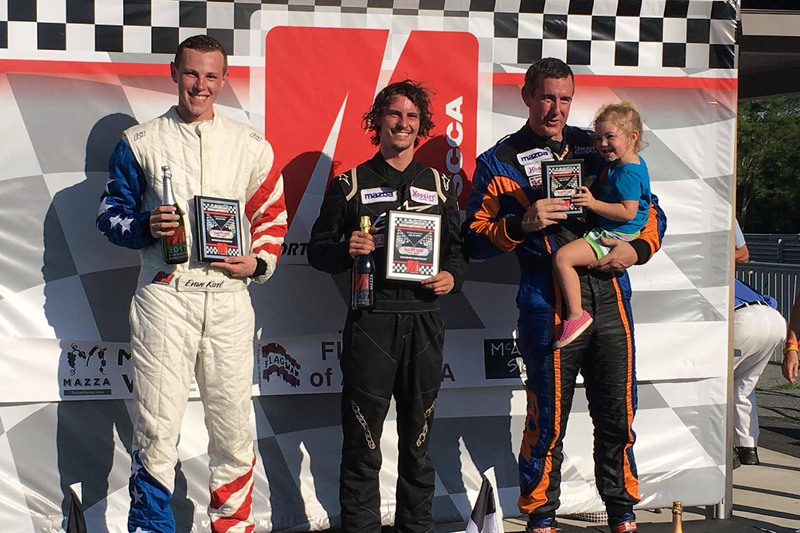 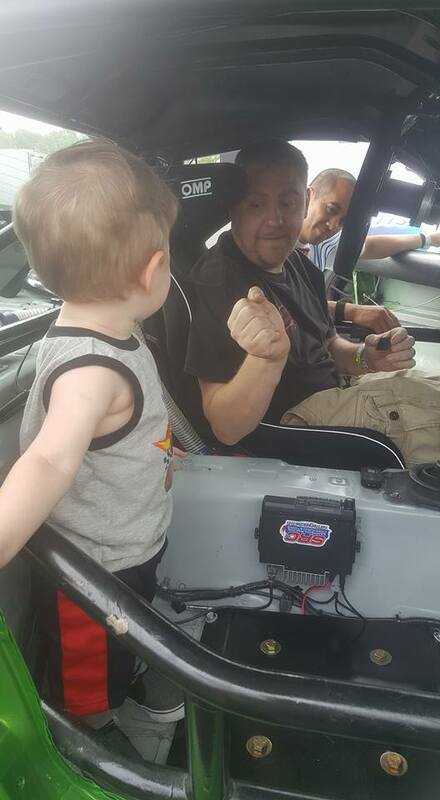 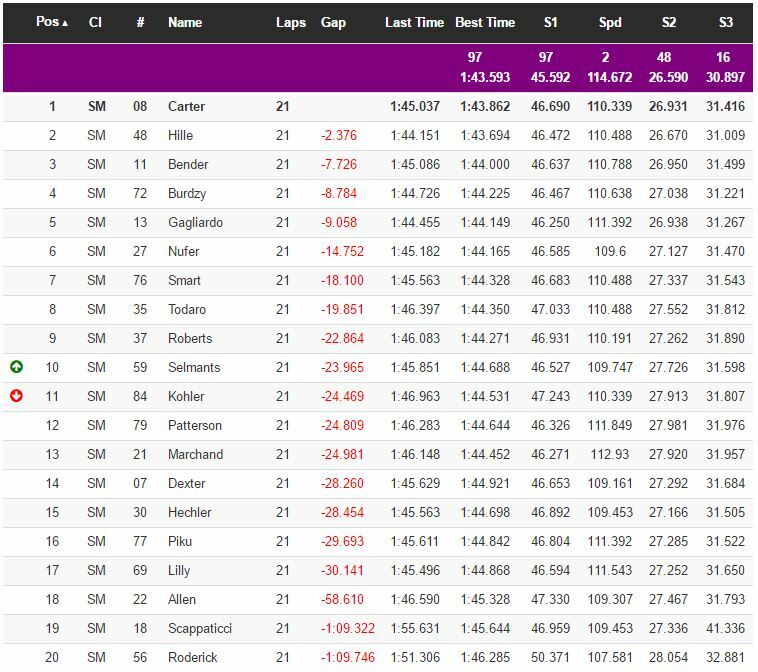 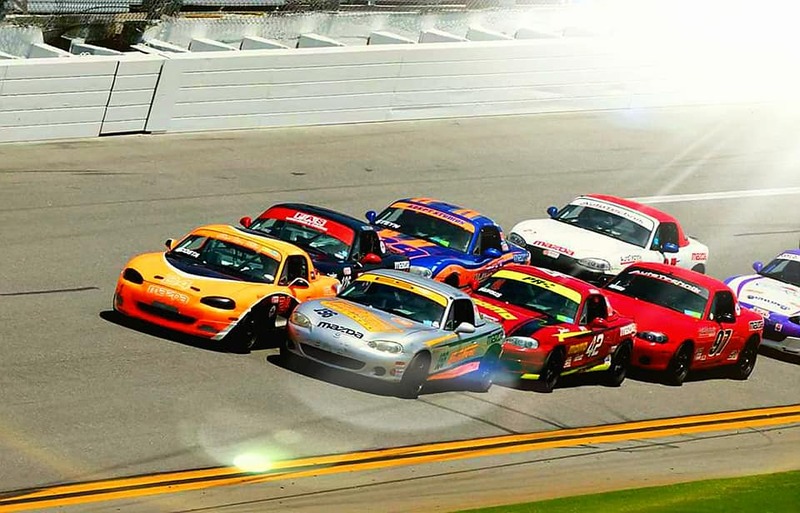 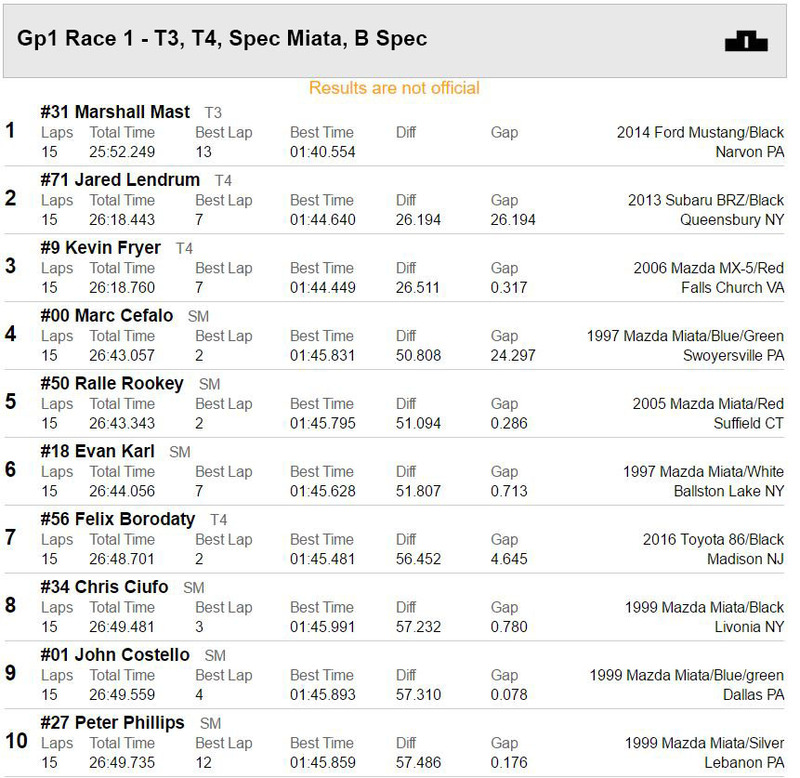 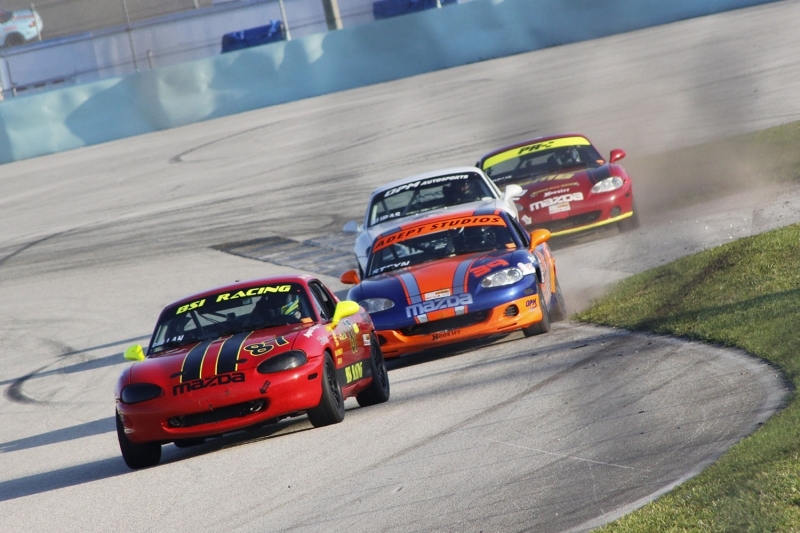 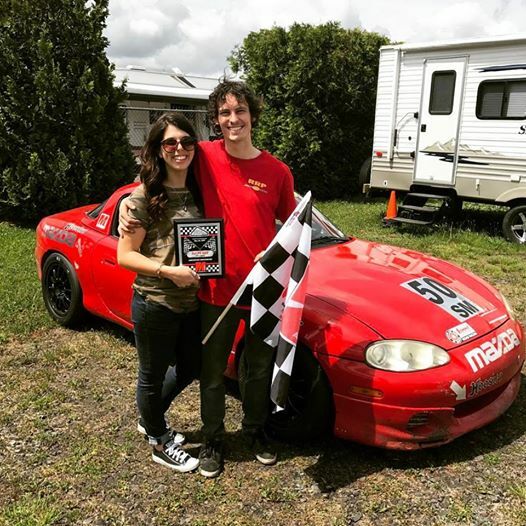 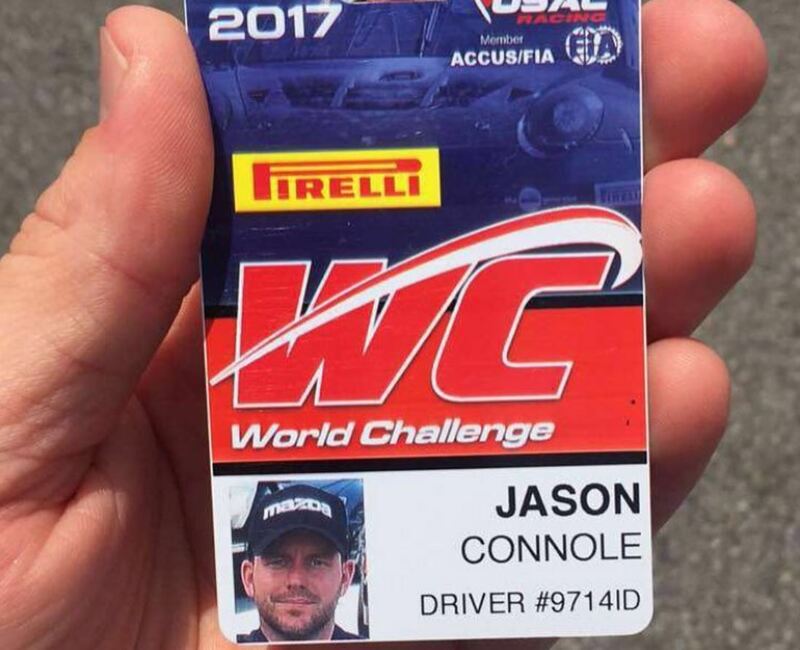 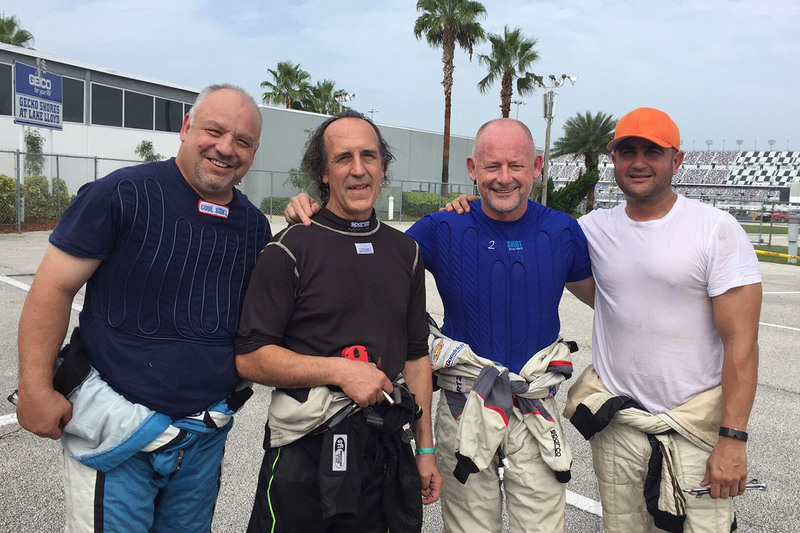 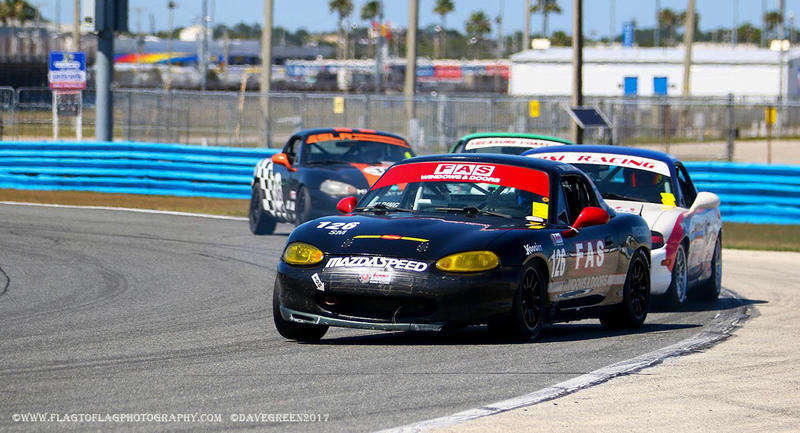 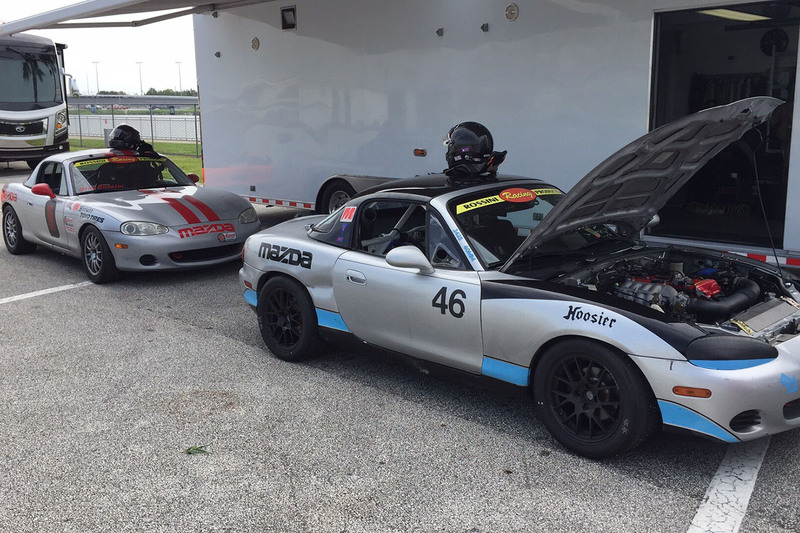 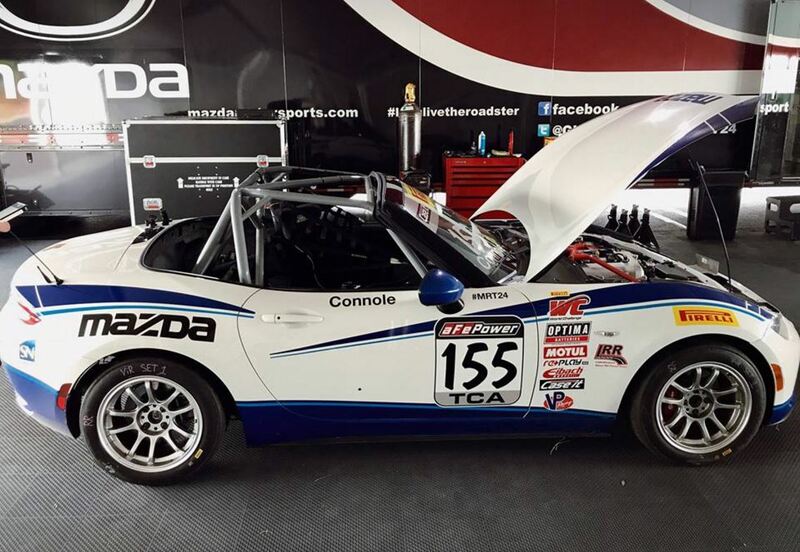 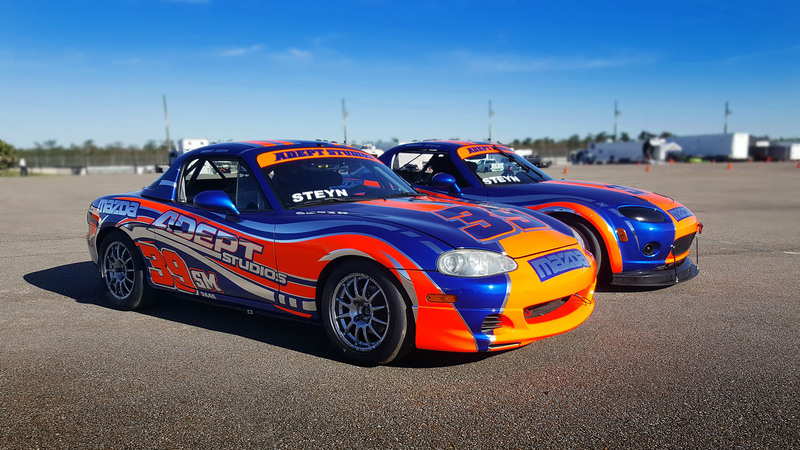 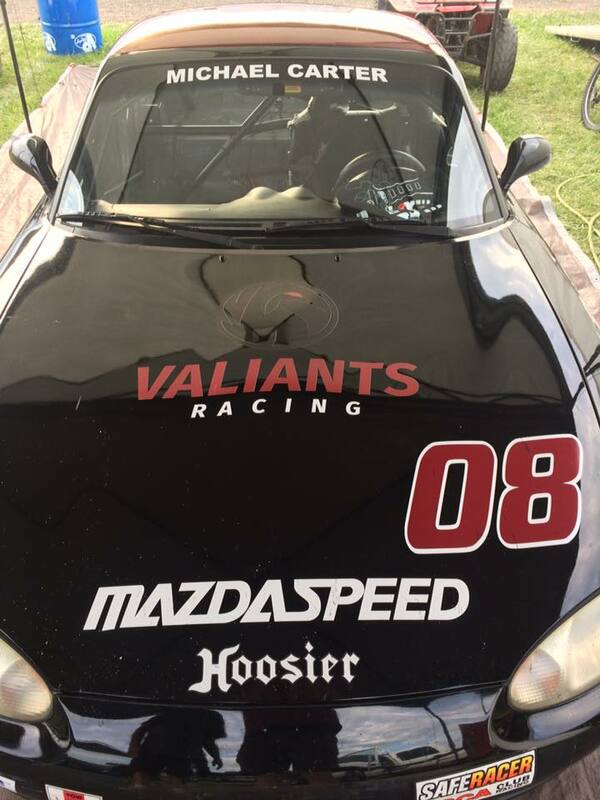 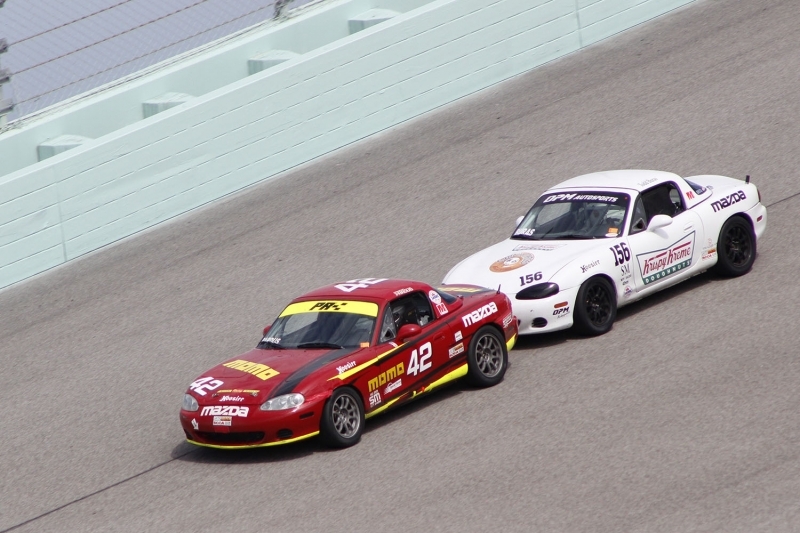 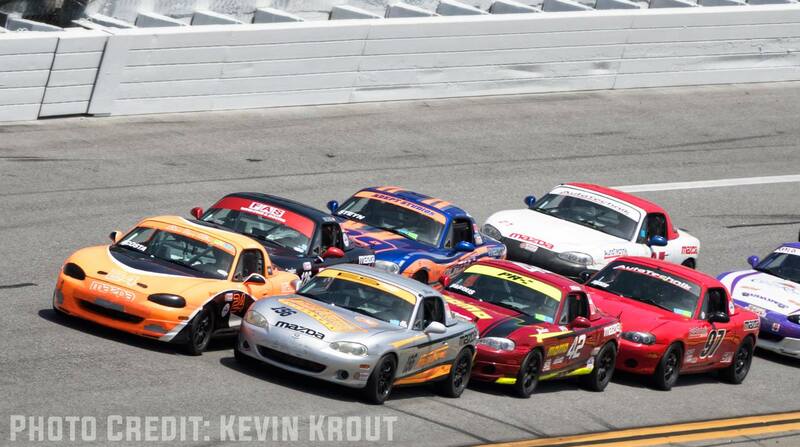 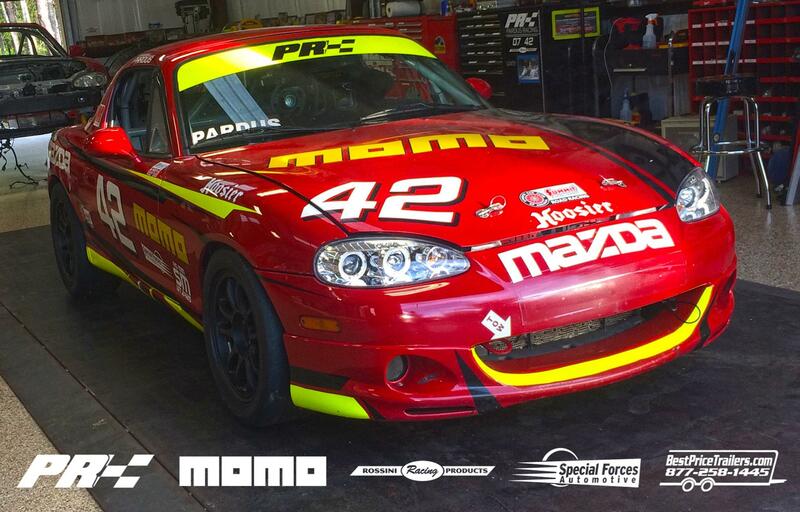 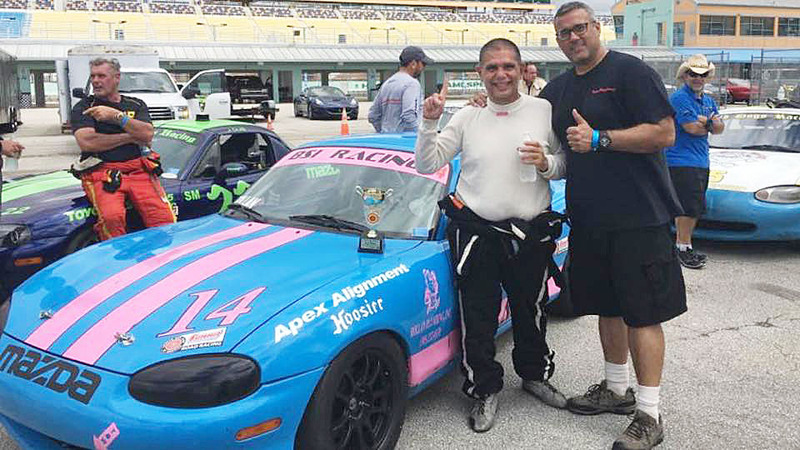 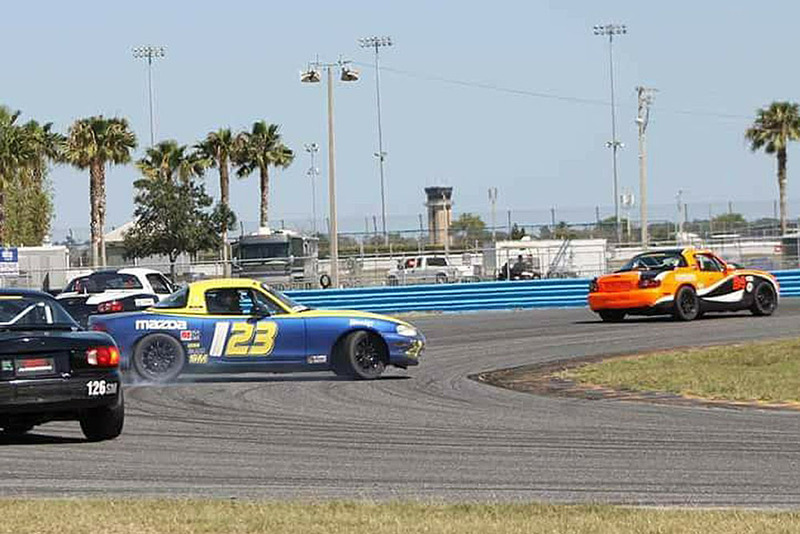 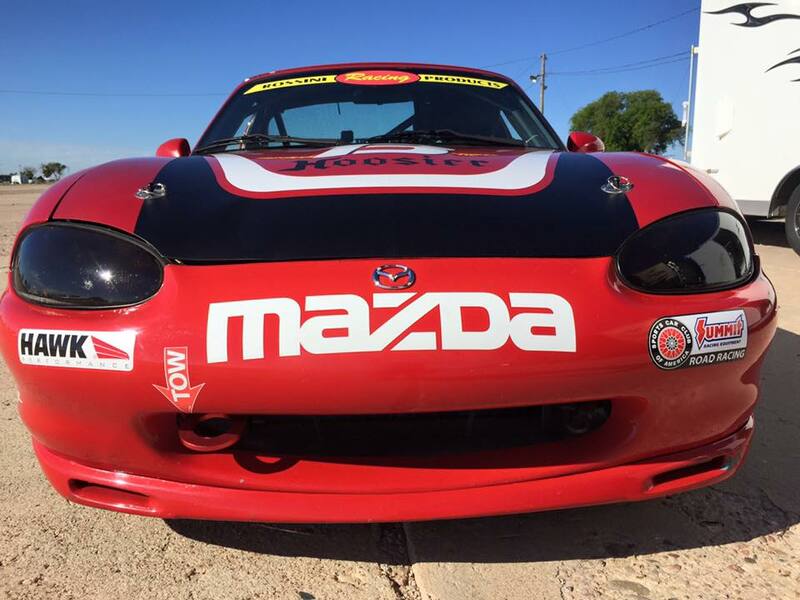 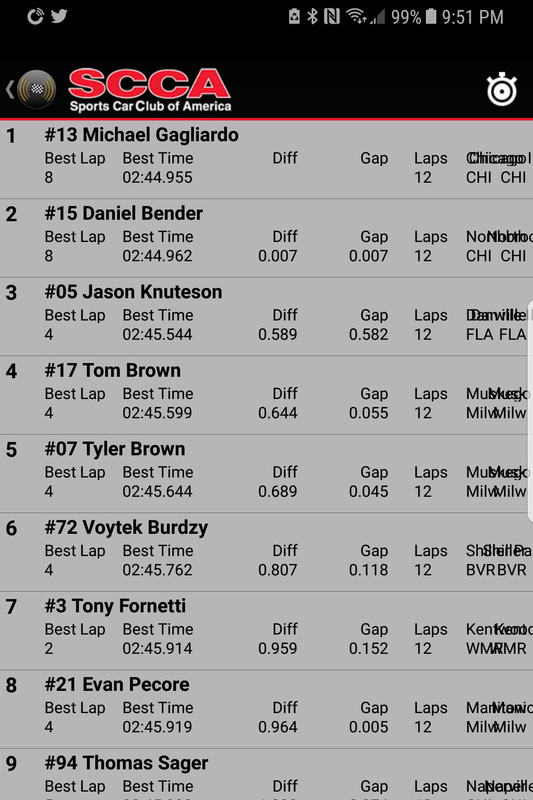 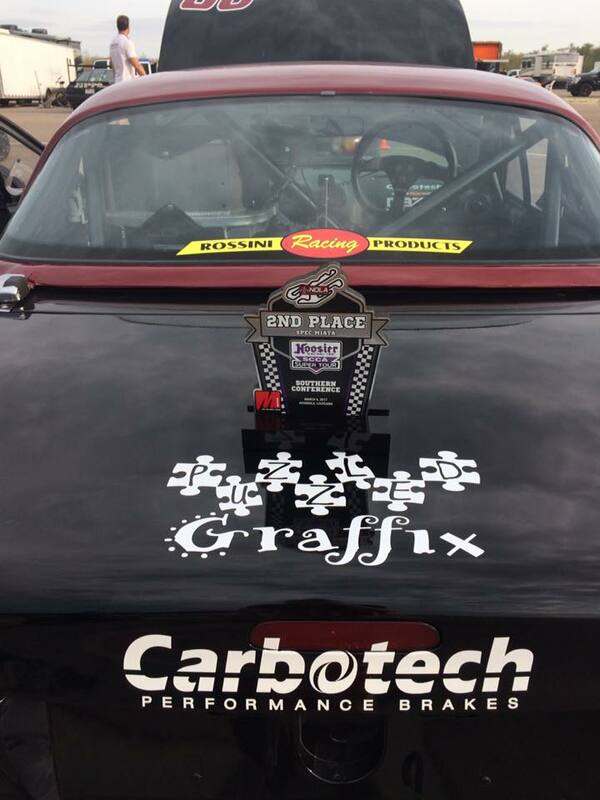 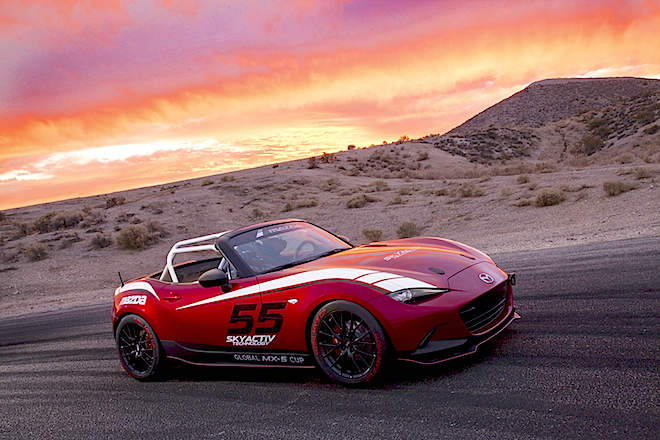 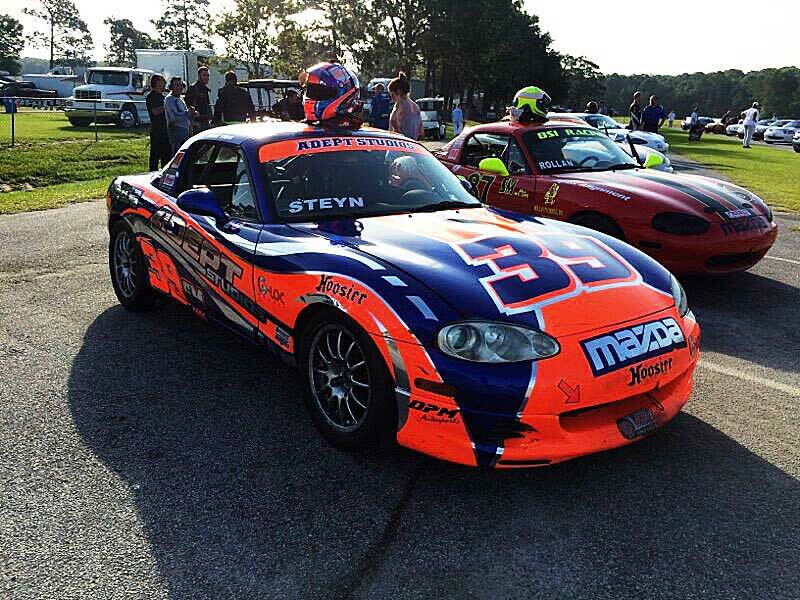 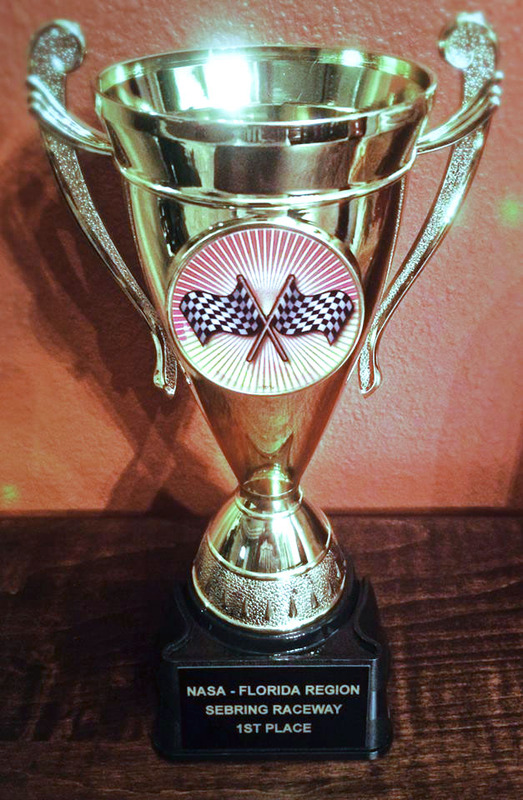 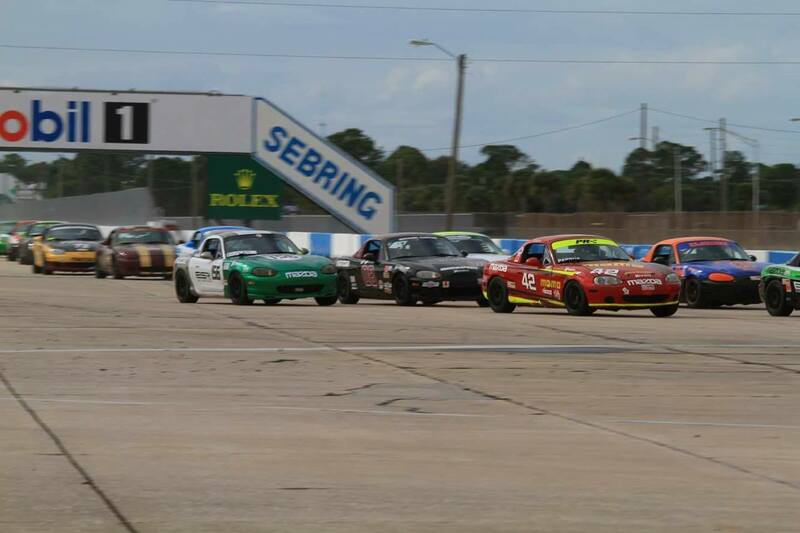 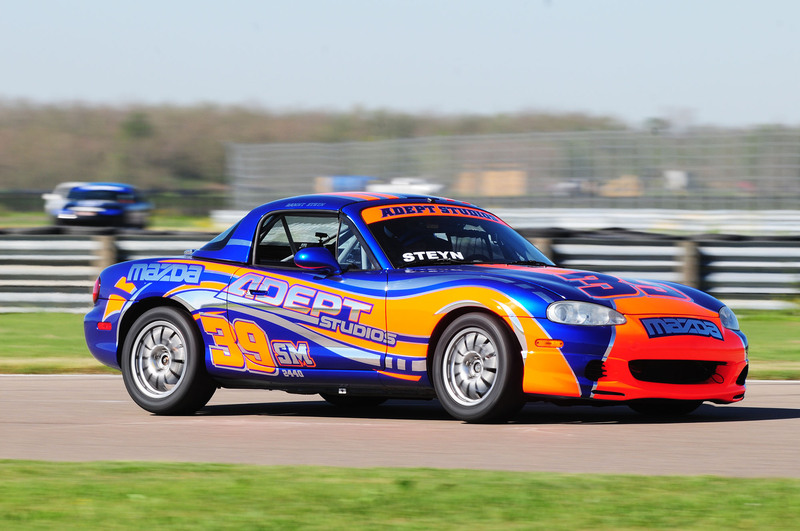 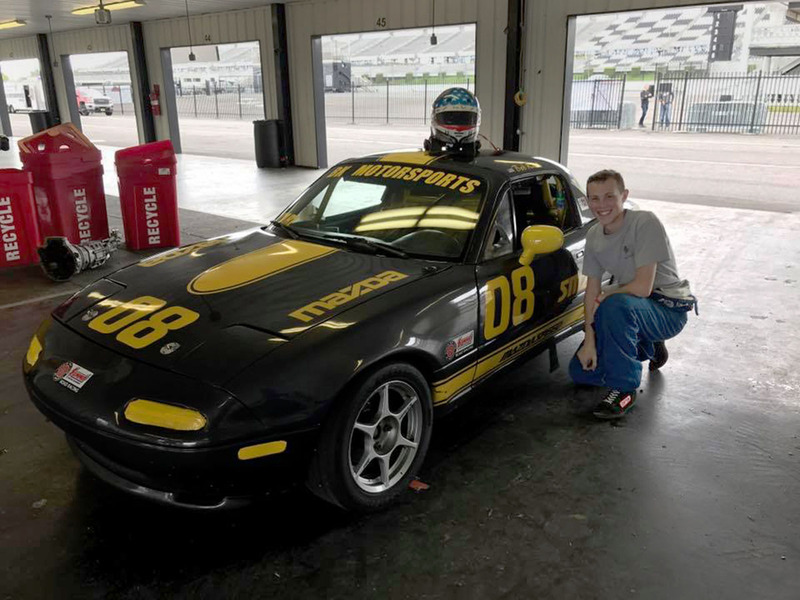 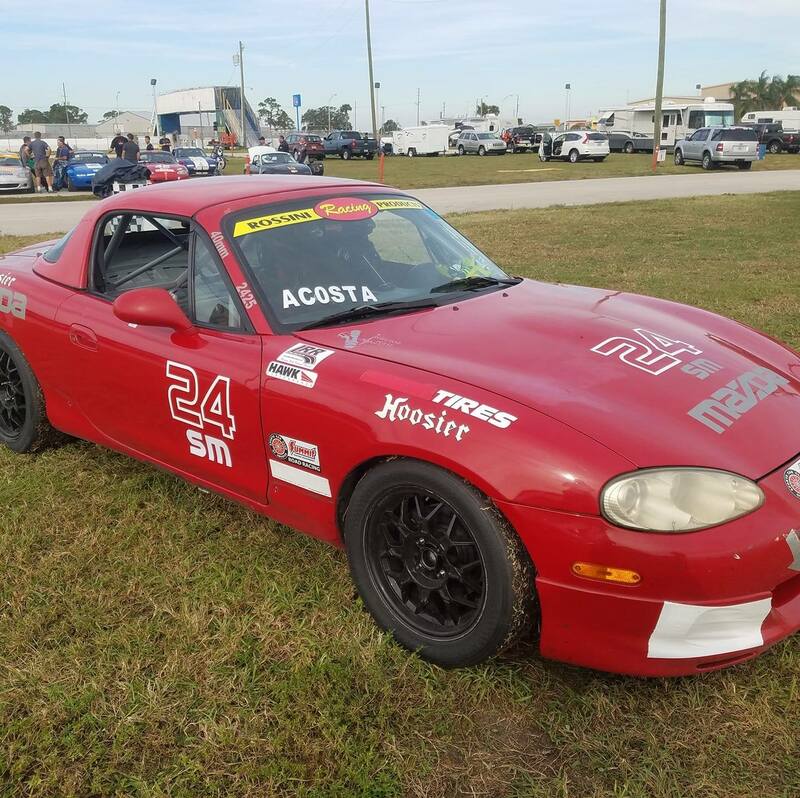 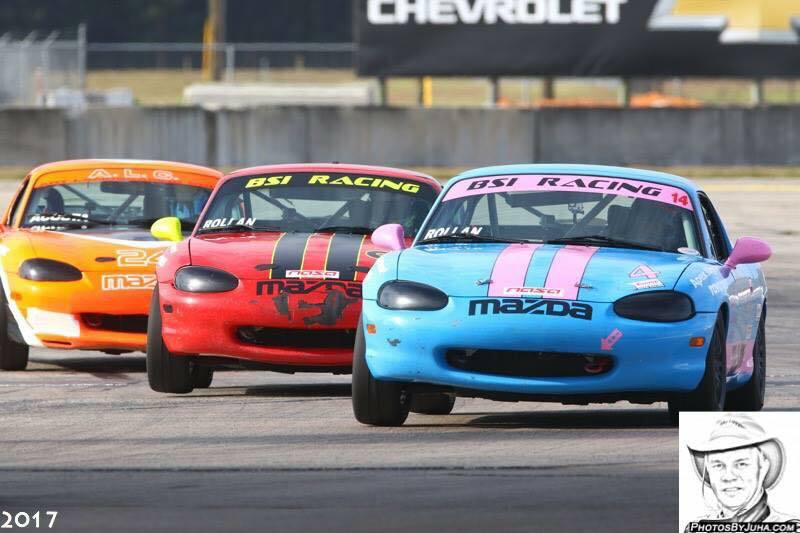 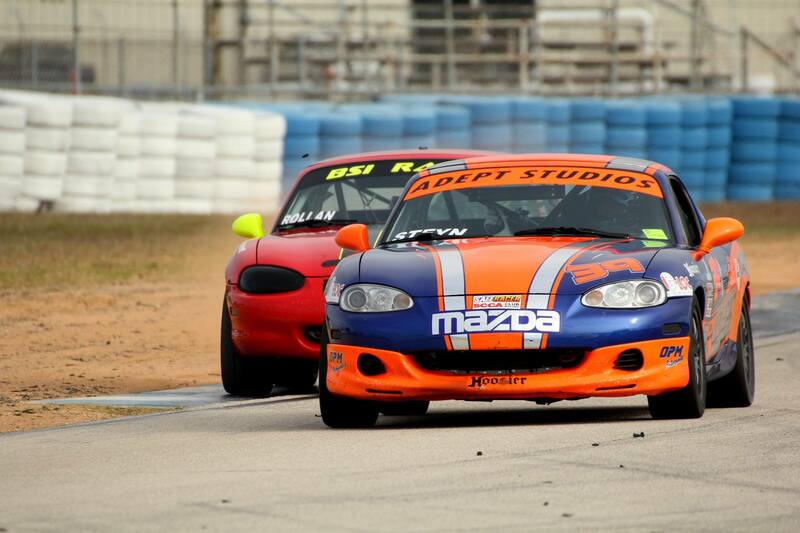 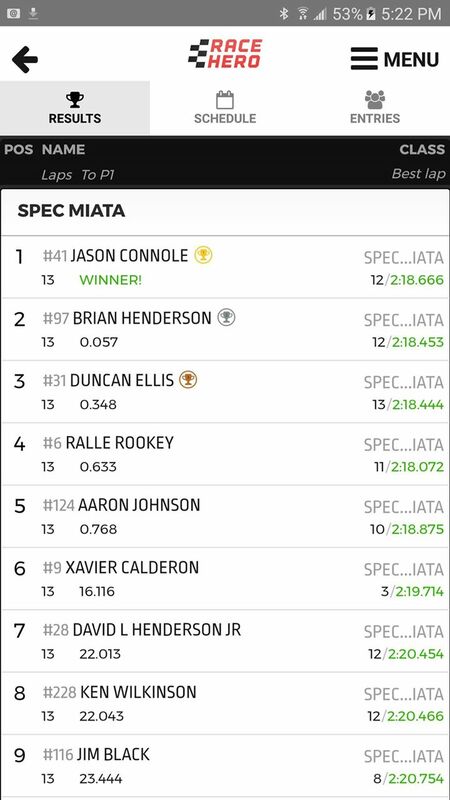 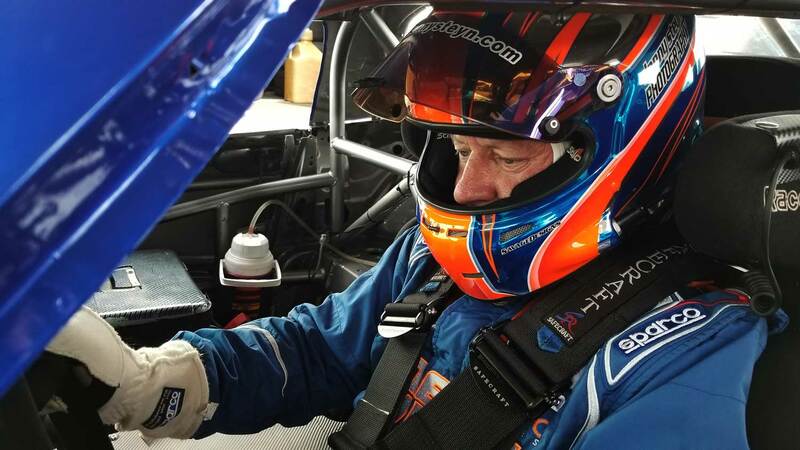 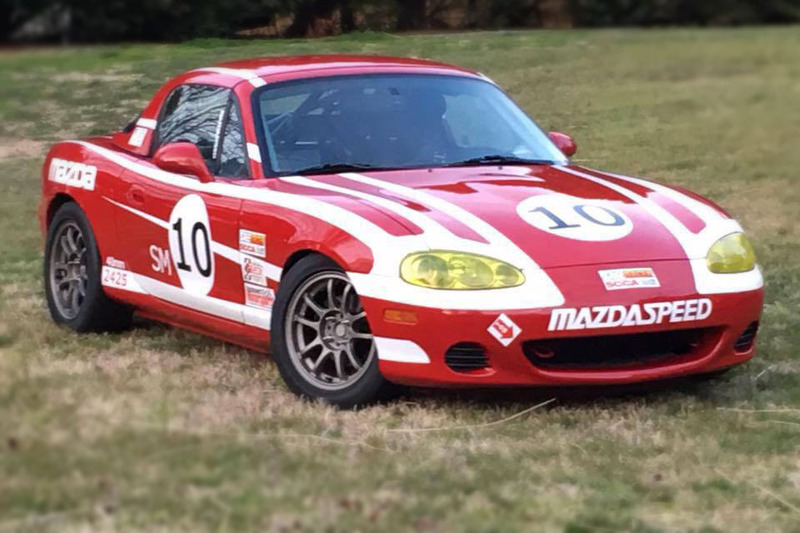 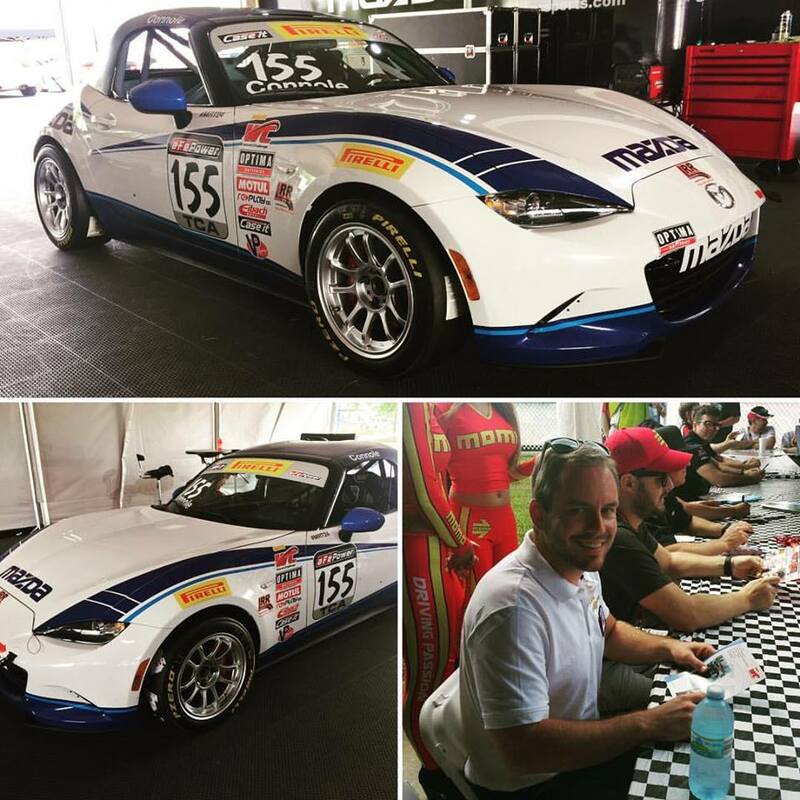 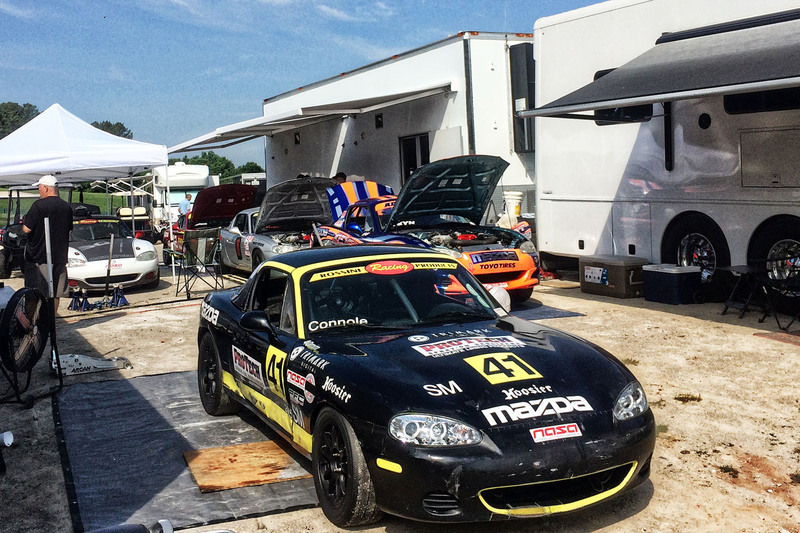 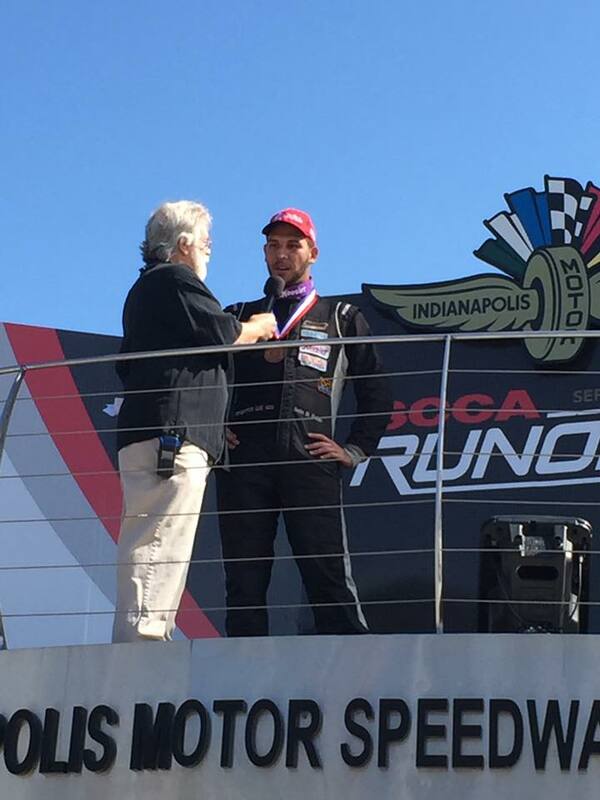 Alex Acosta debuts new Spec Miata at Sebring Turkey Trot, and runs the fastest race lap time! 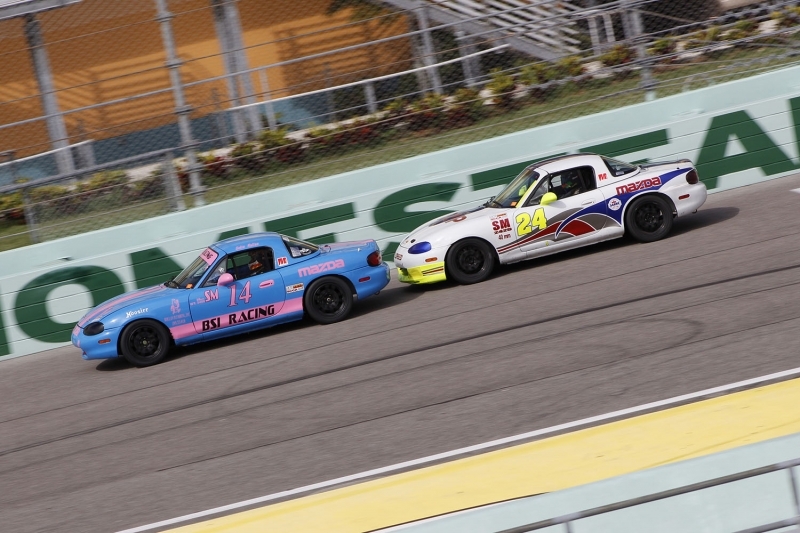 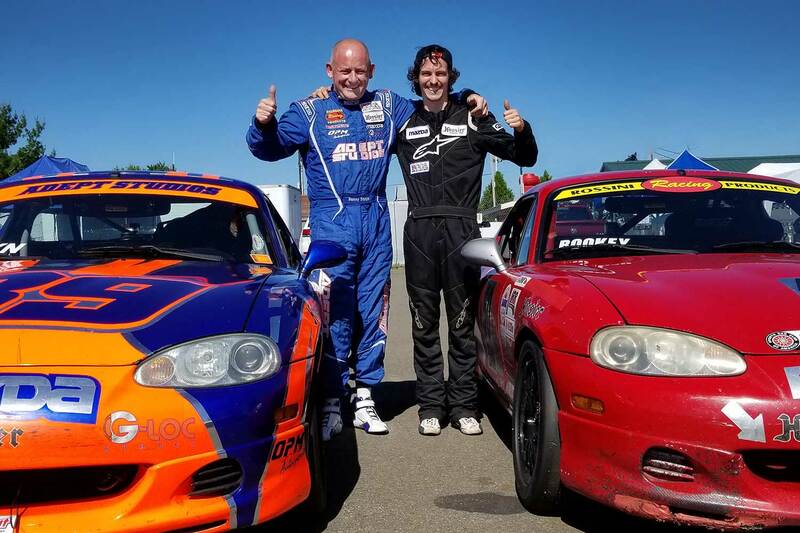 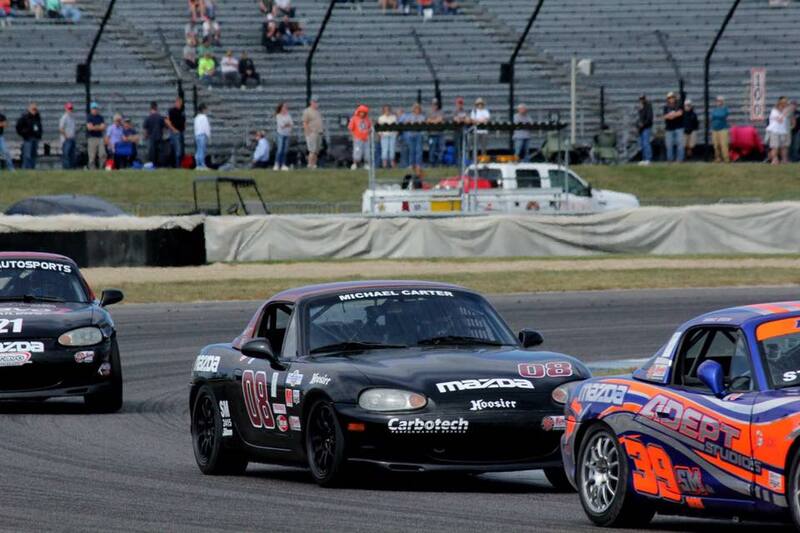 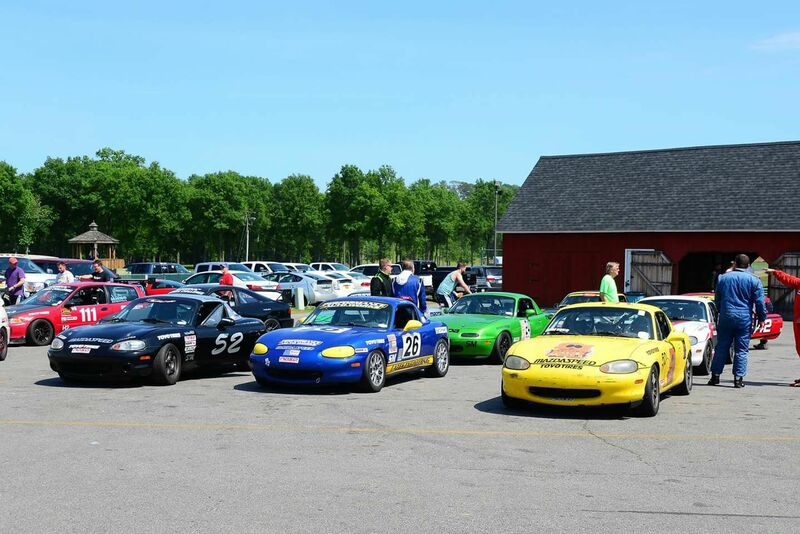 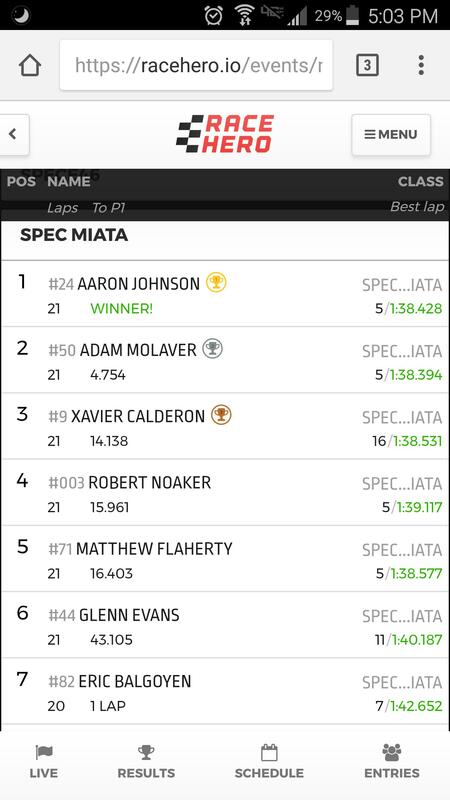 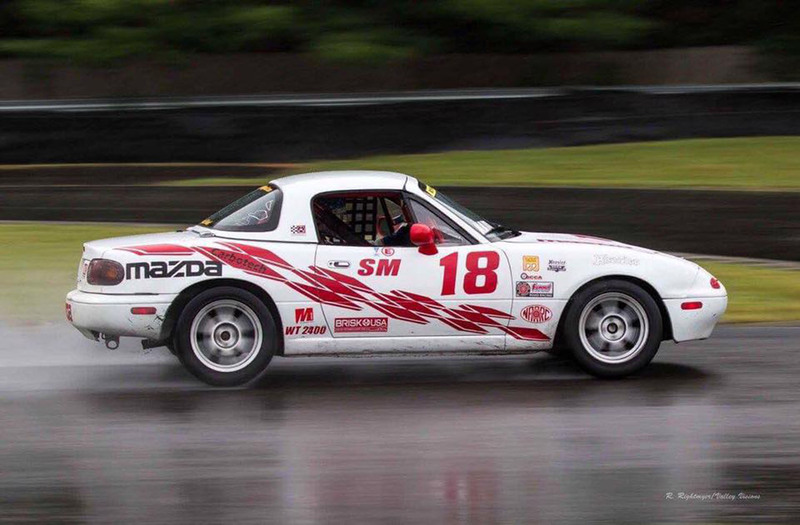 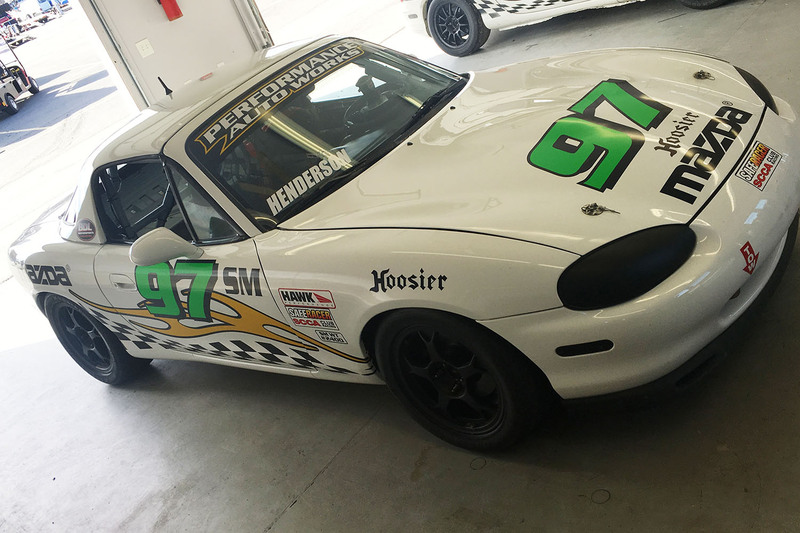 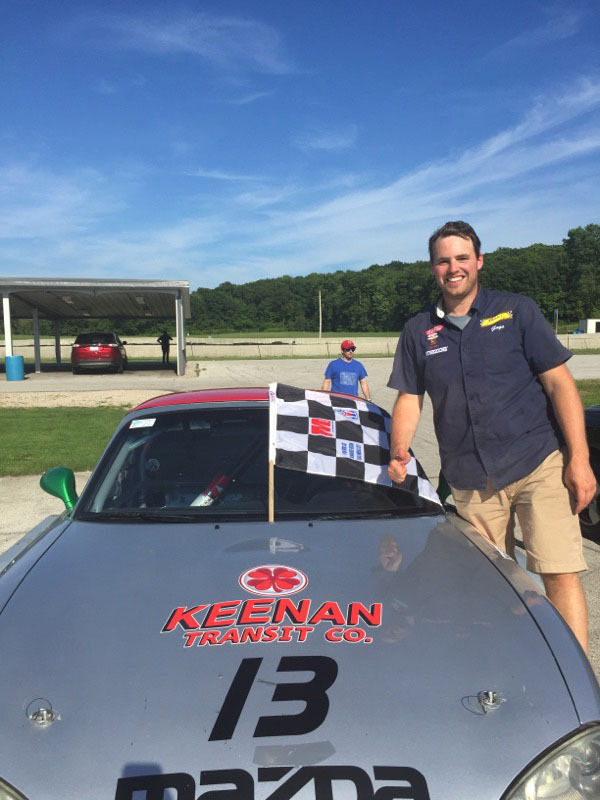 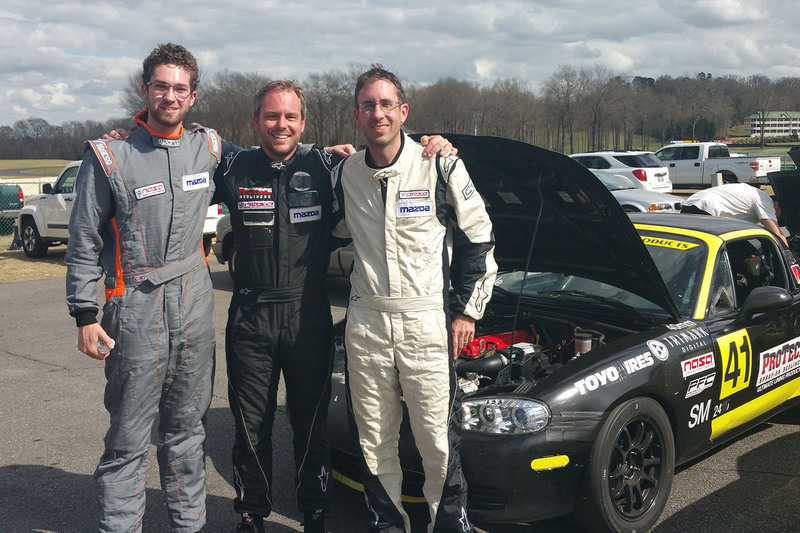 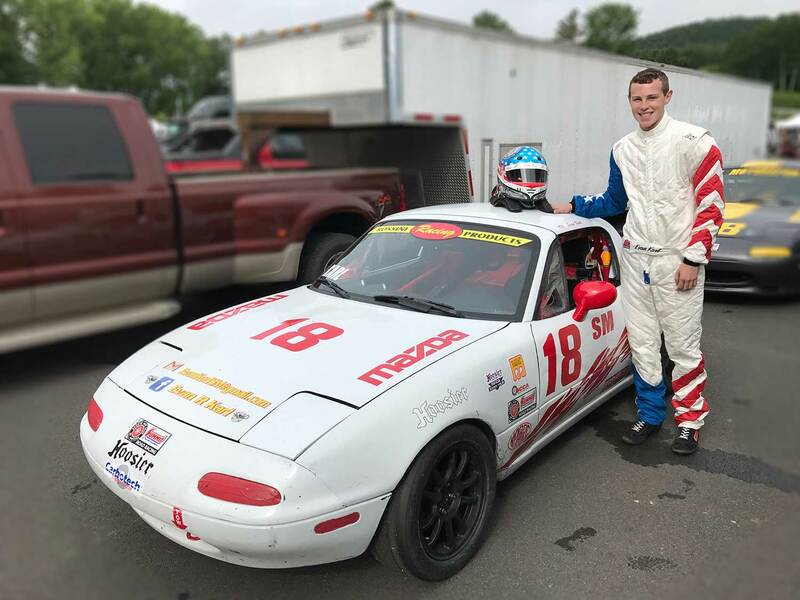 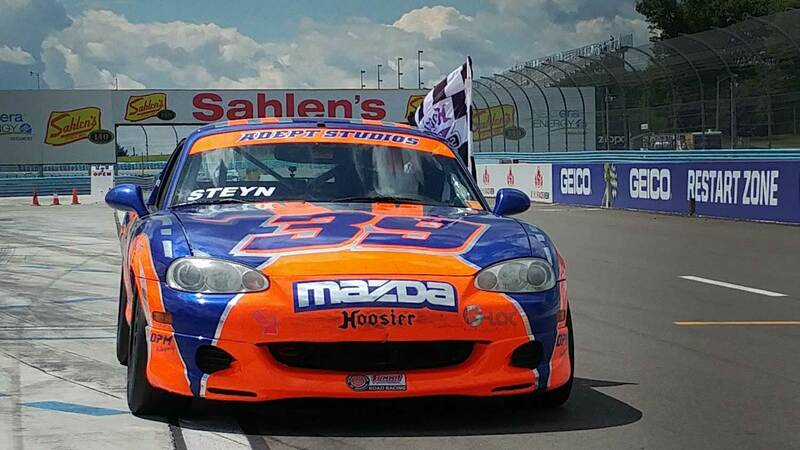 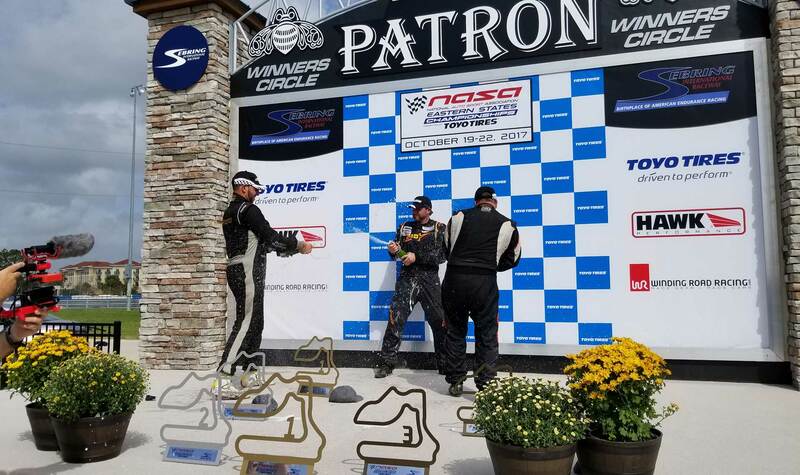 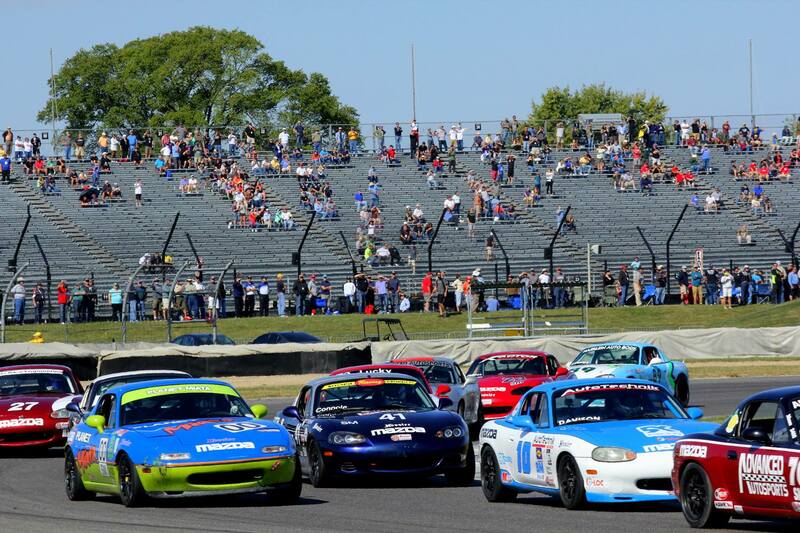 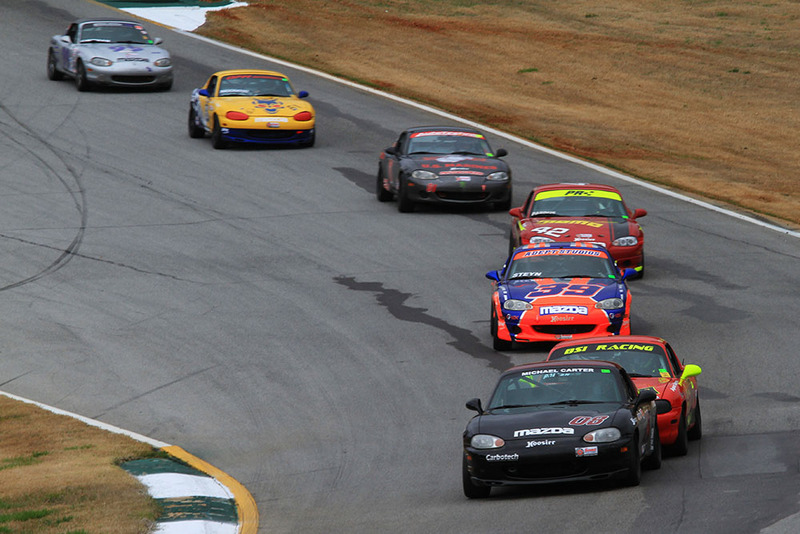 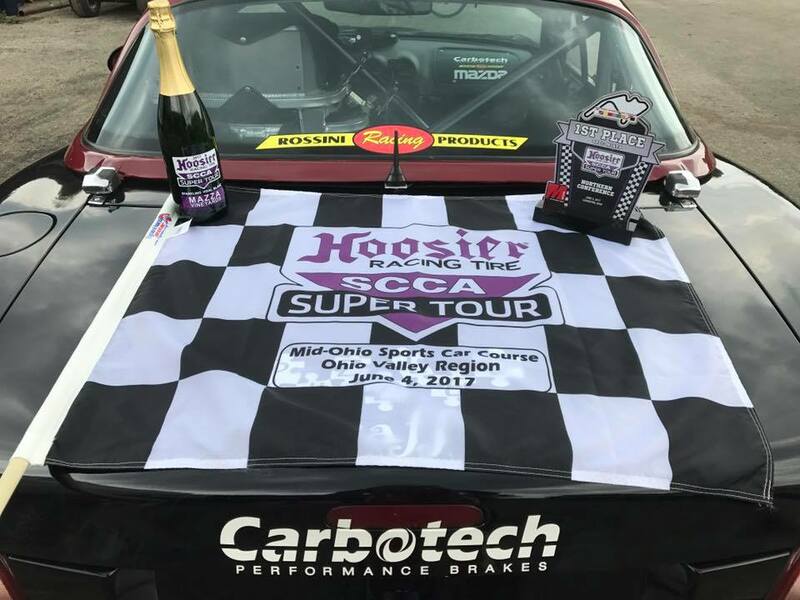 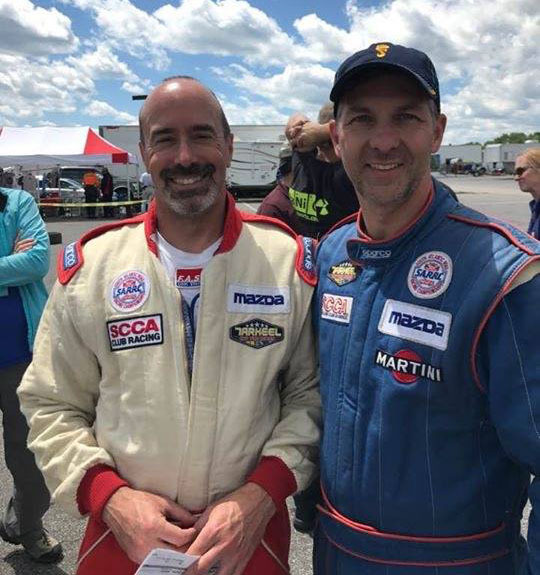 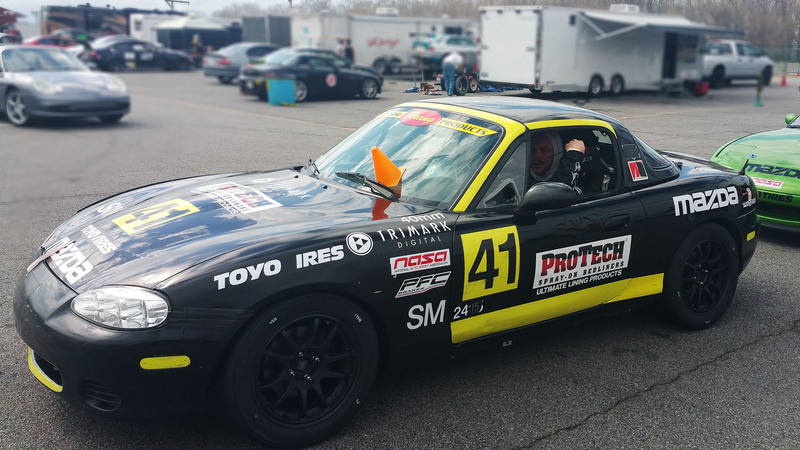 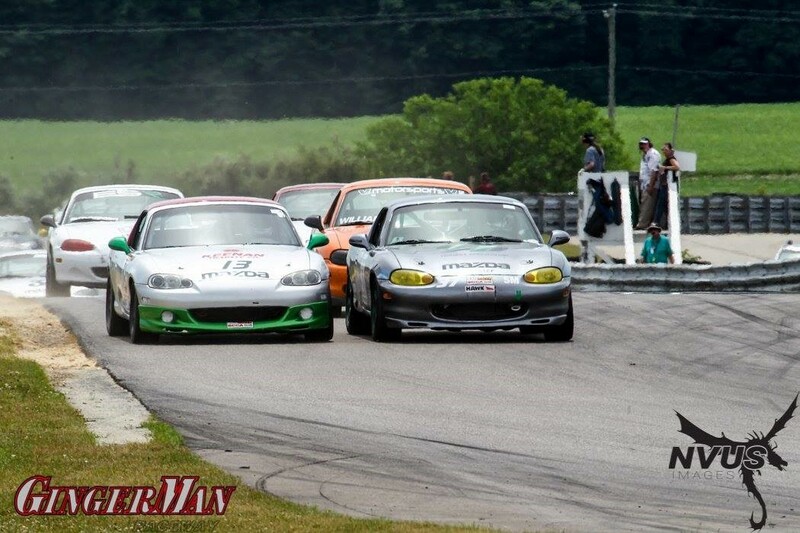 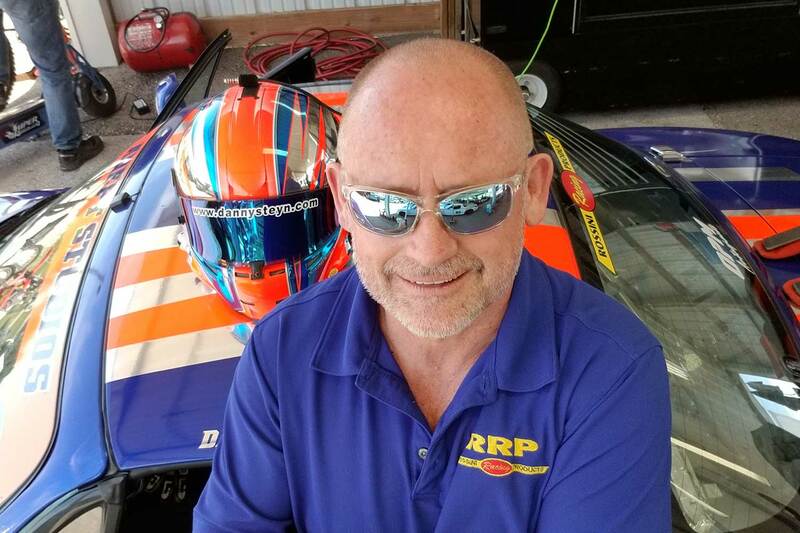 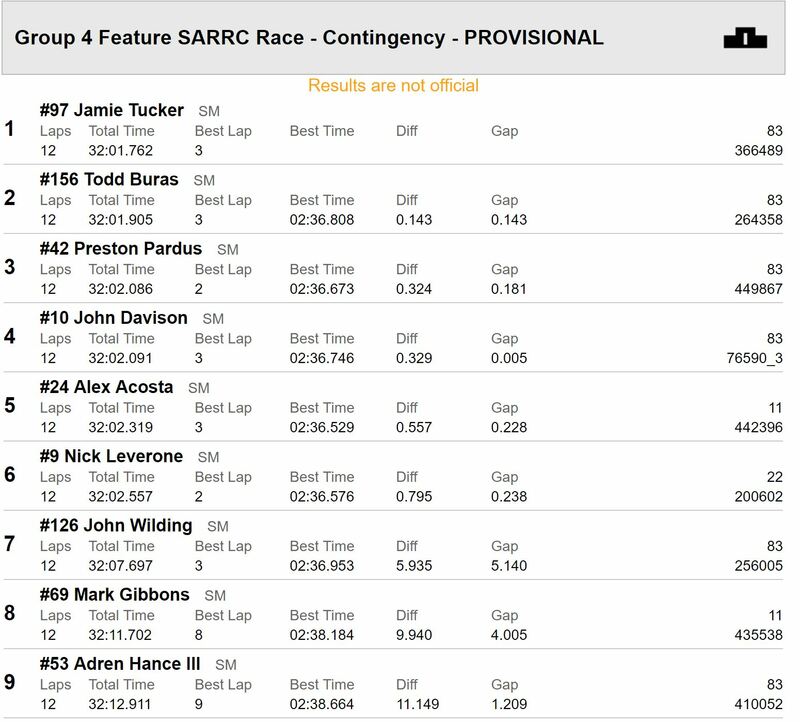 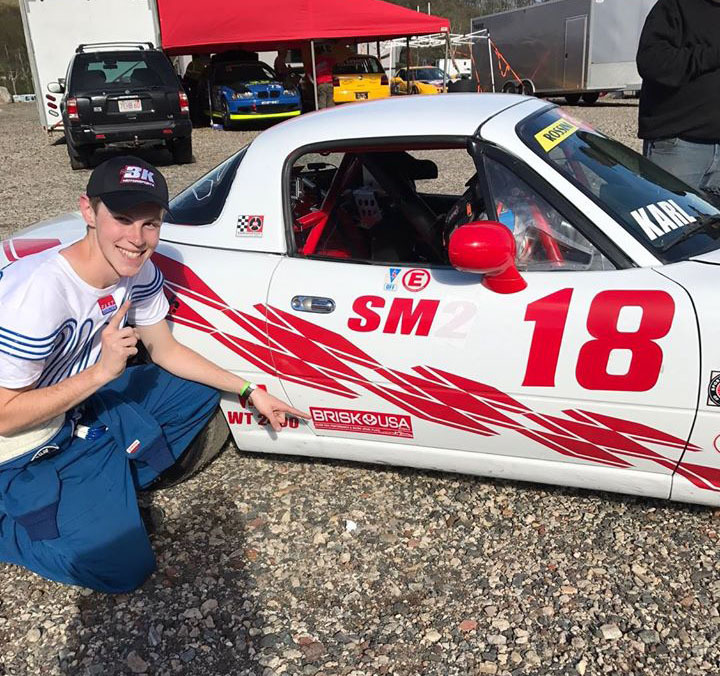 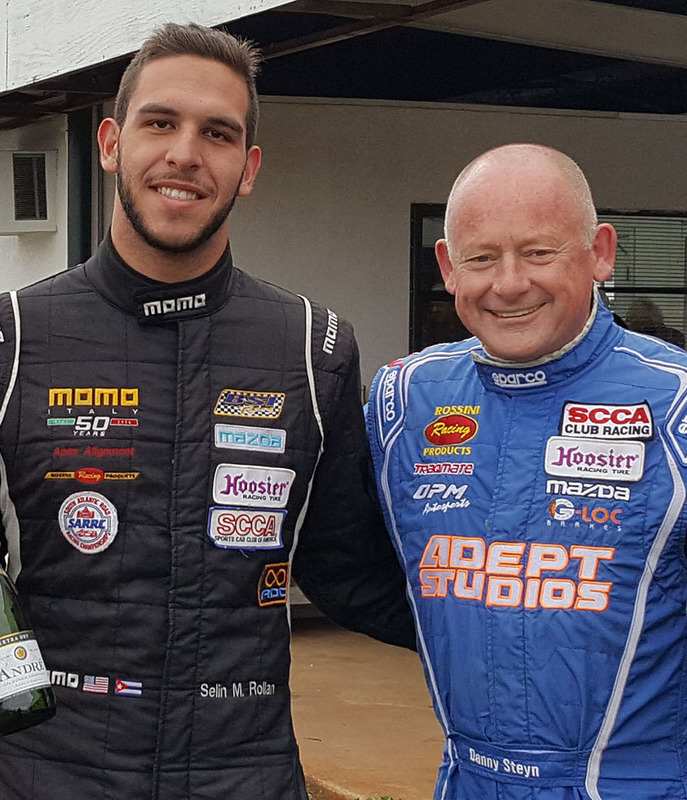 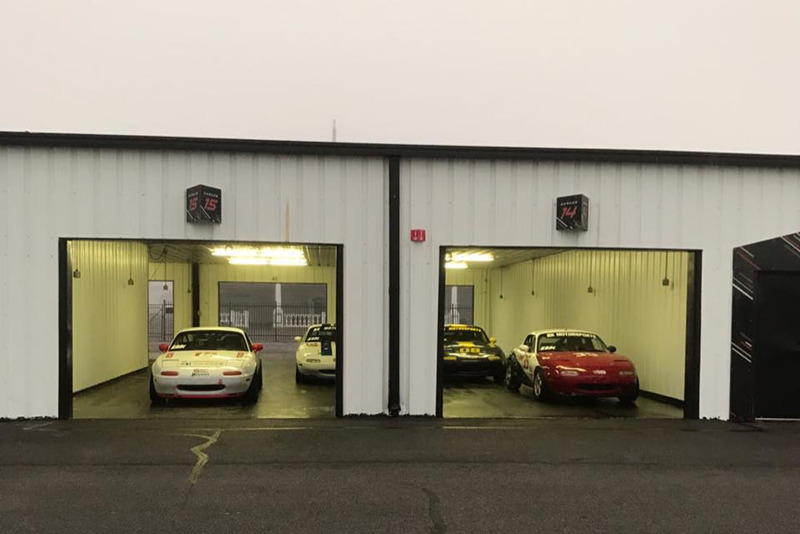 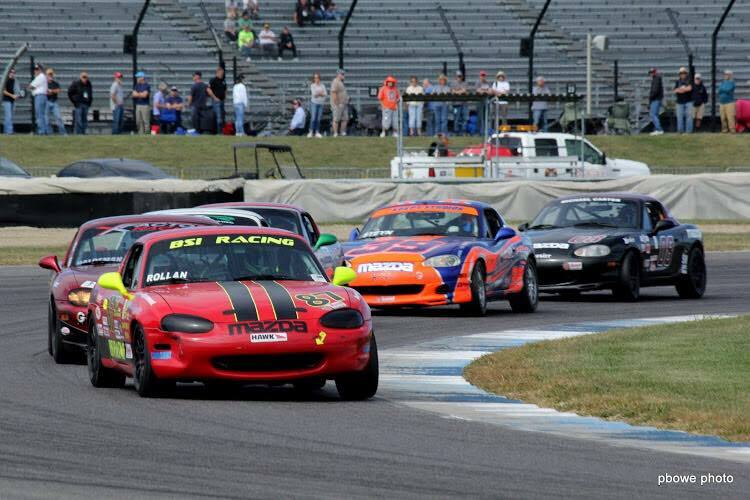 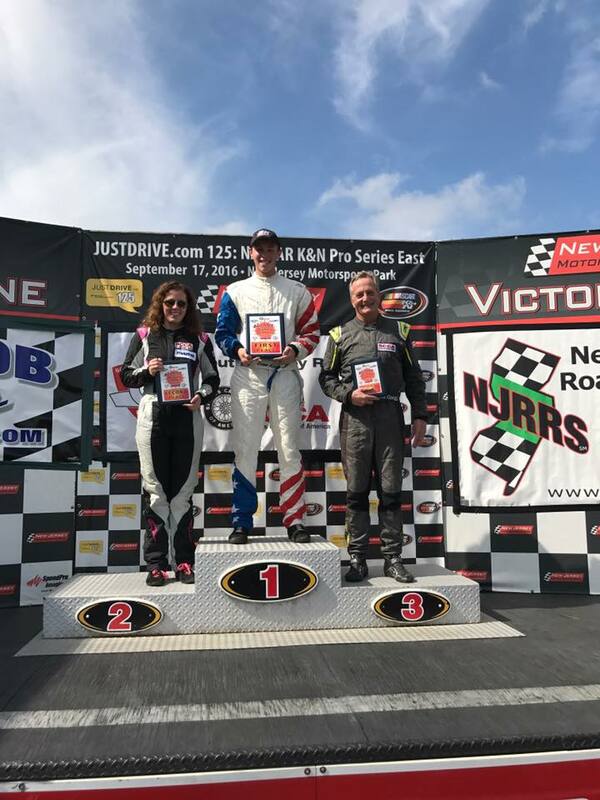 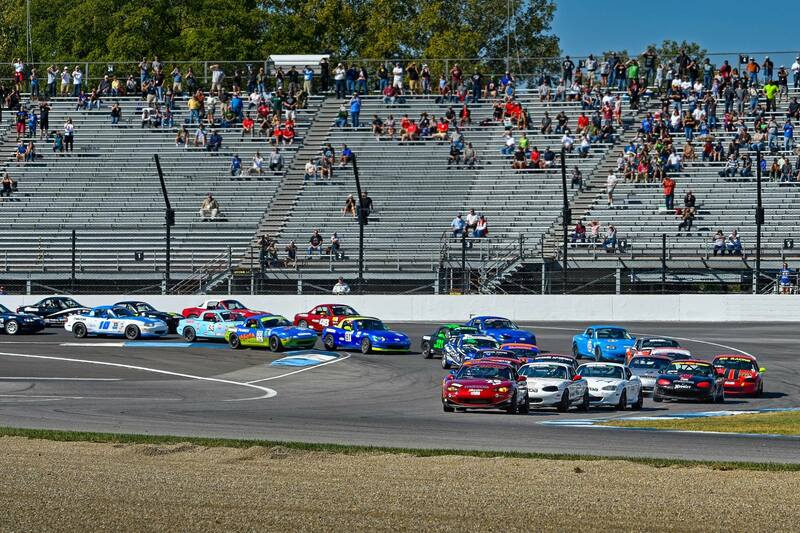 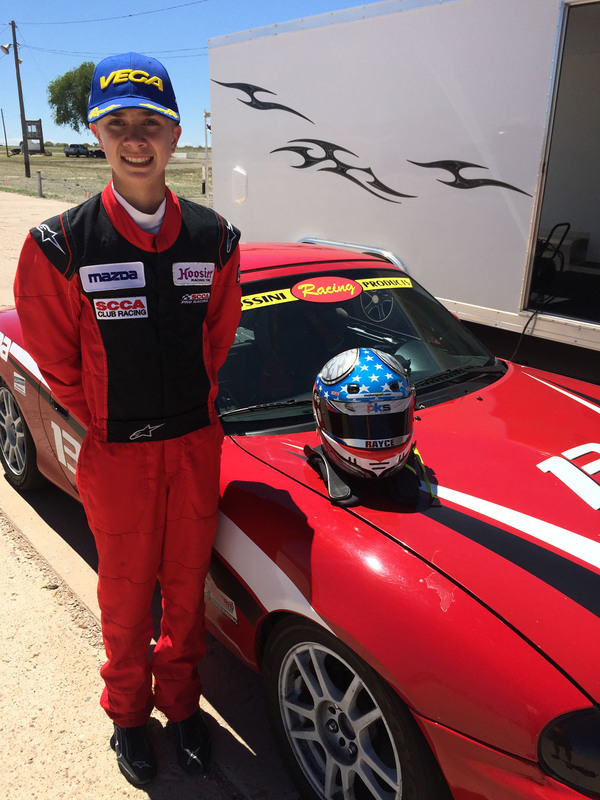 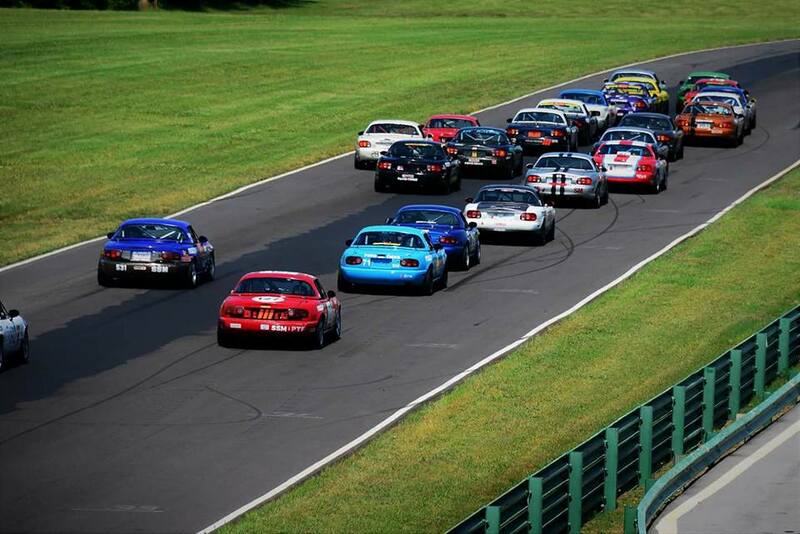 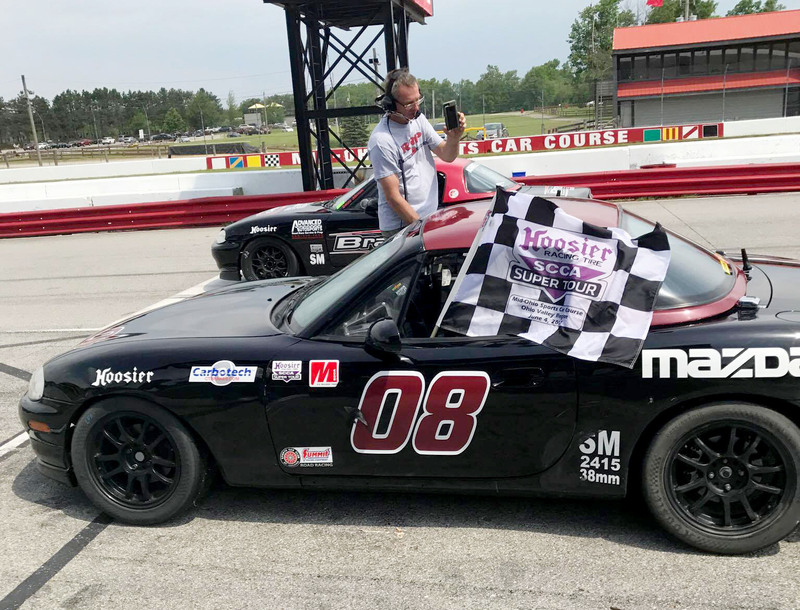 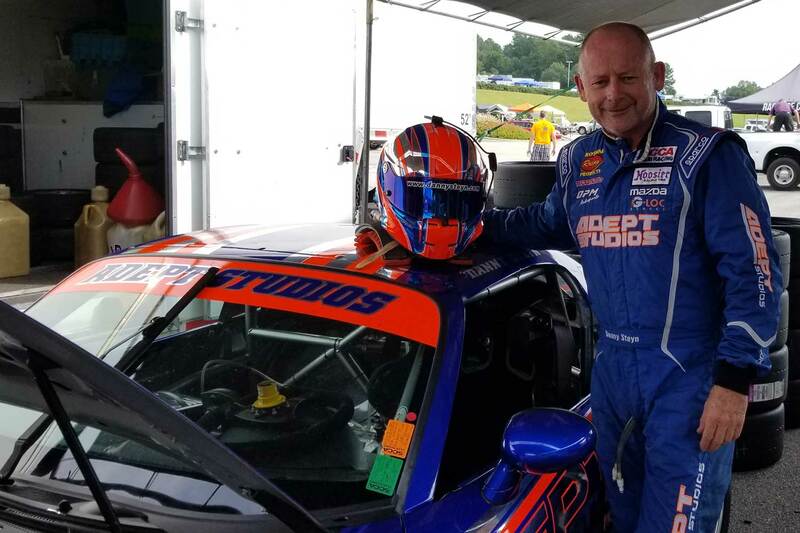 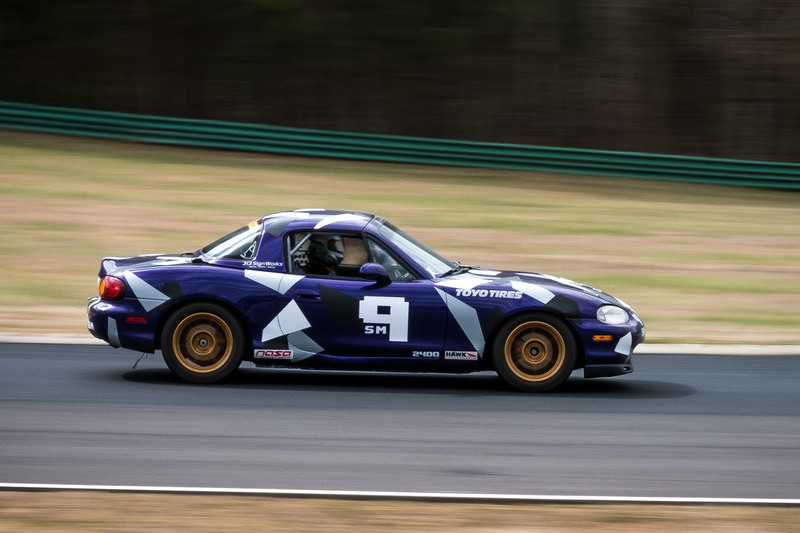 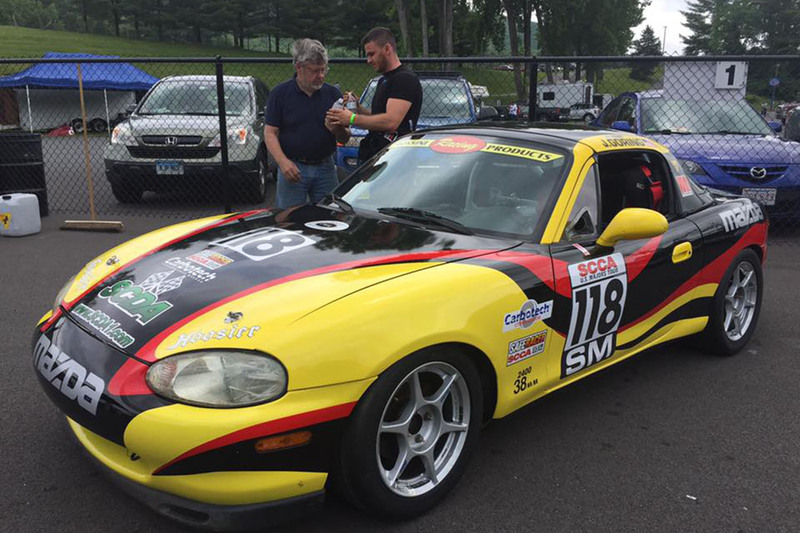 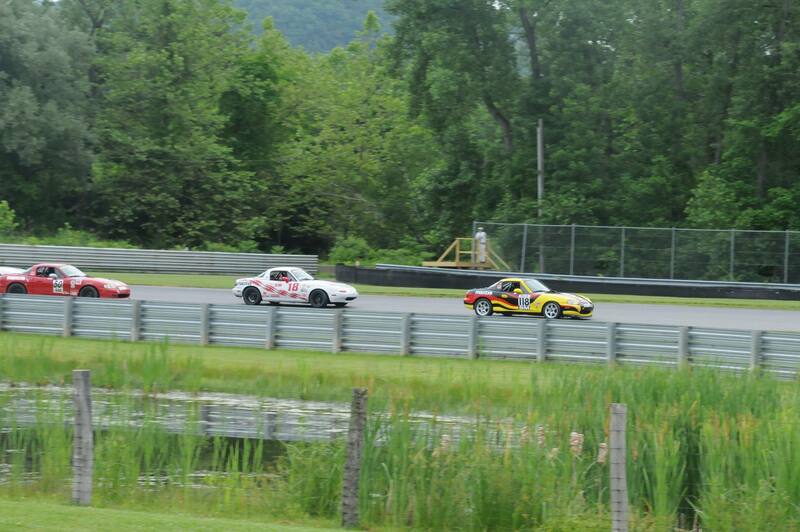 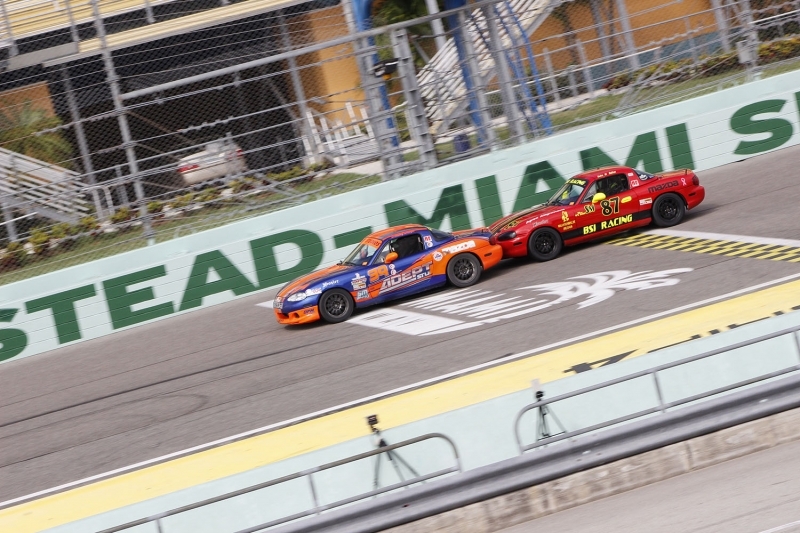 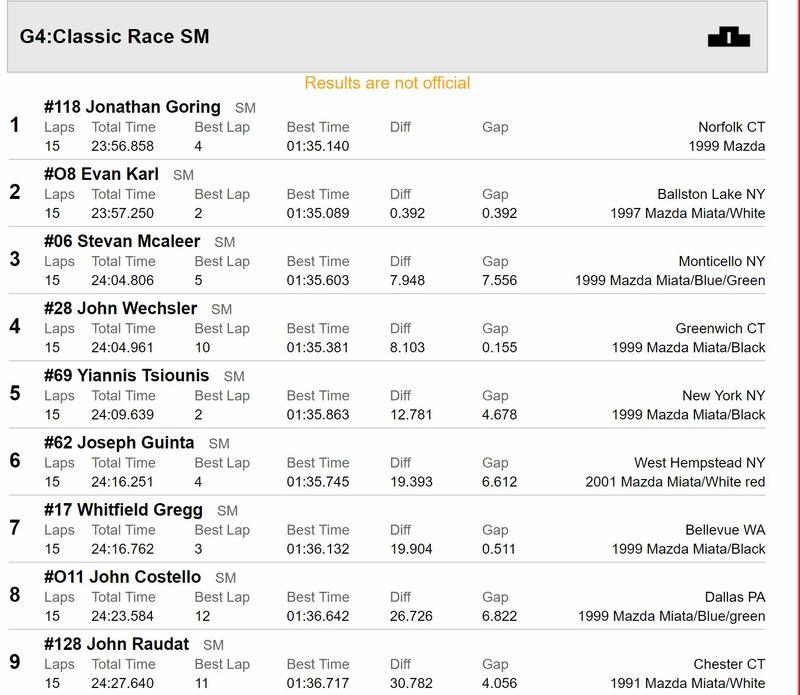 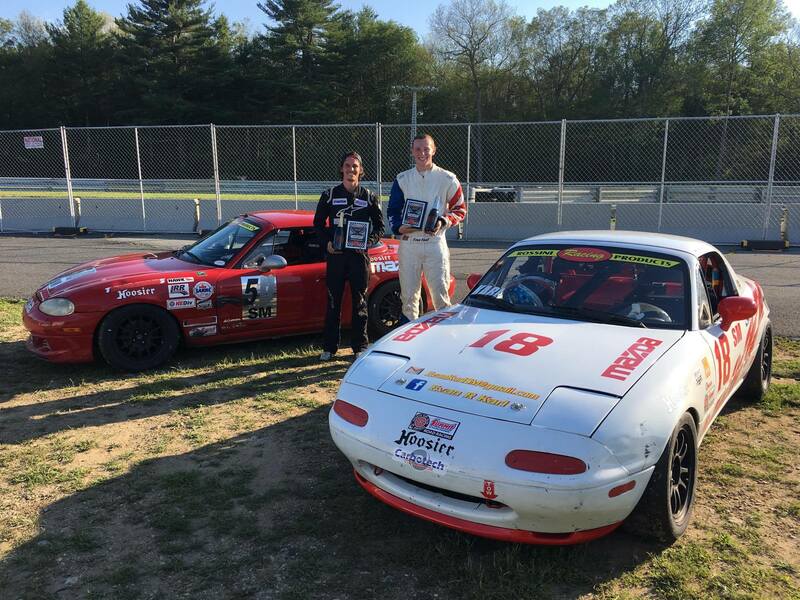 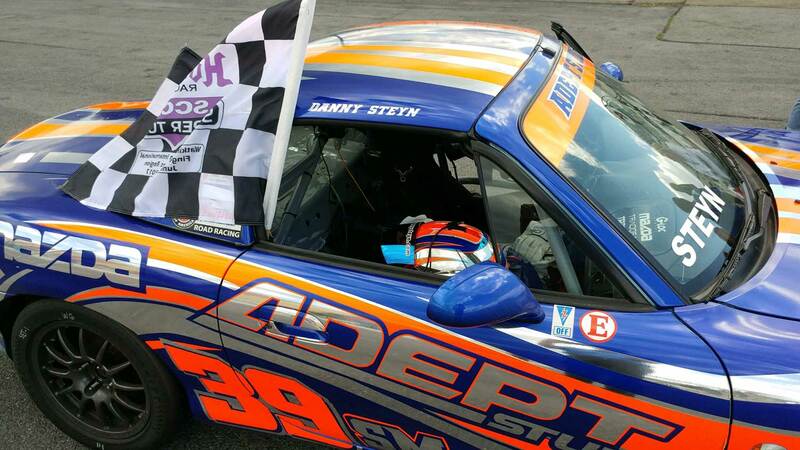 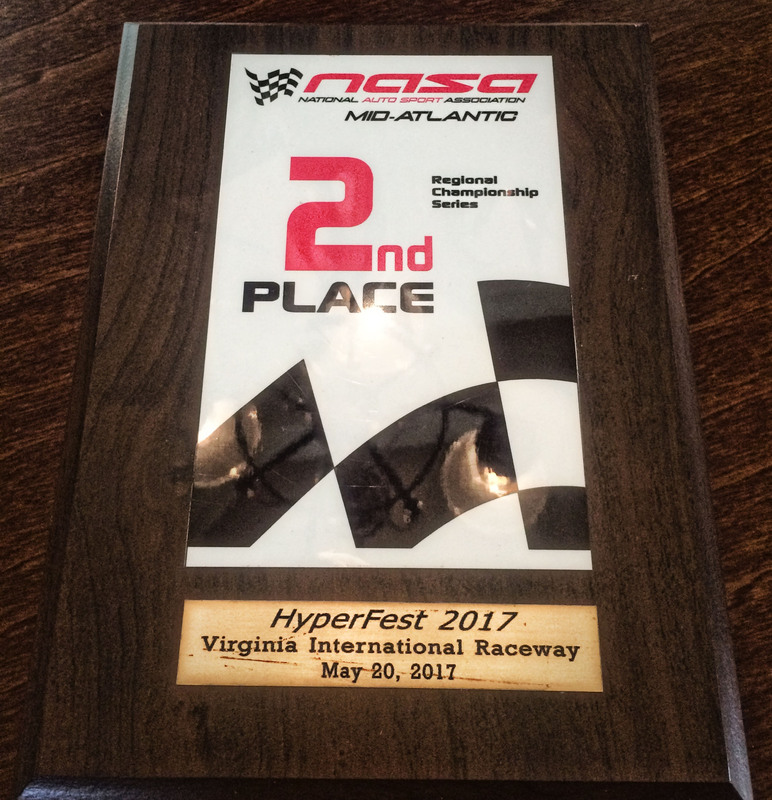 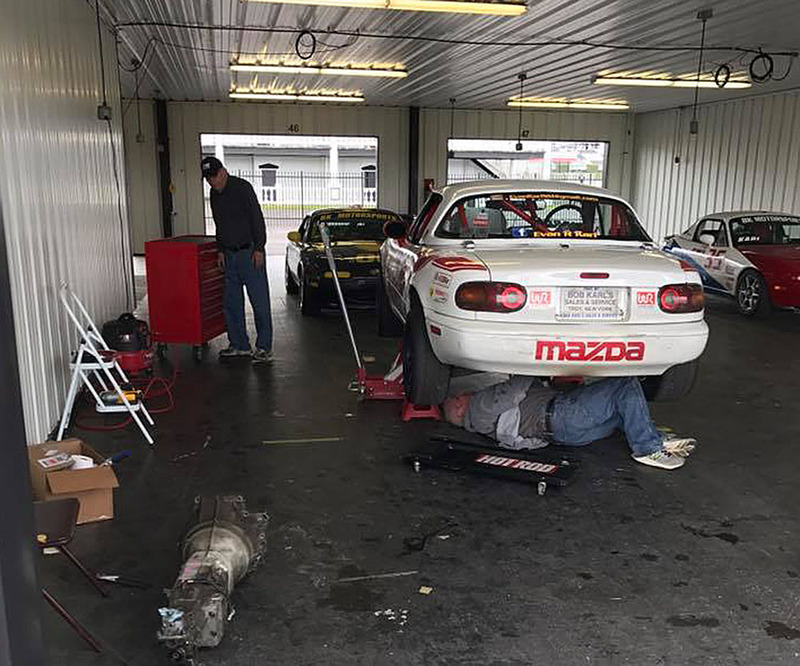 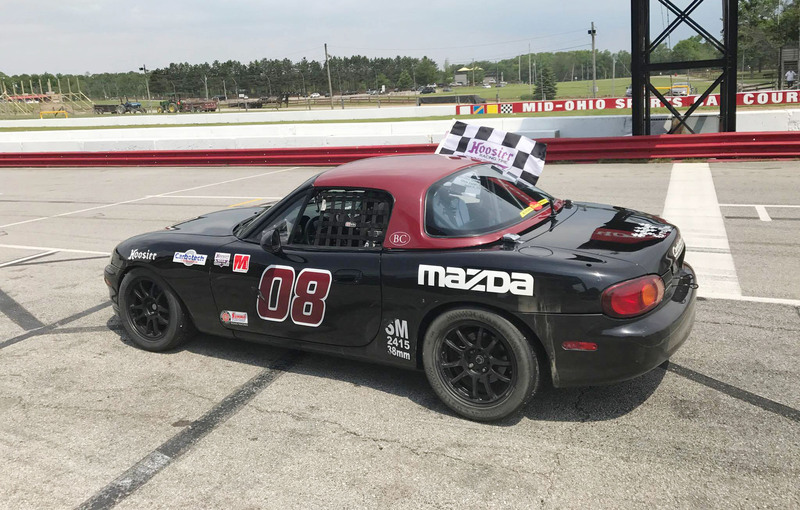 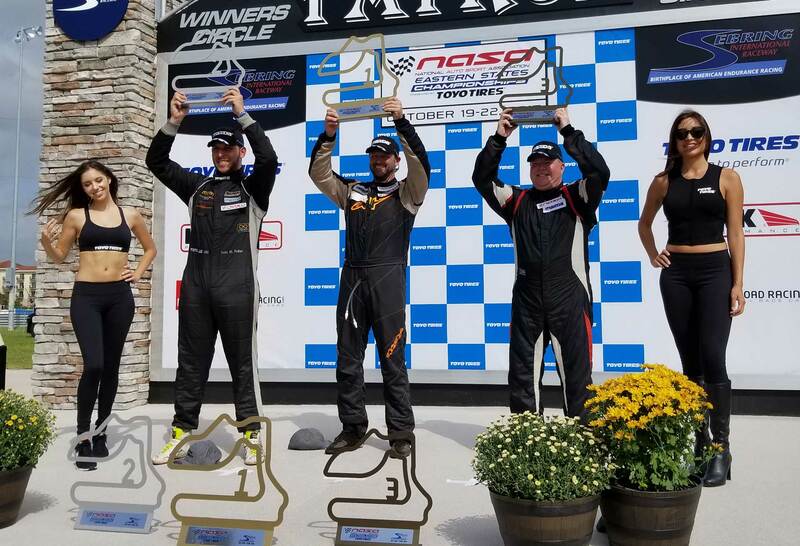 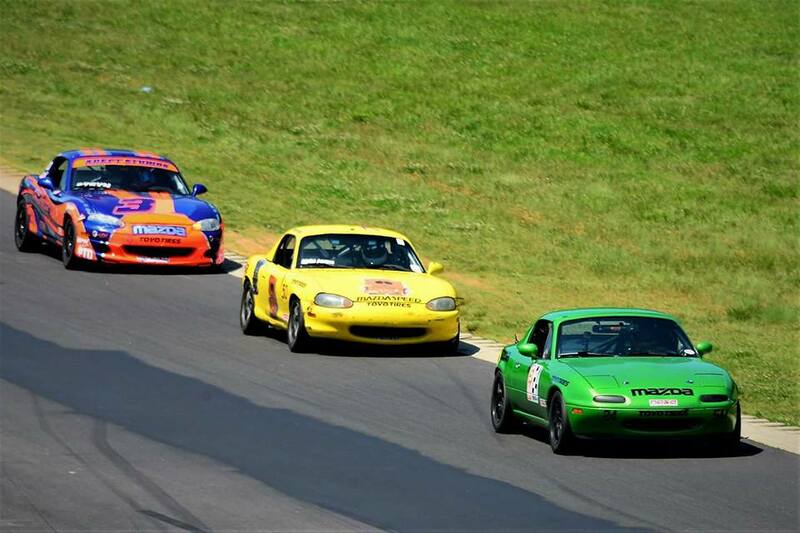 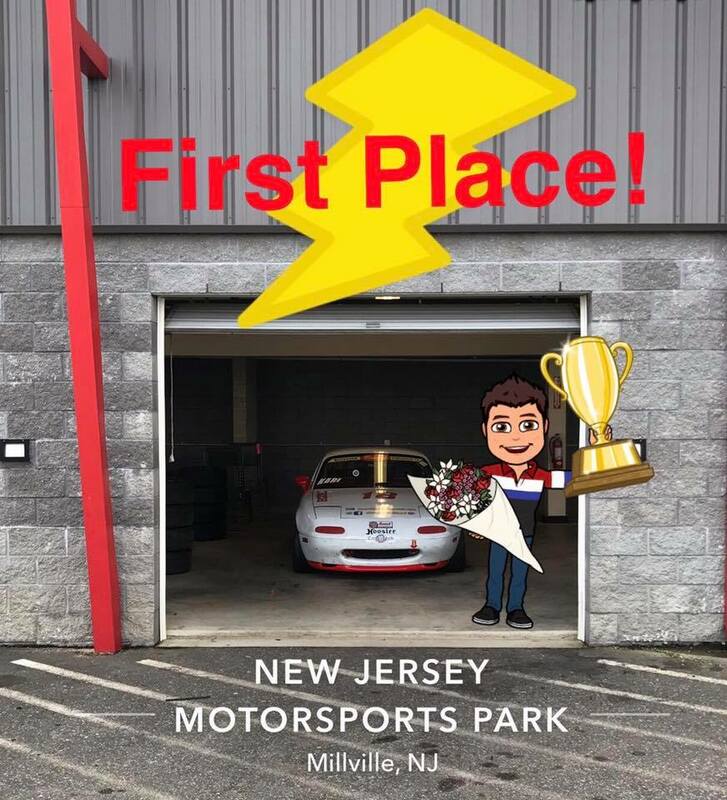 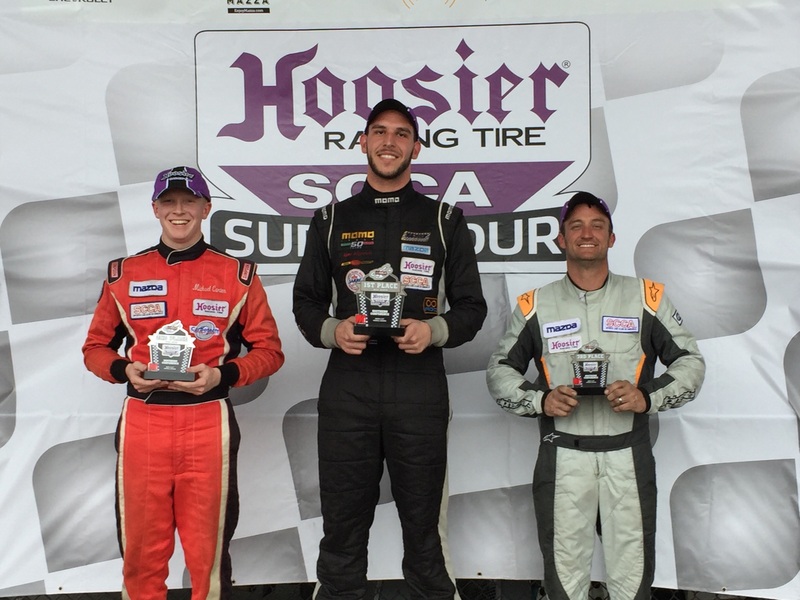 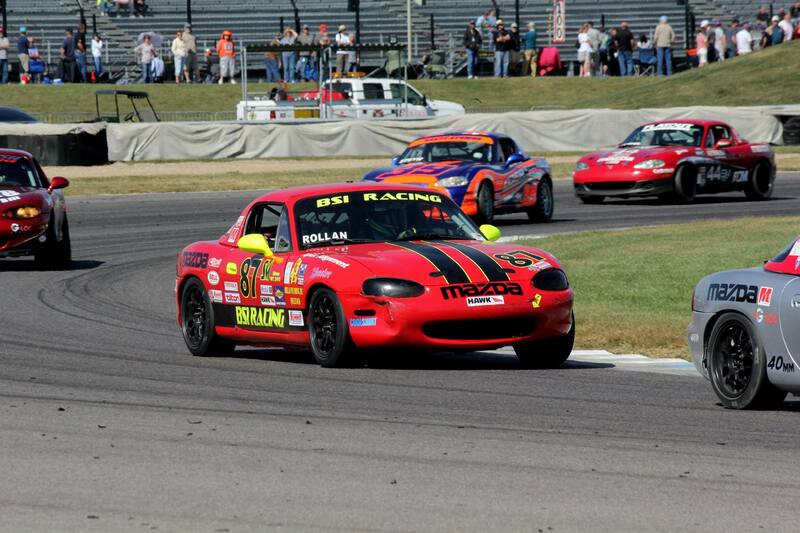 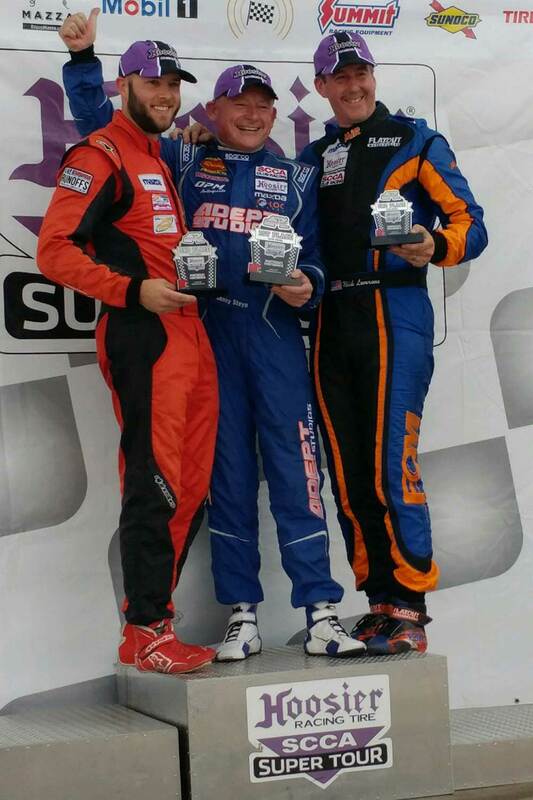 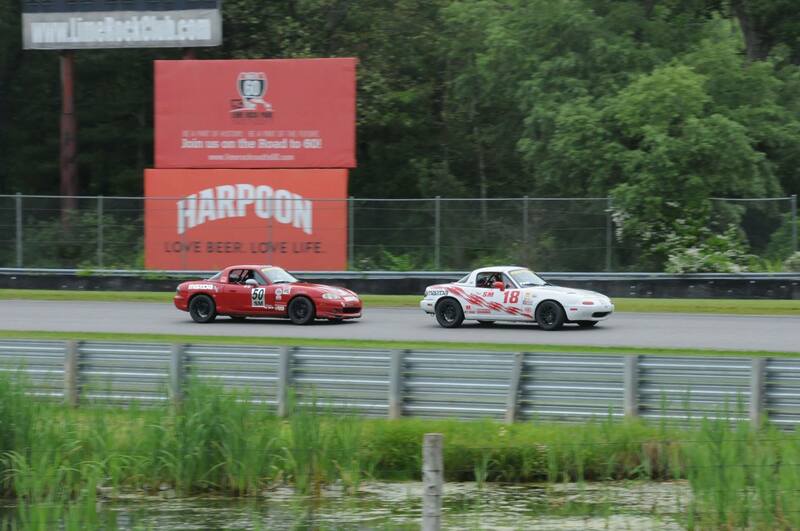 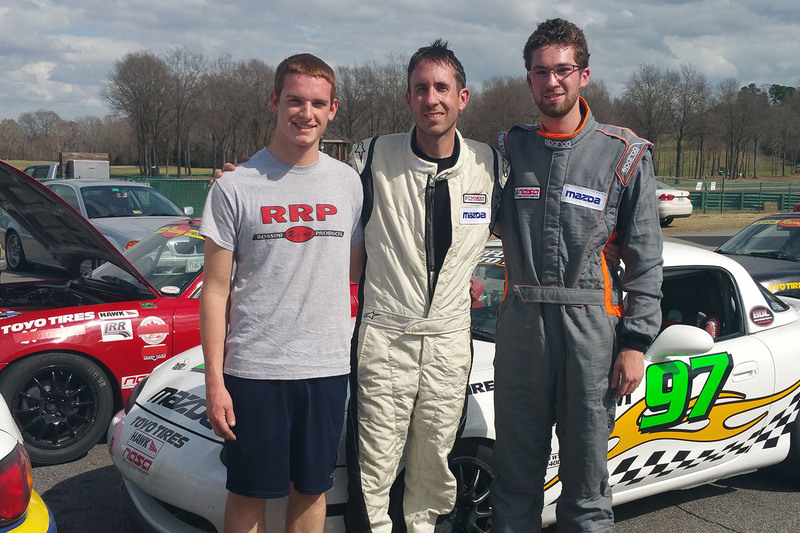 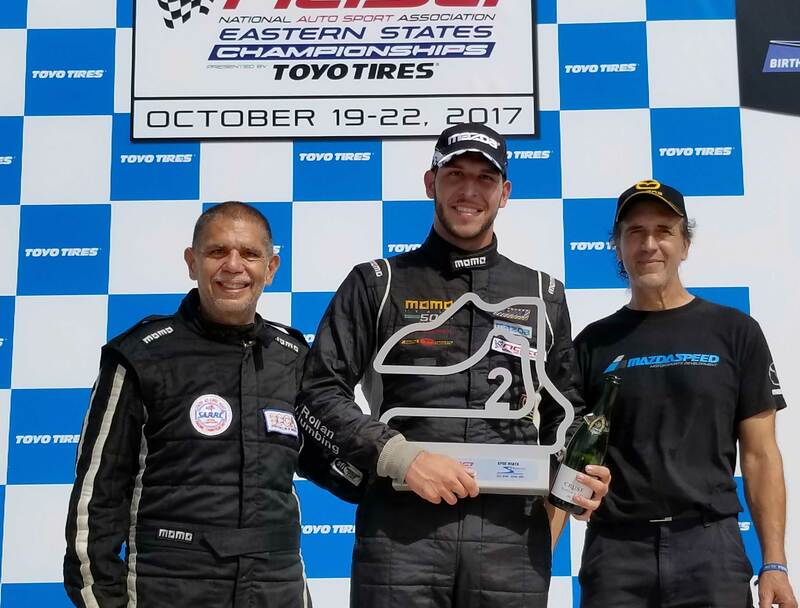 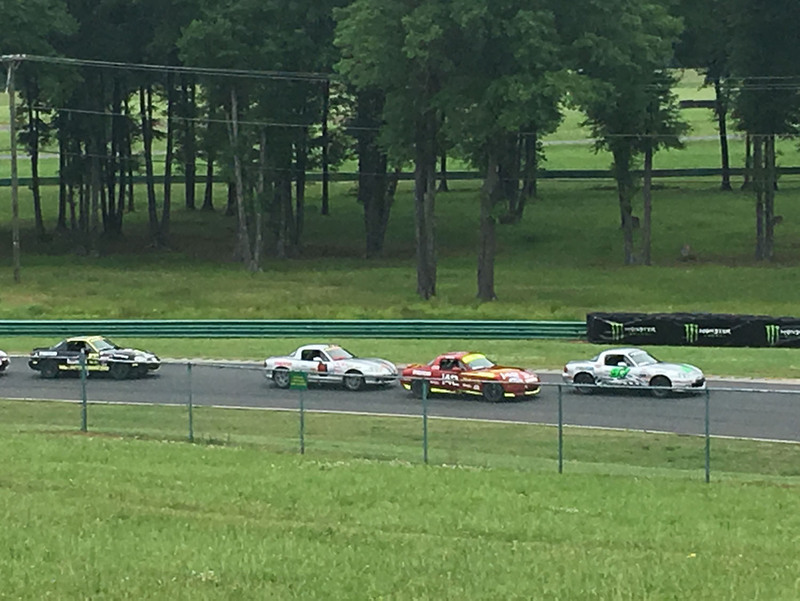 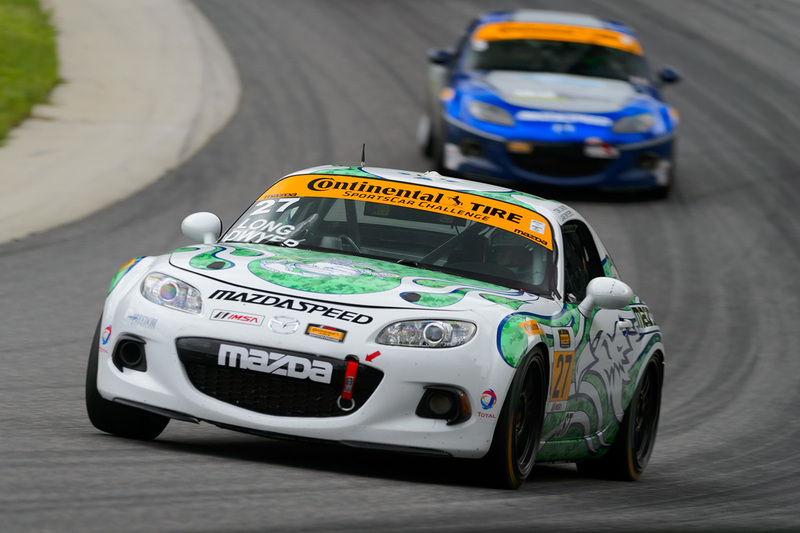 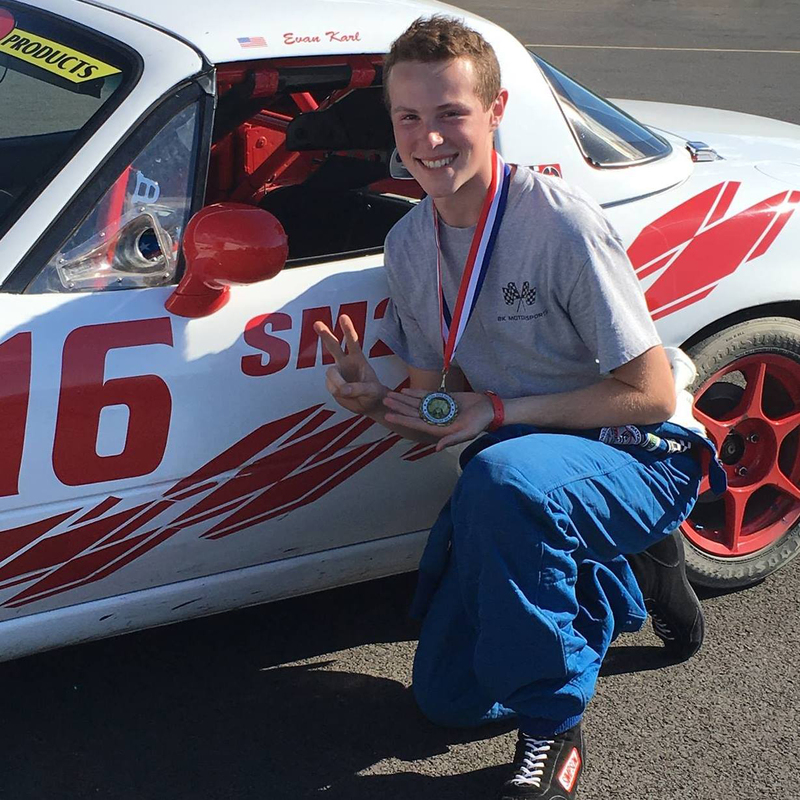 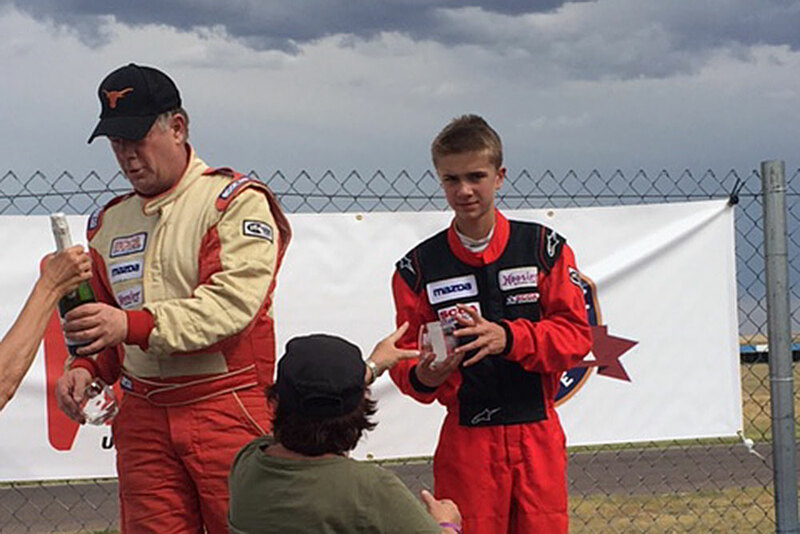 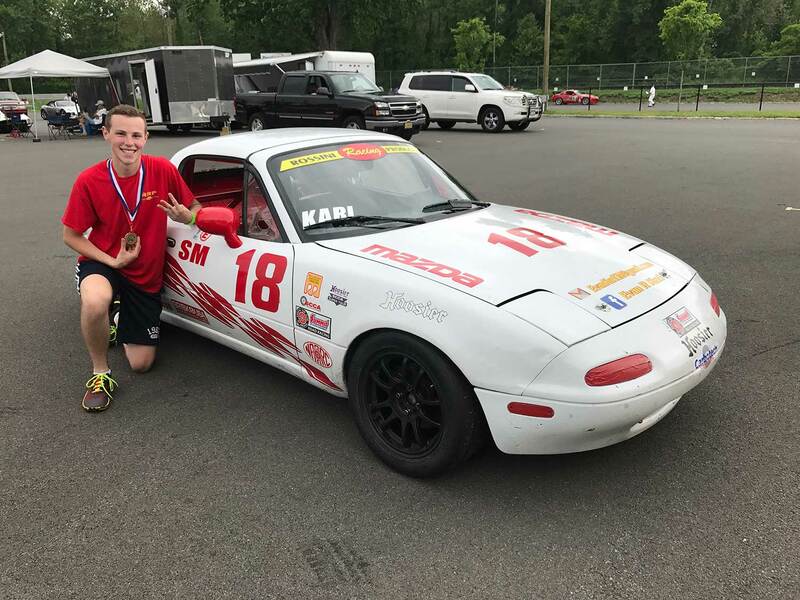 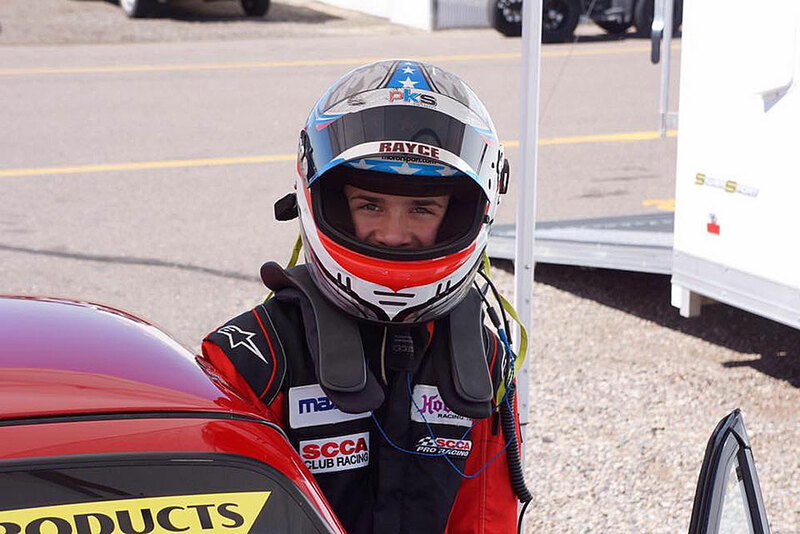 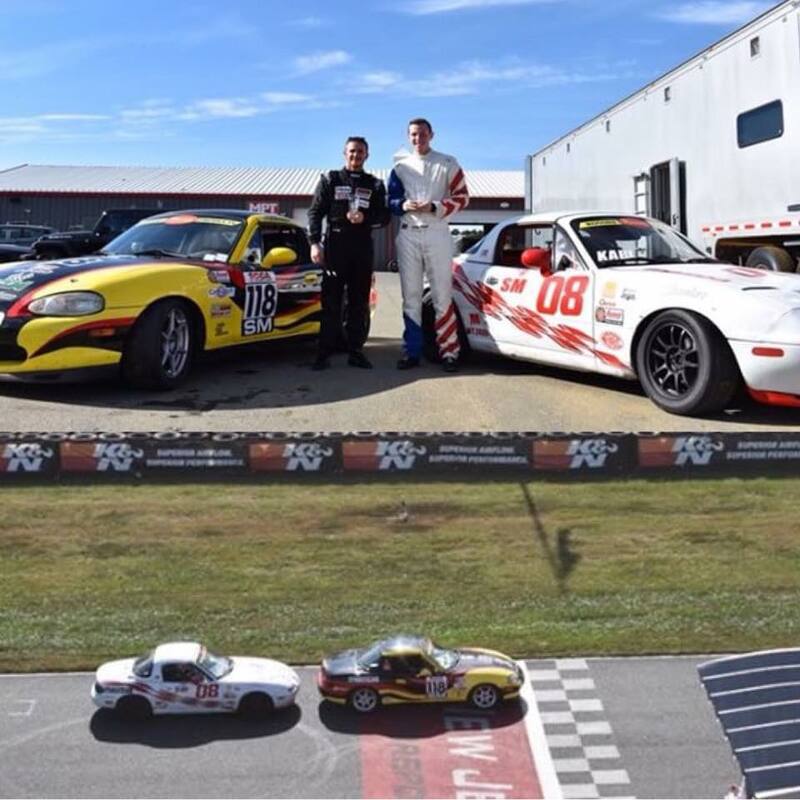 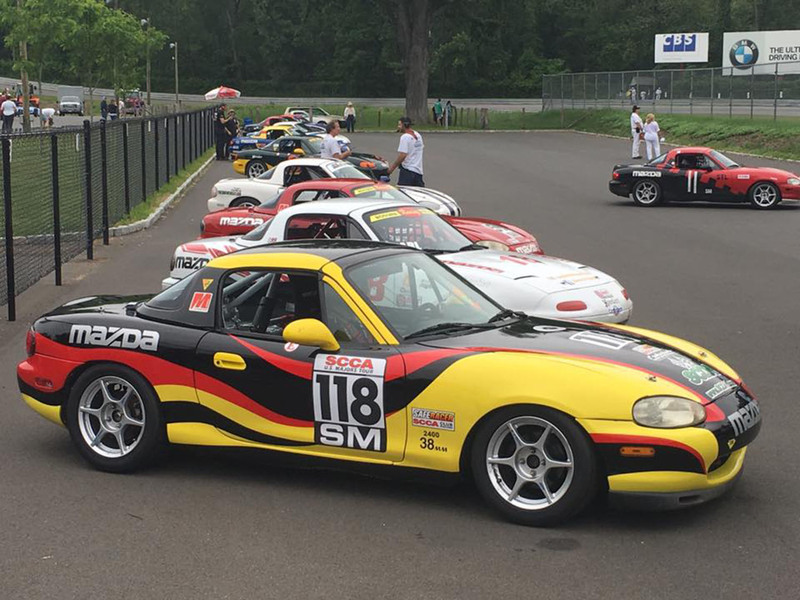 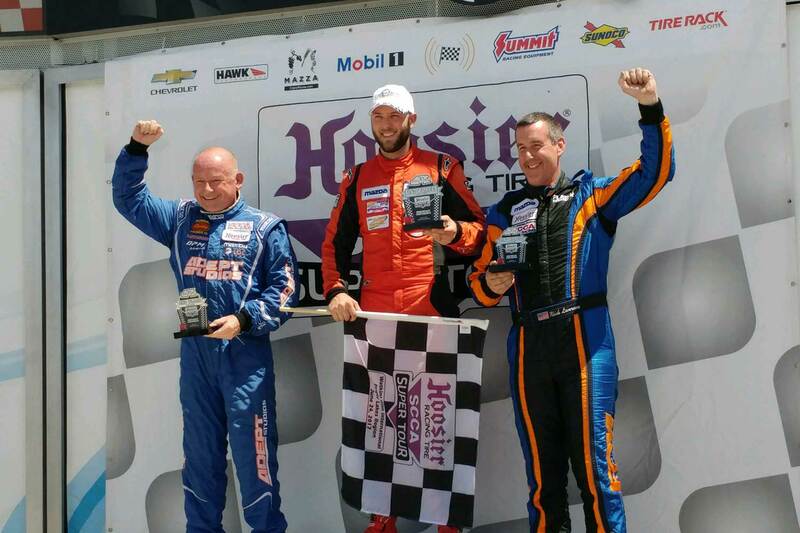 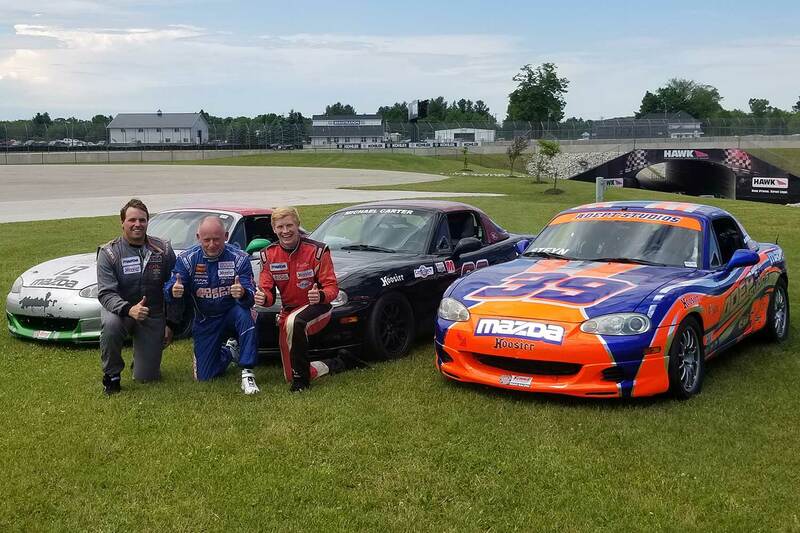 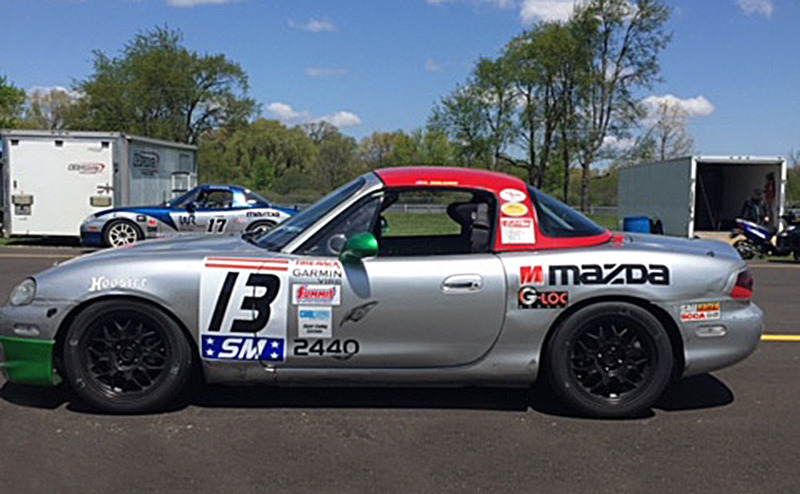 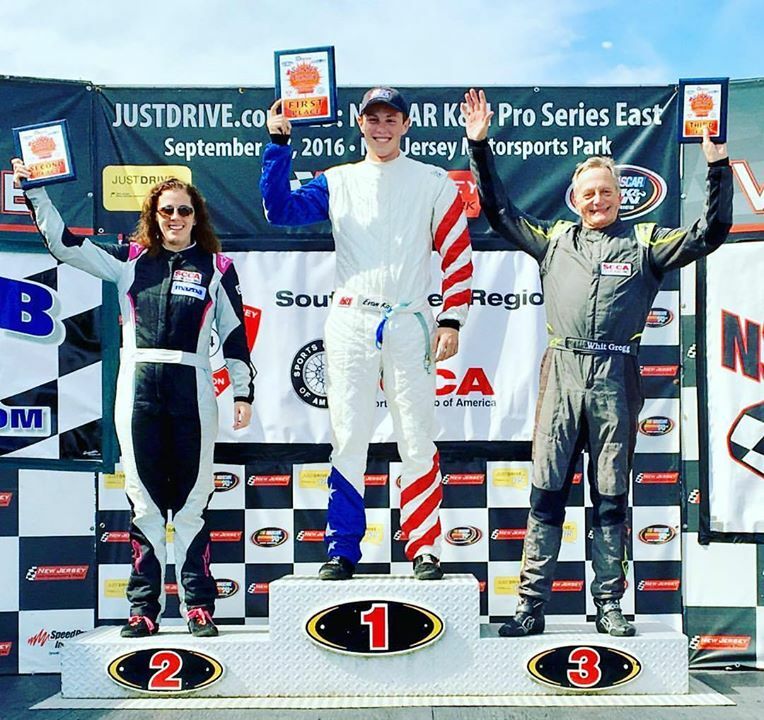 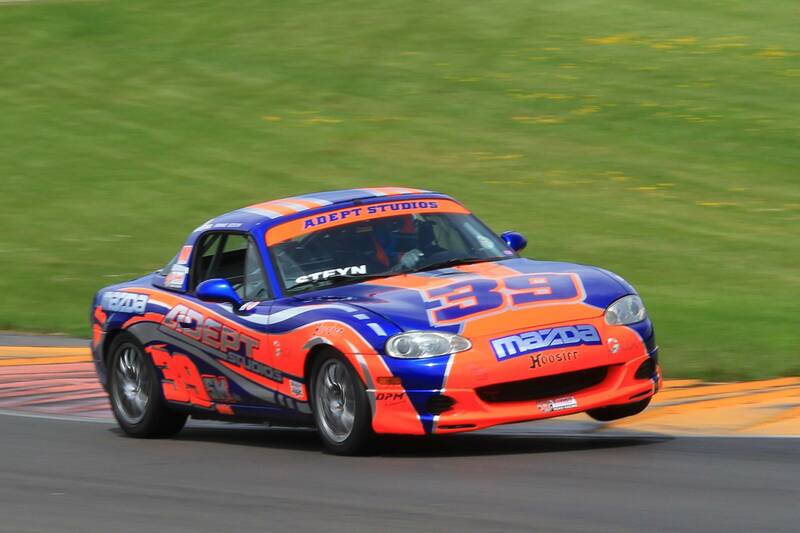 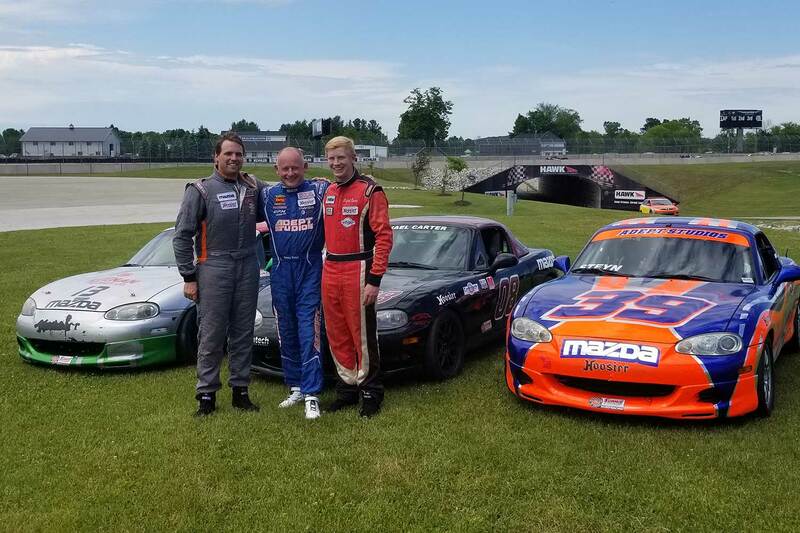 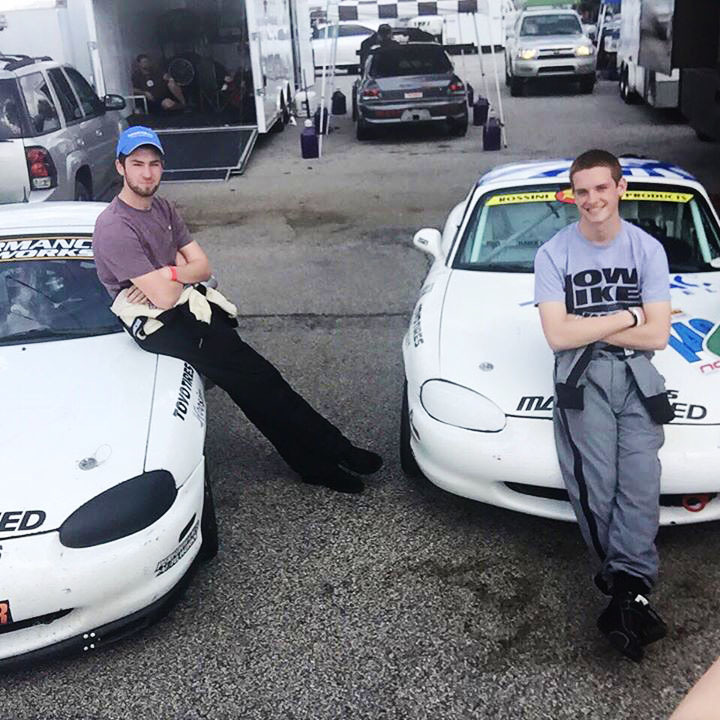 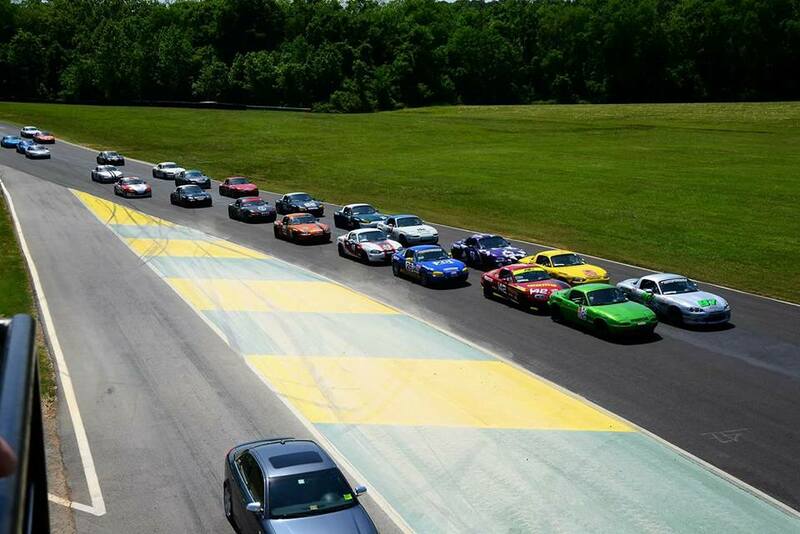 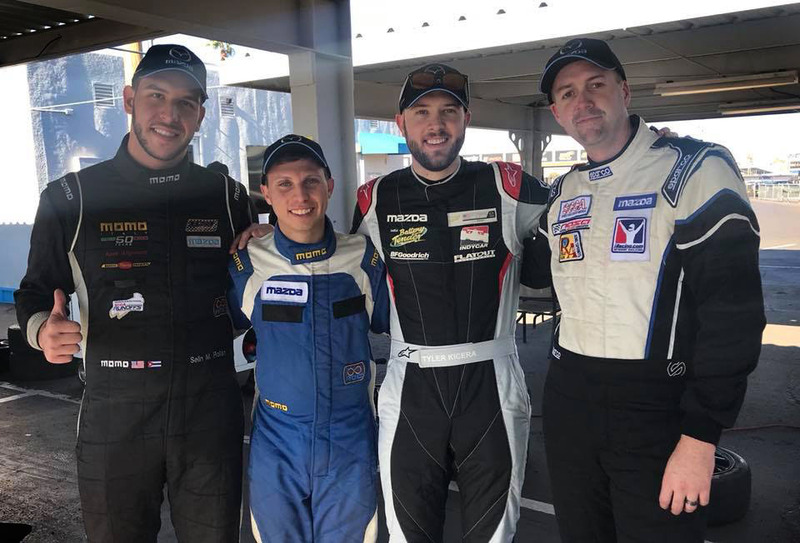 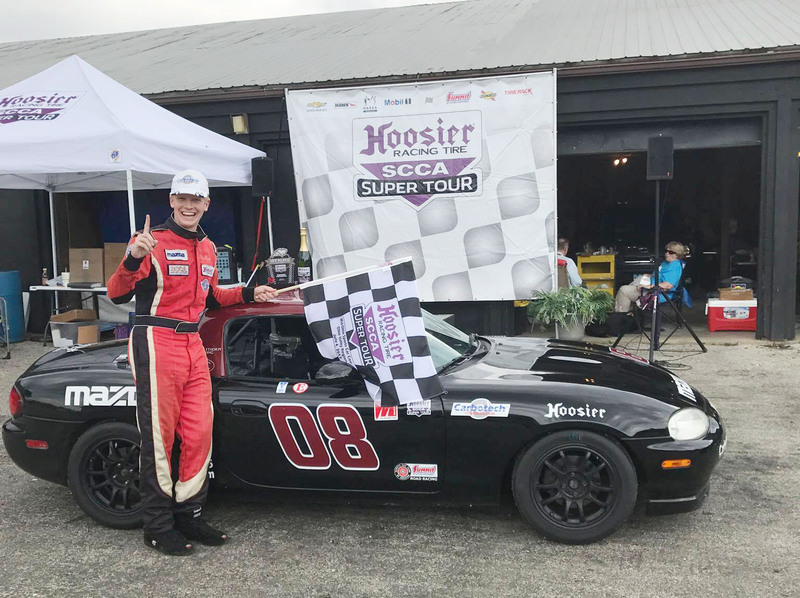 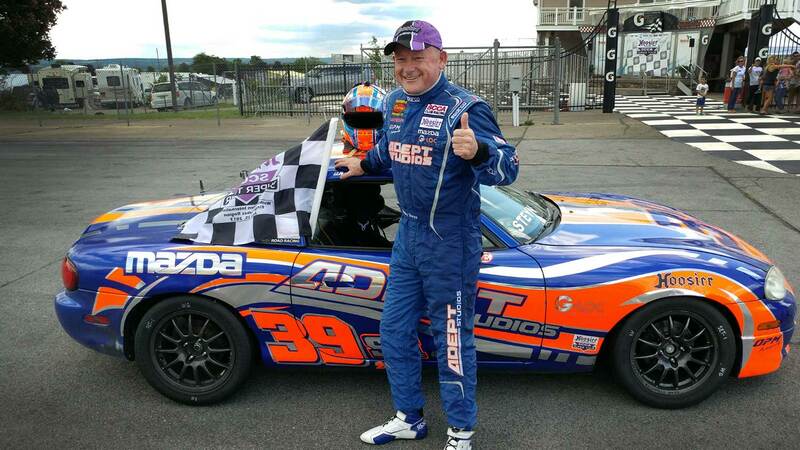 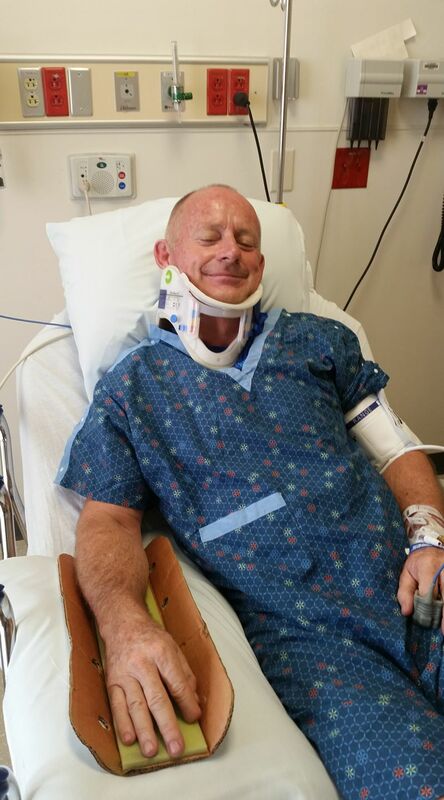 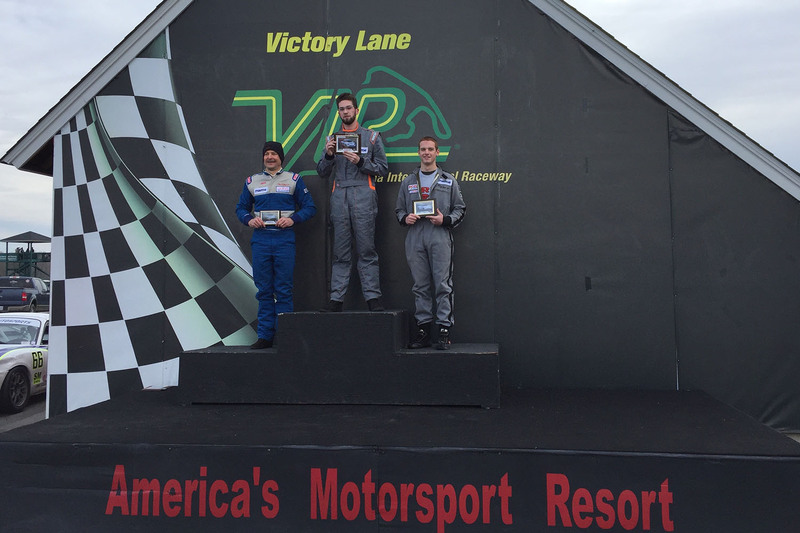 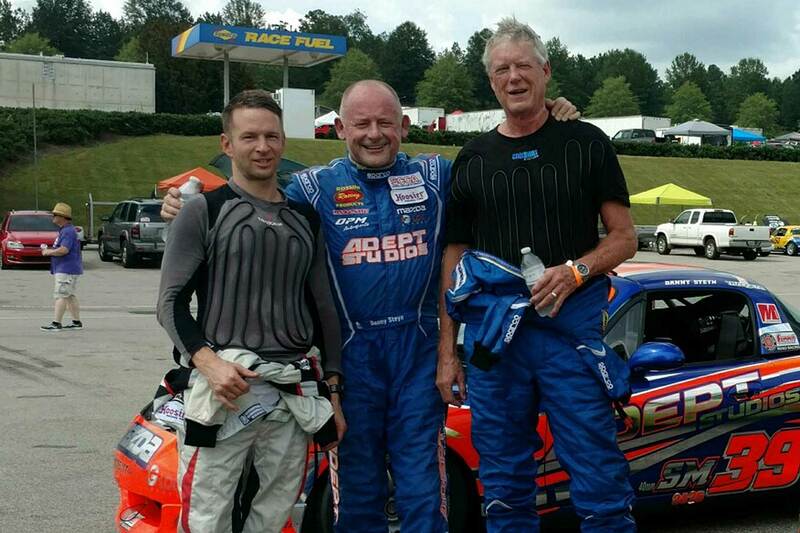 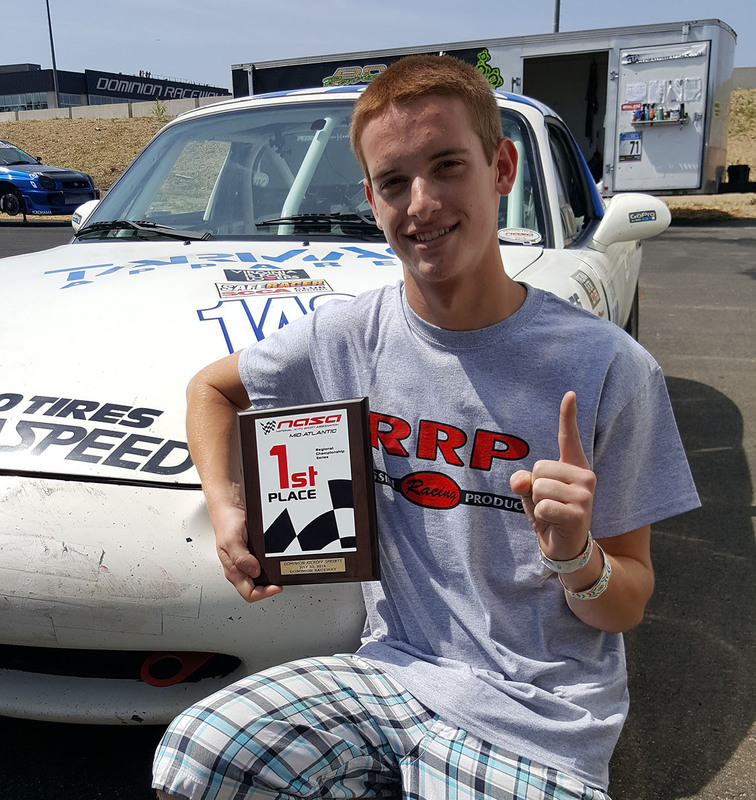 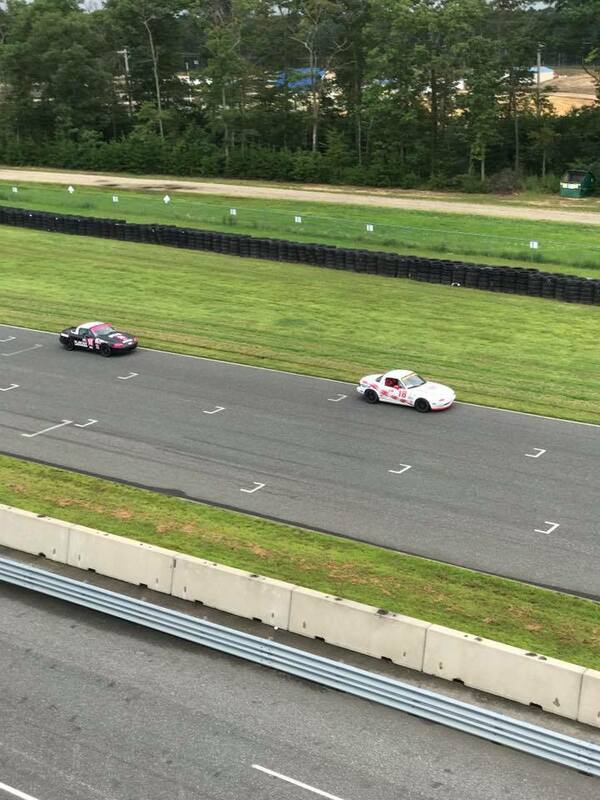 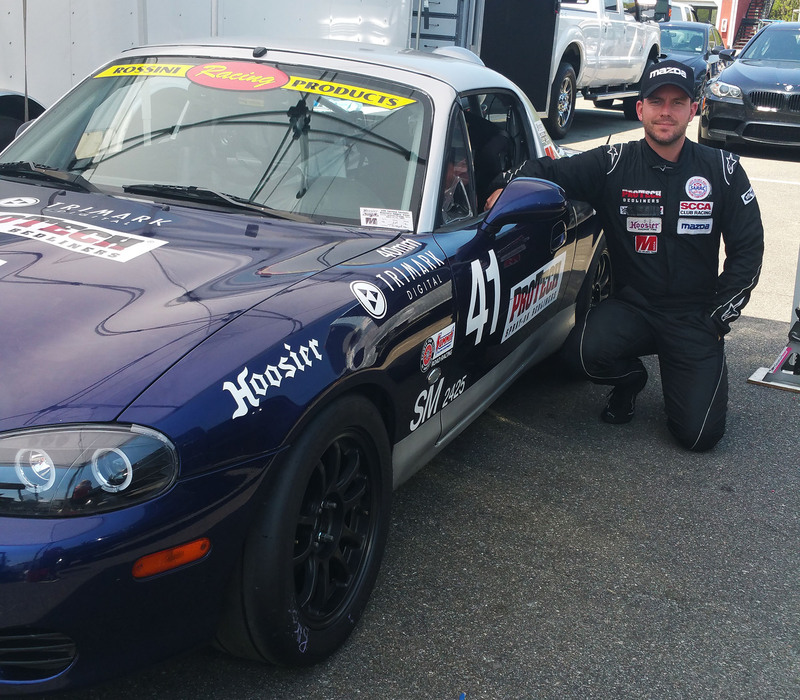 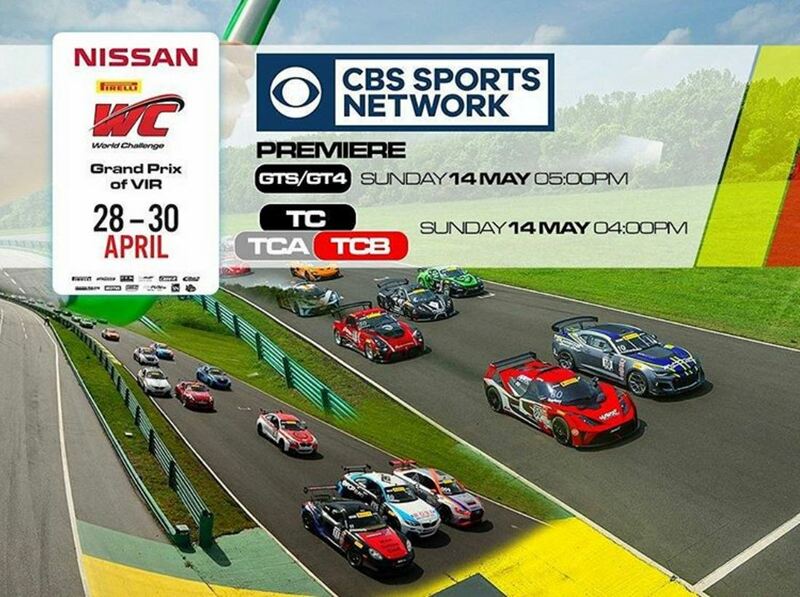 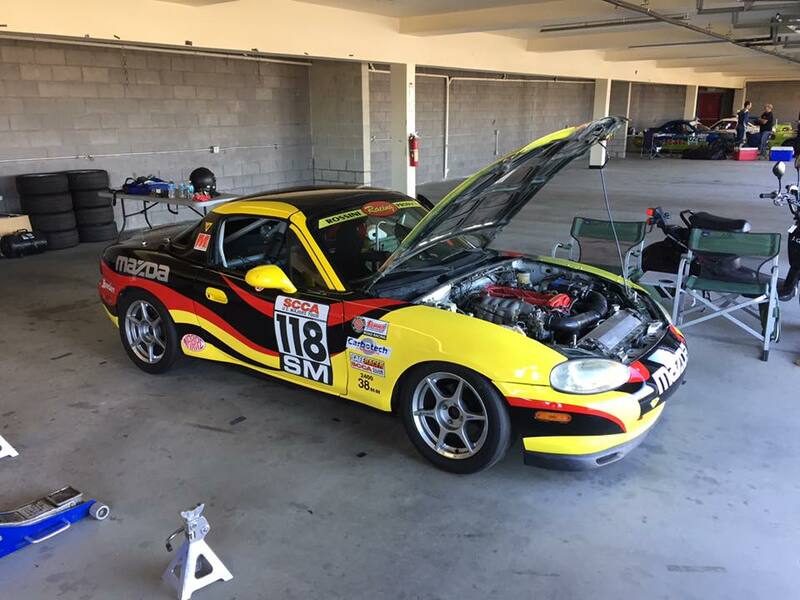 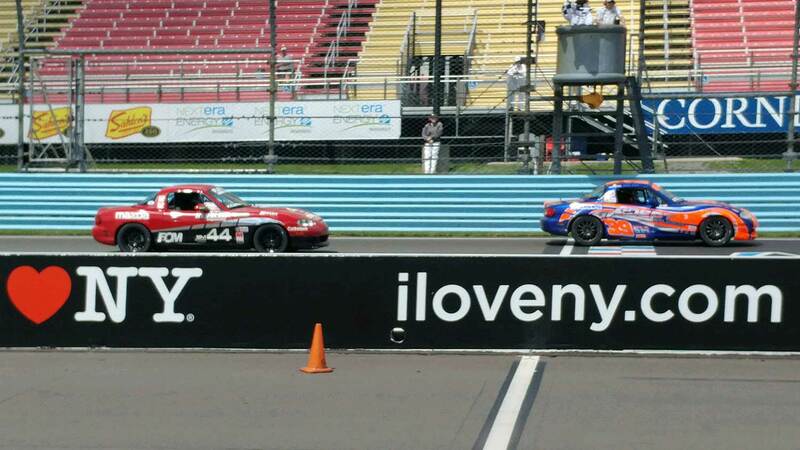 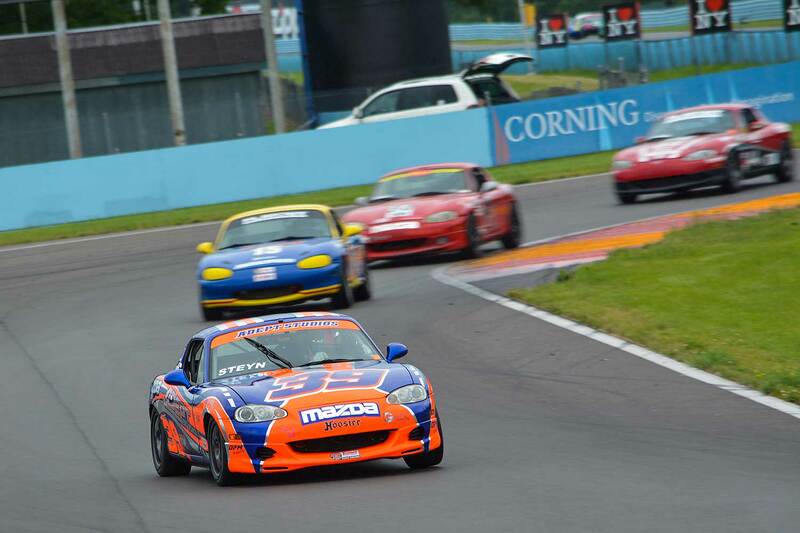 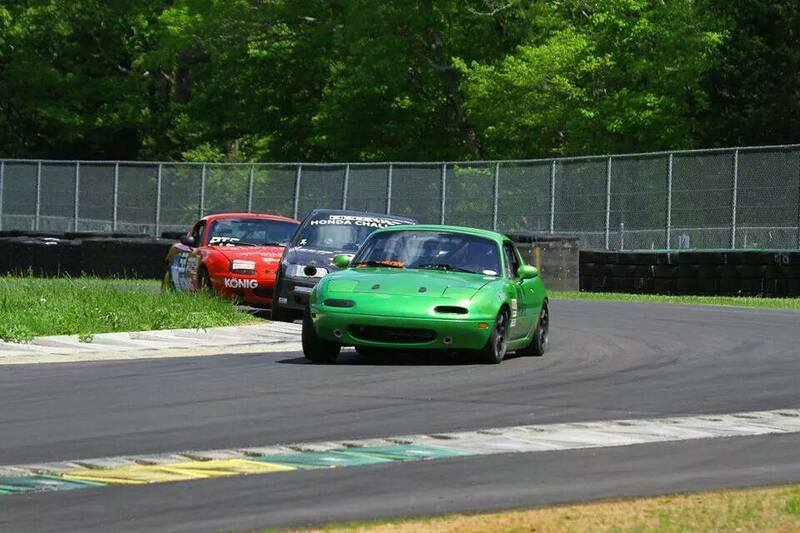 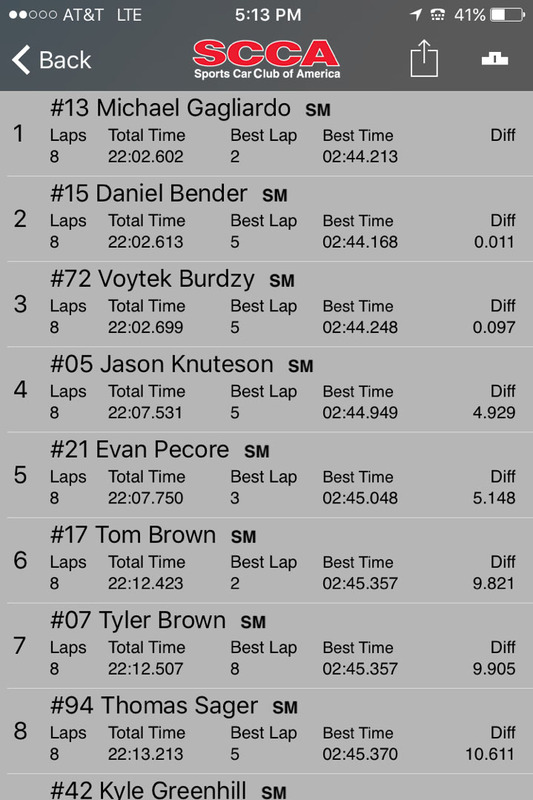 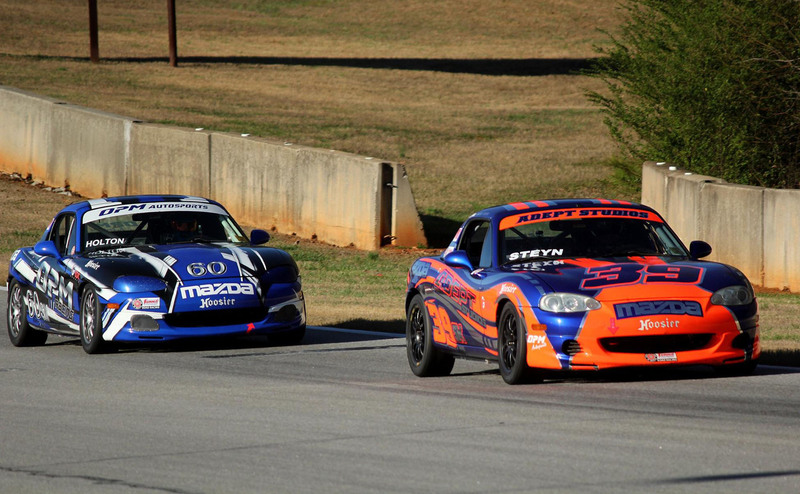 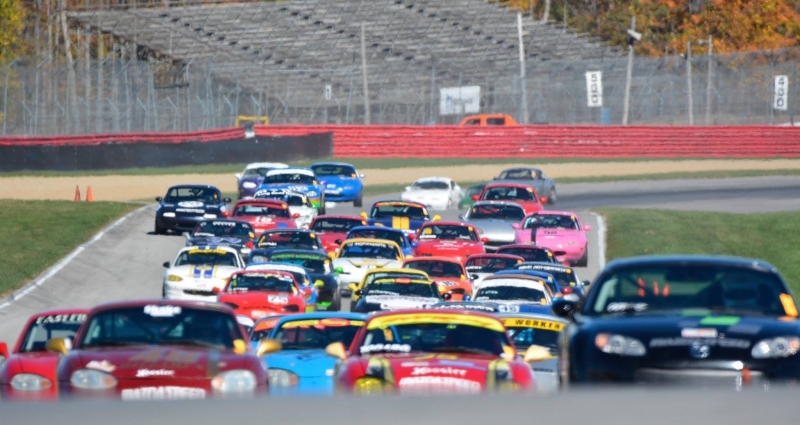 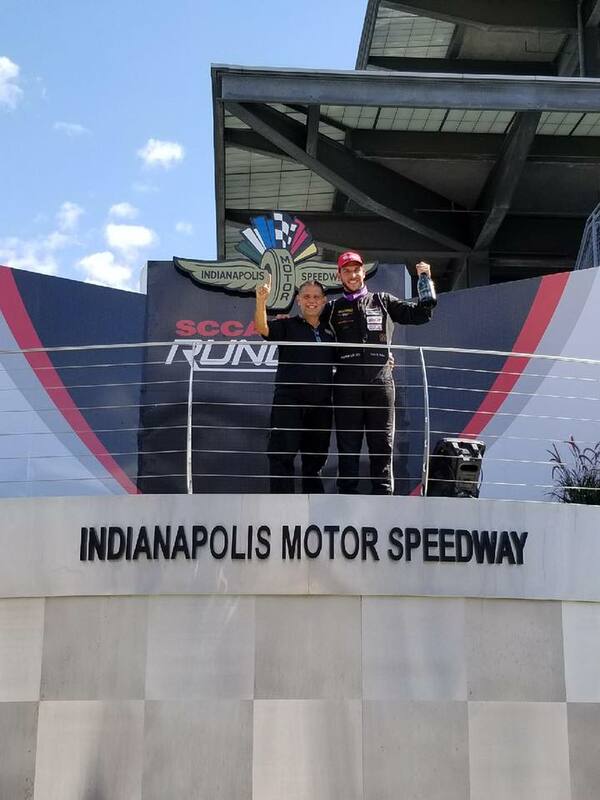 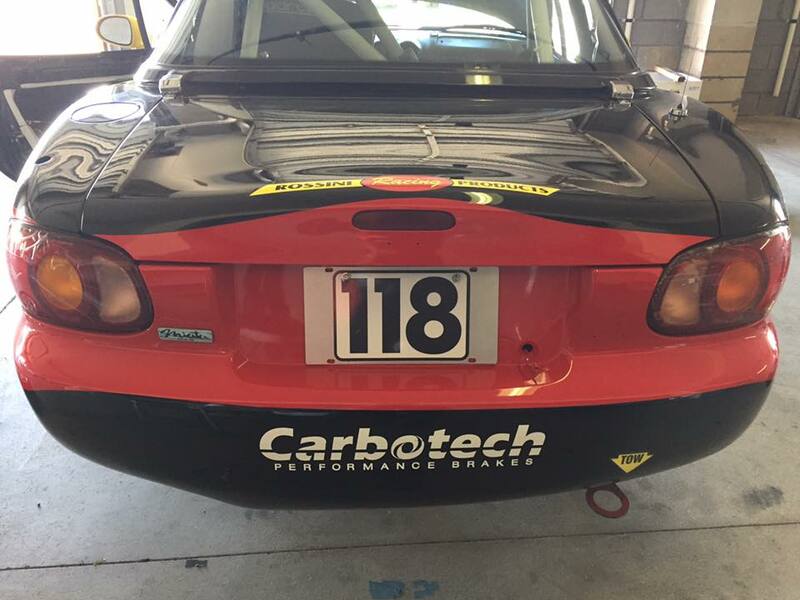 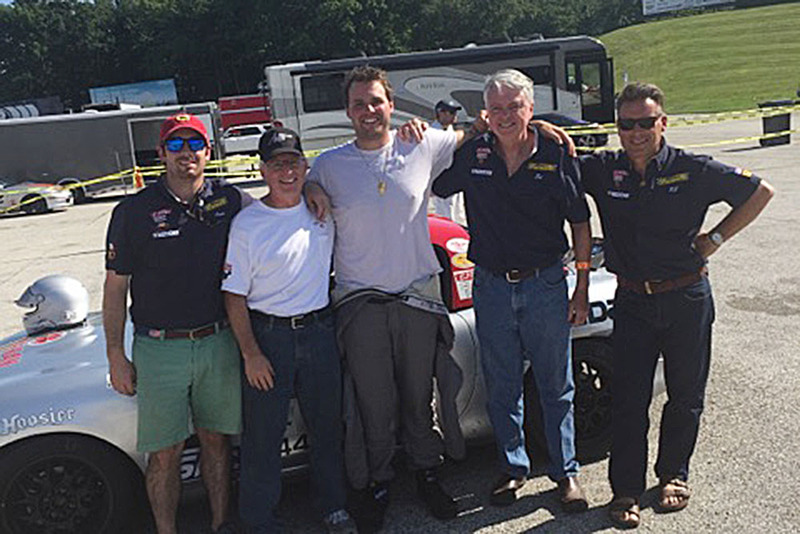 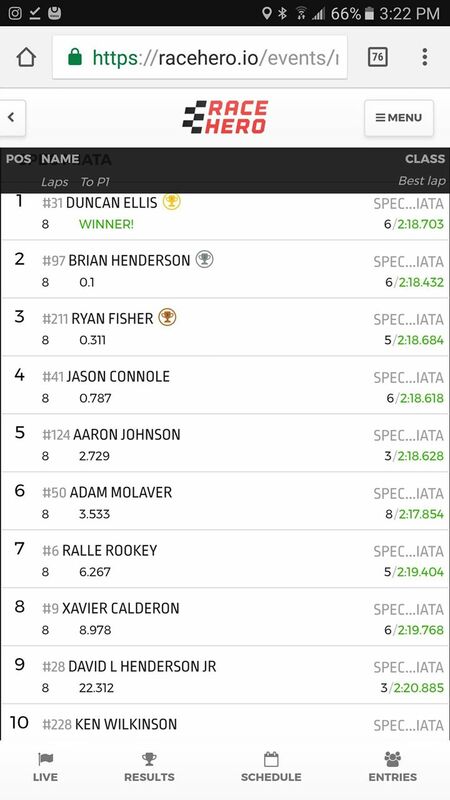 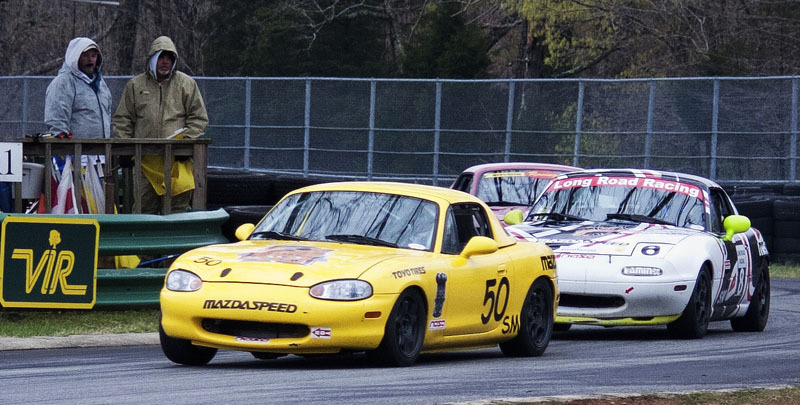 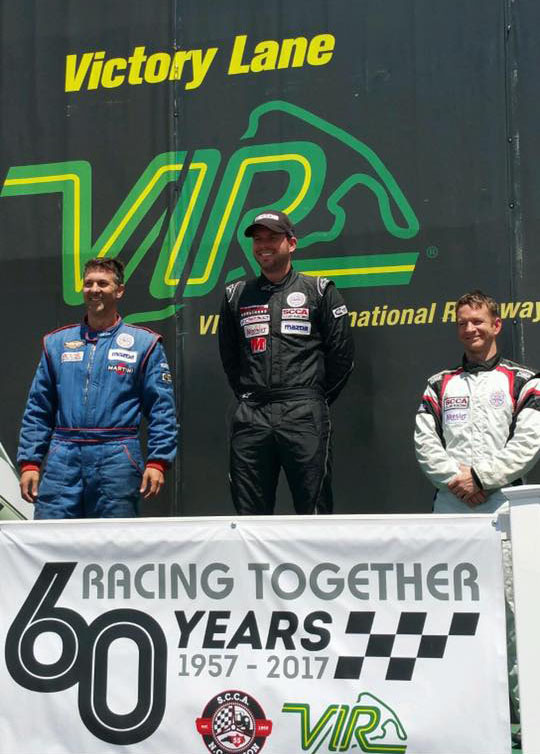 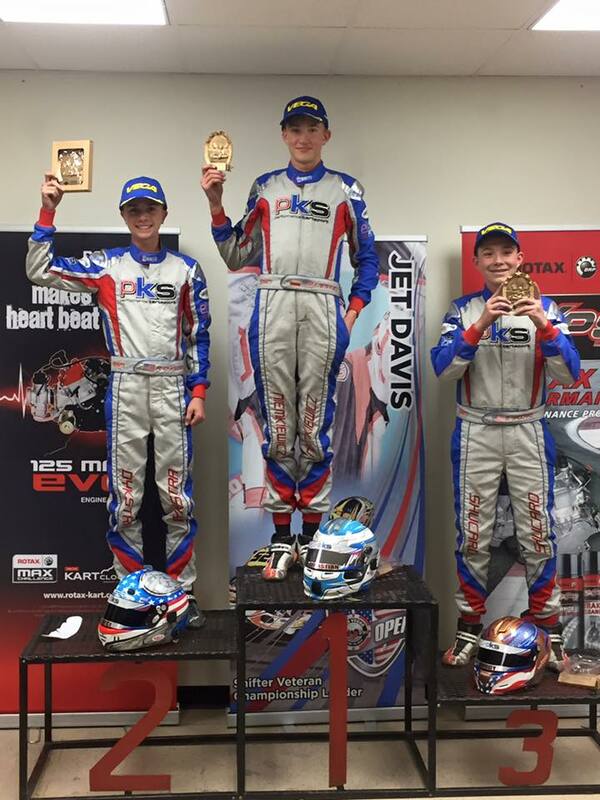 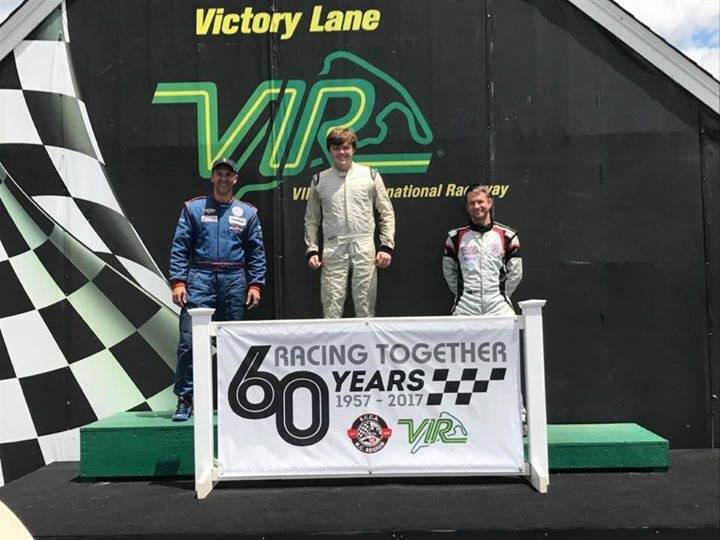 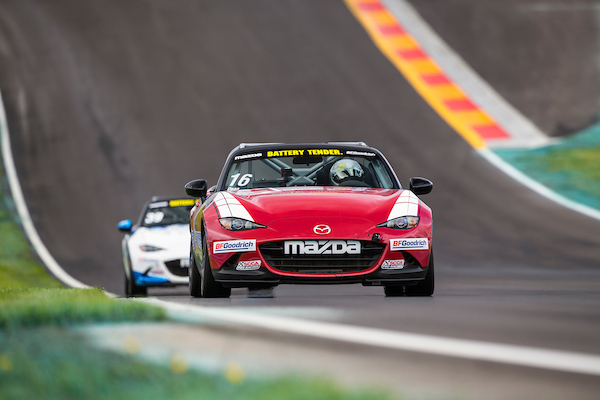 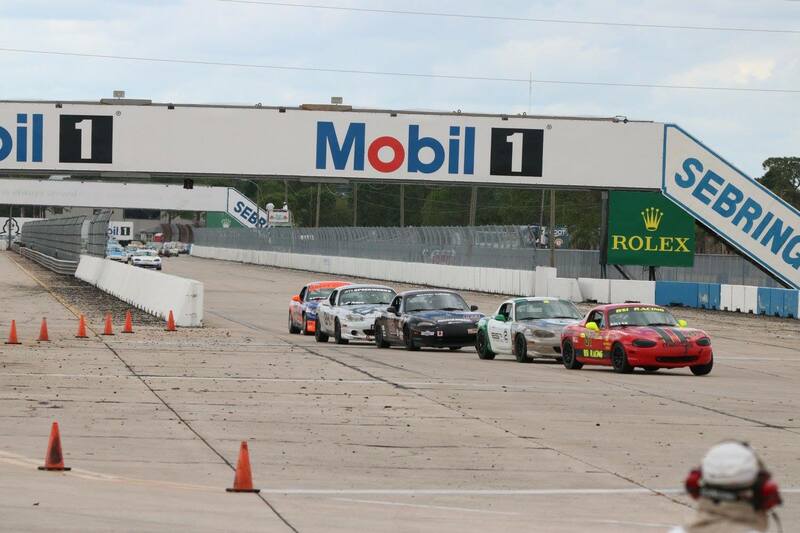 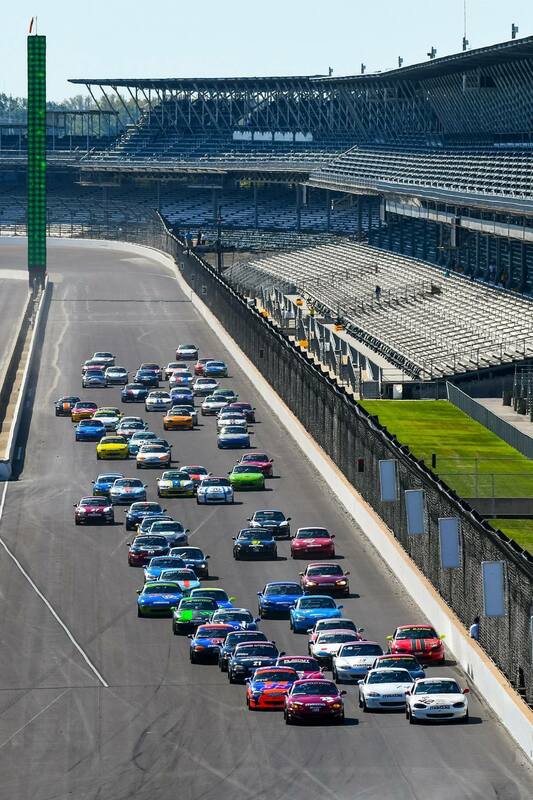 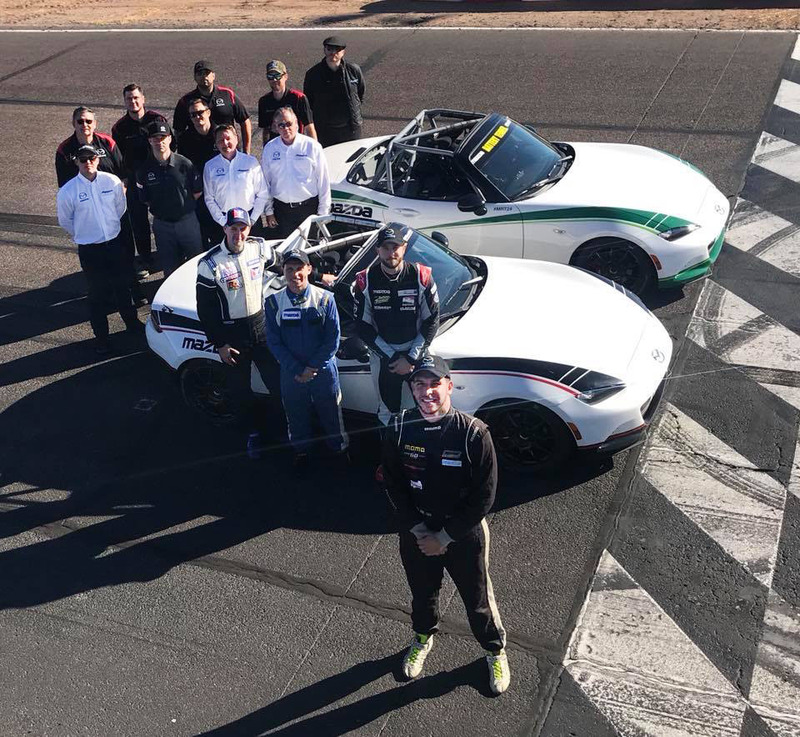 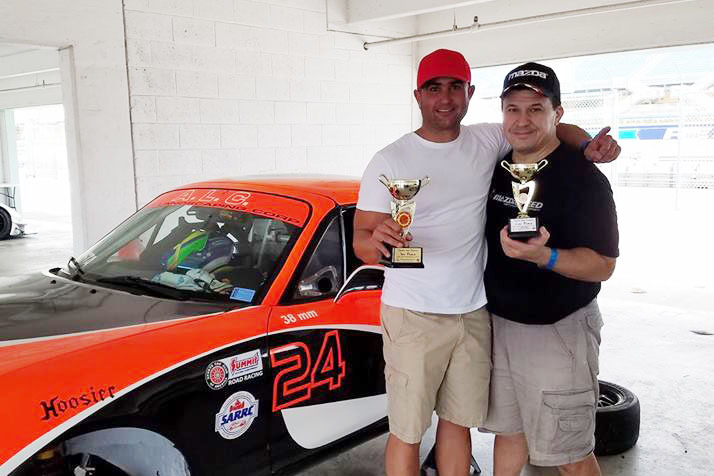 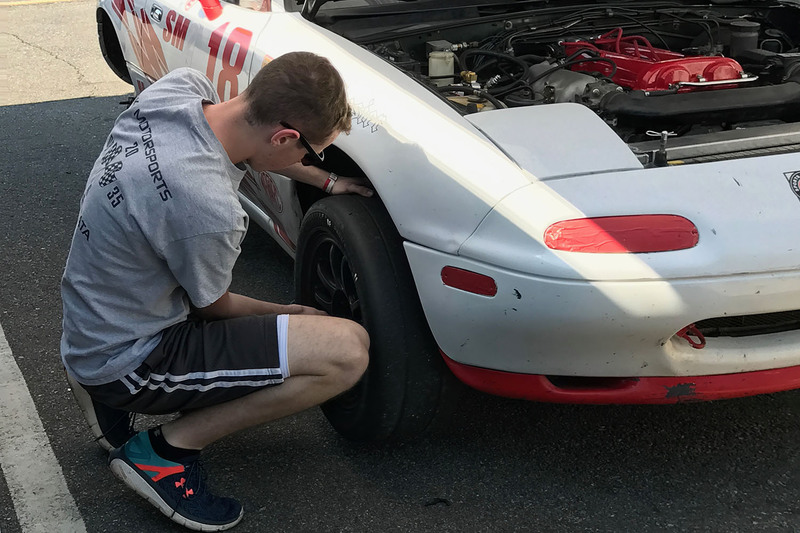 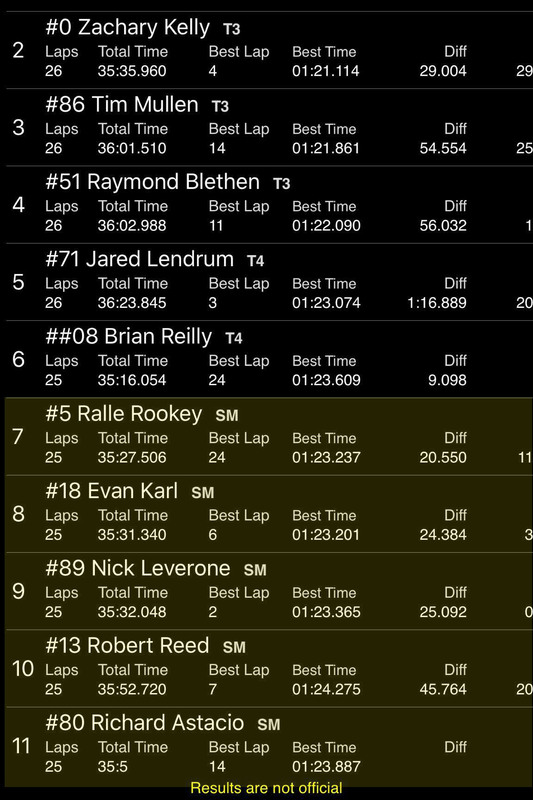 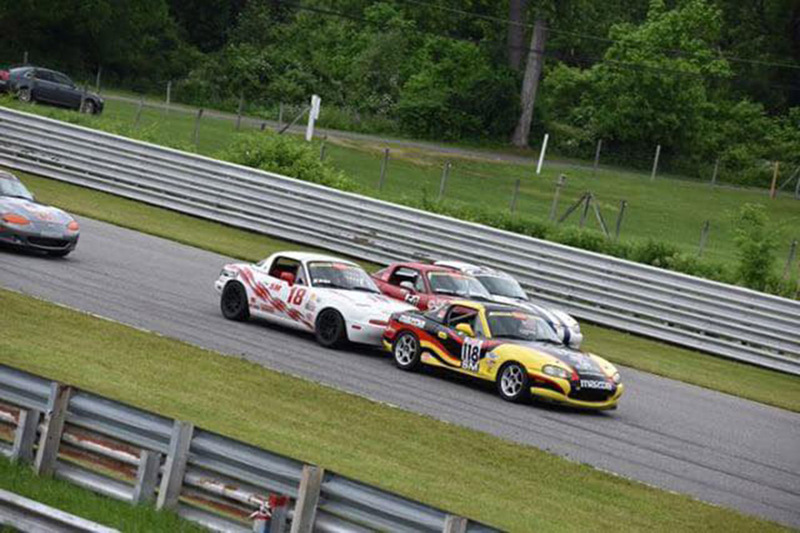 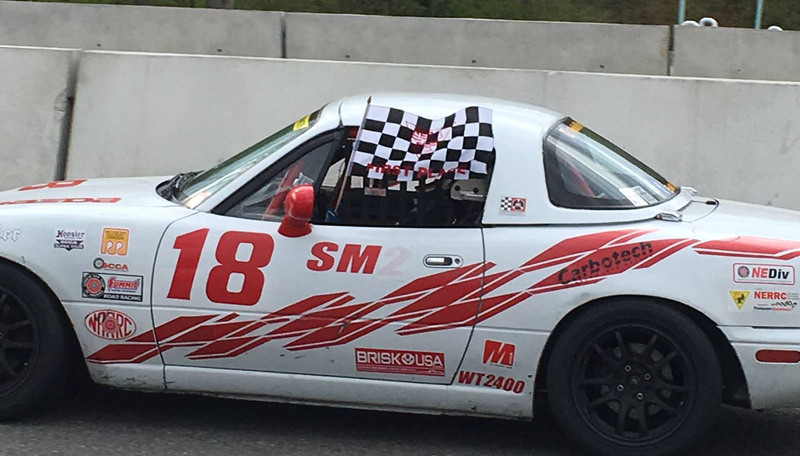 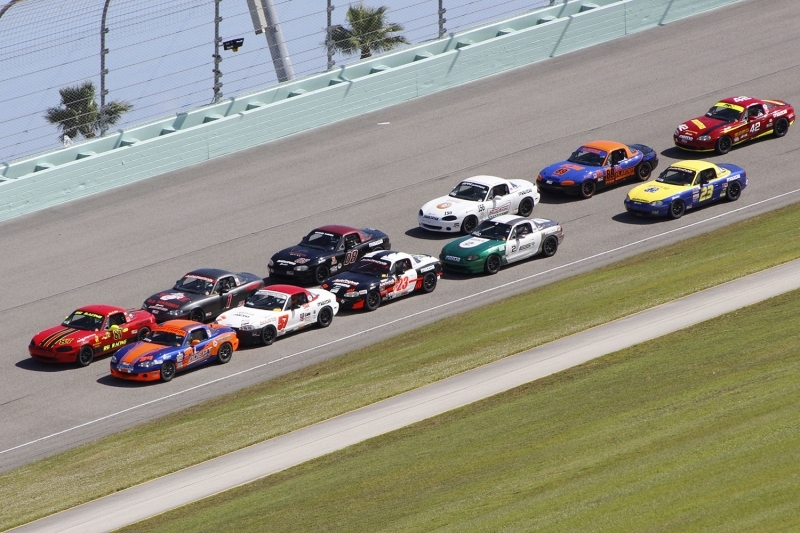 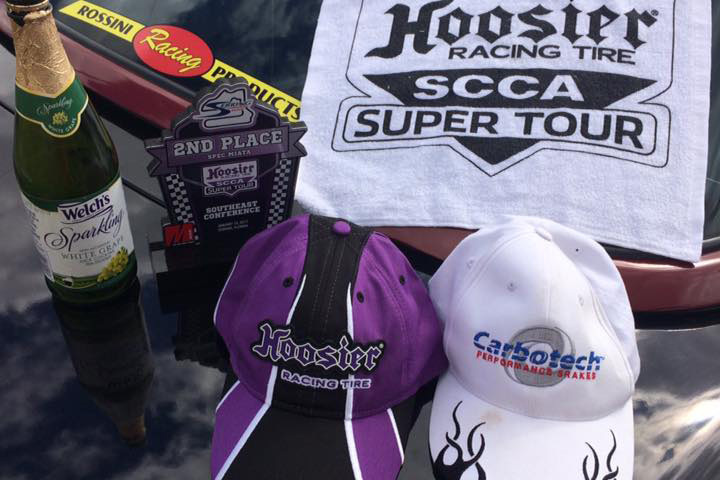 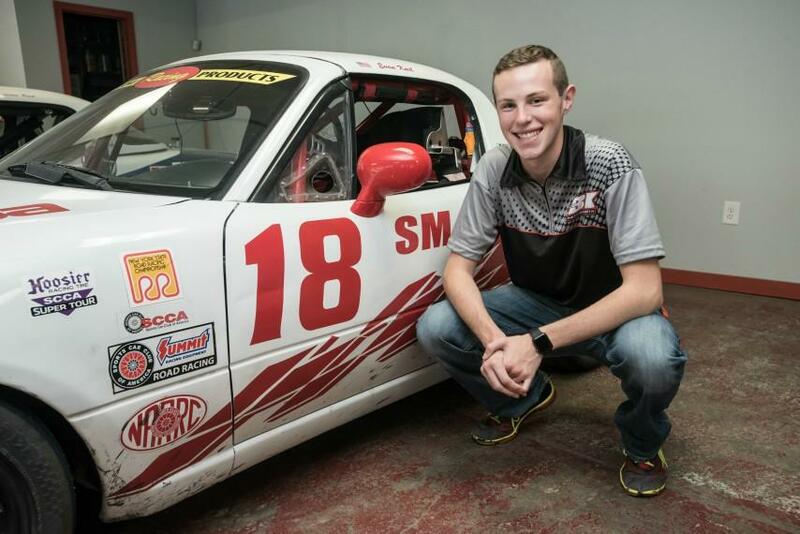 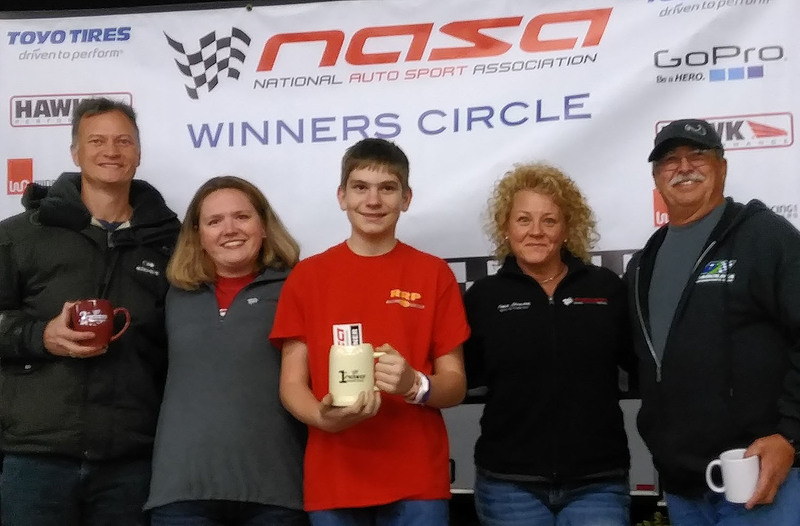 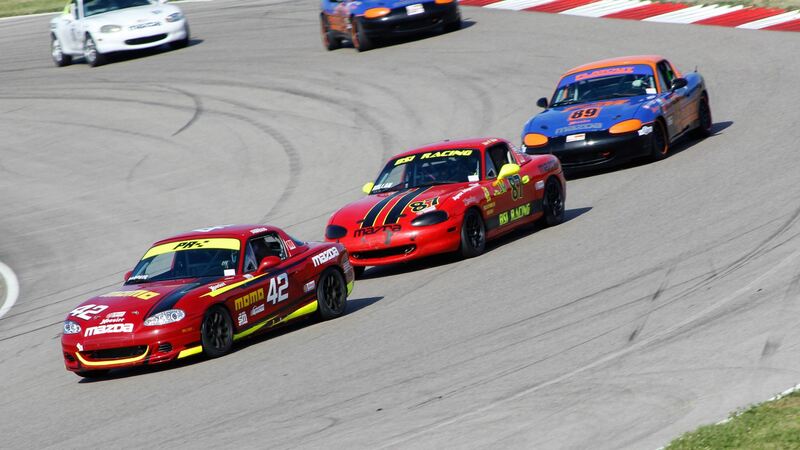 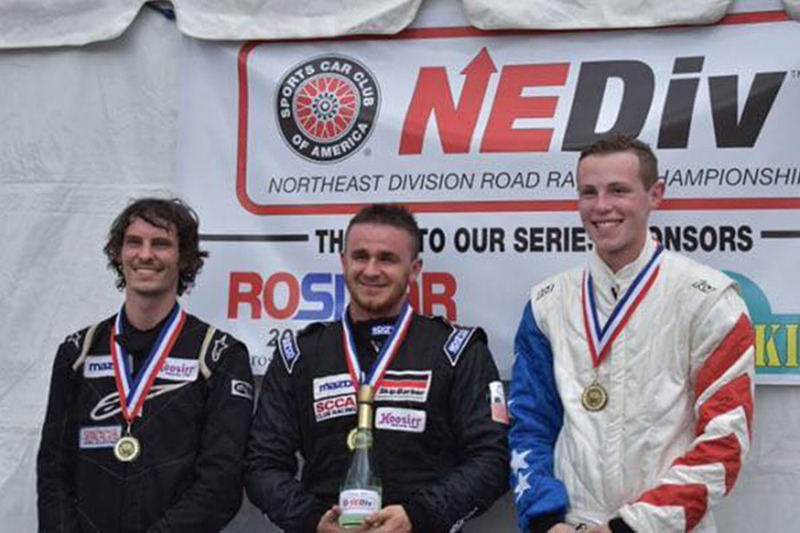 Robert Noaker completes first season in Spec Miata with 4 wins and 2 poles! 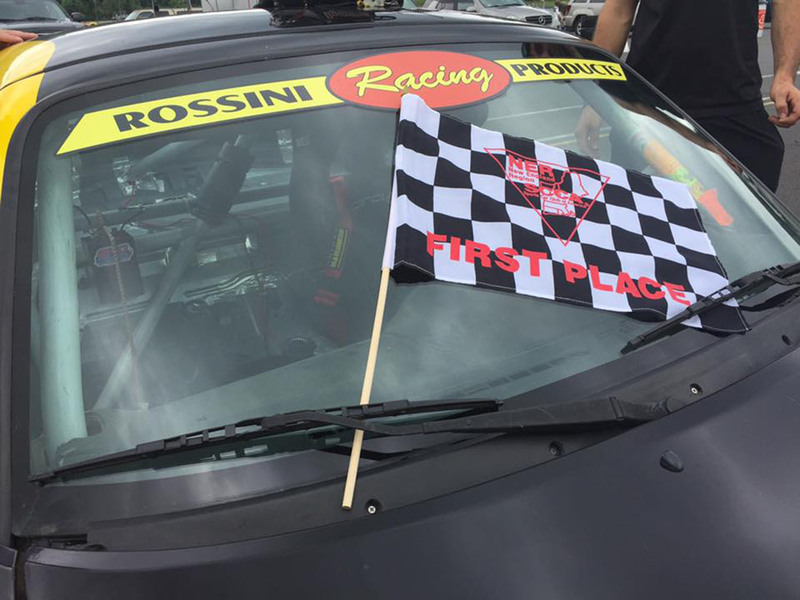 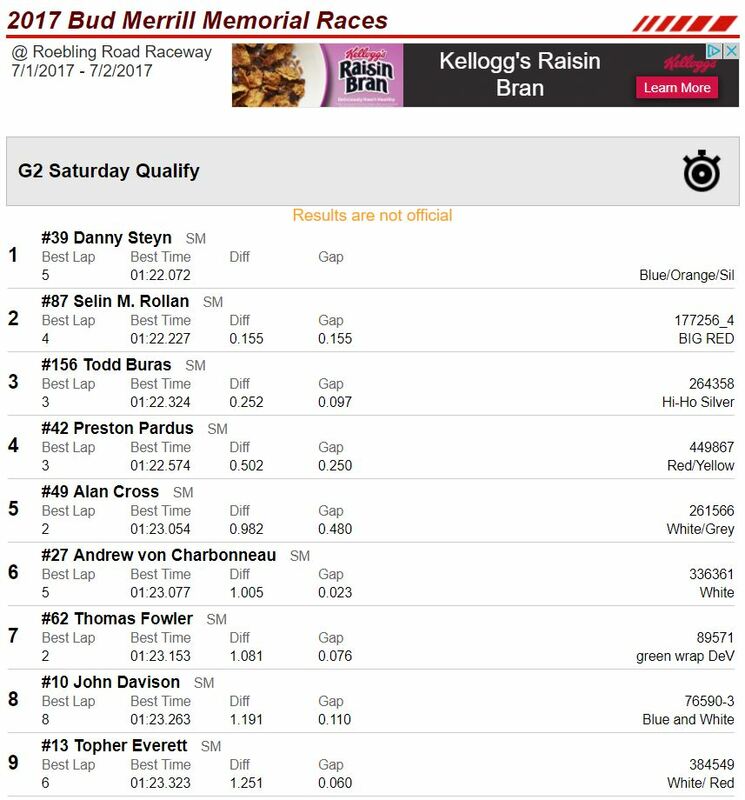 After a superb first qualifying session, Rossini driver’s hopes fade at 2017 June Sprints. 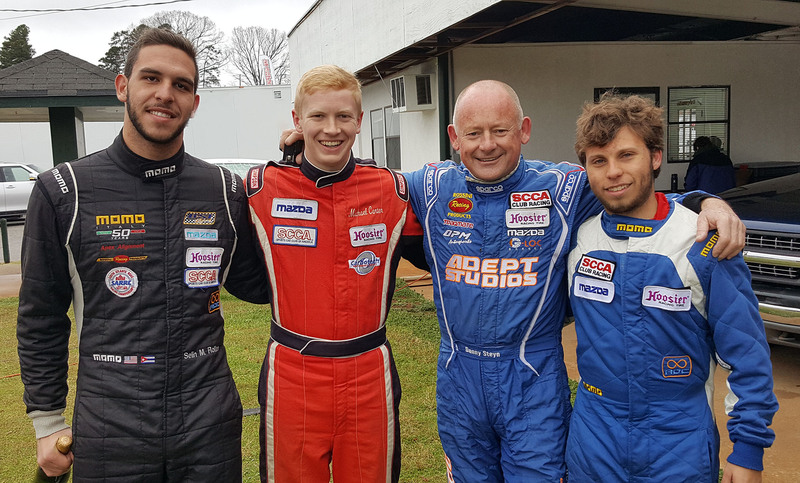 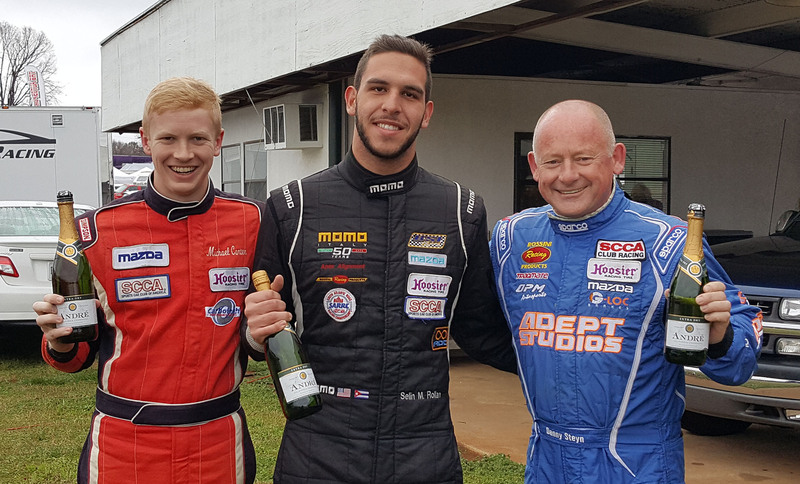 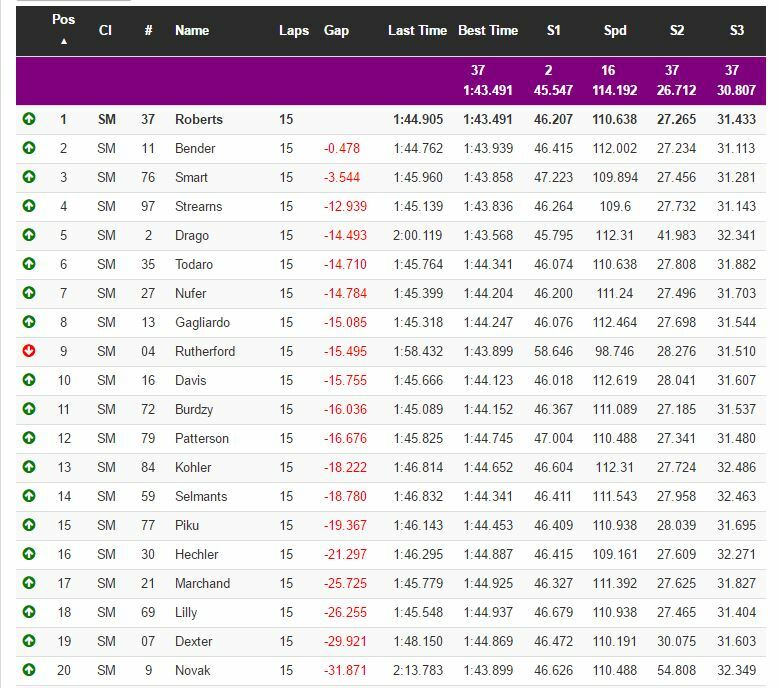 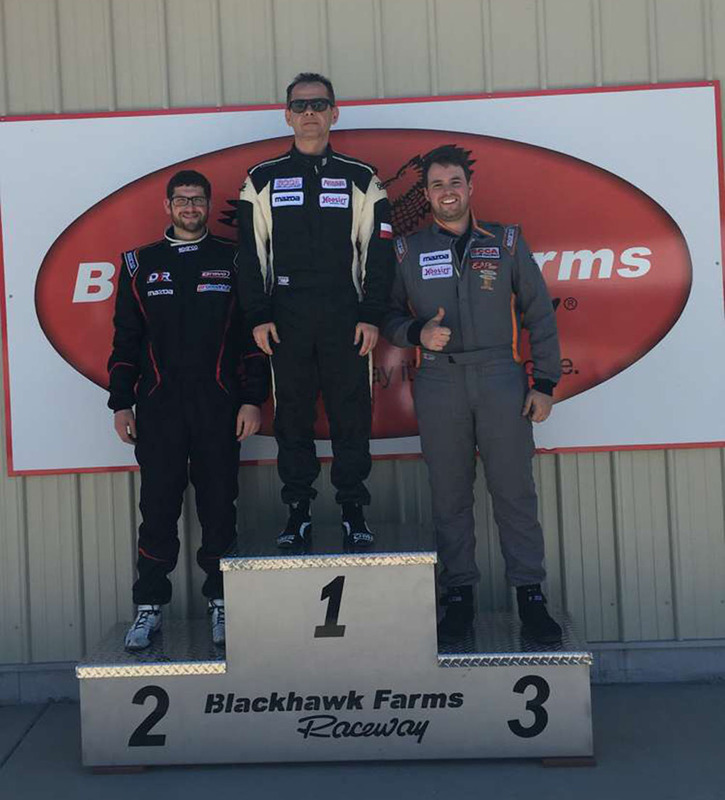 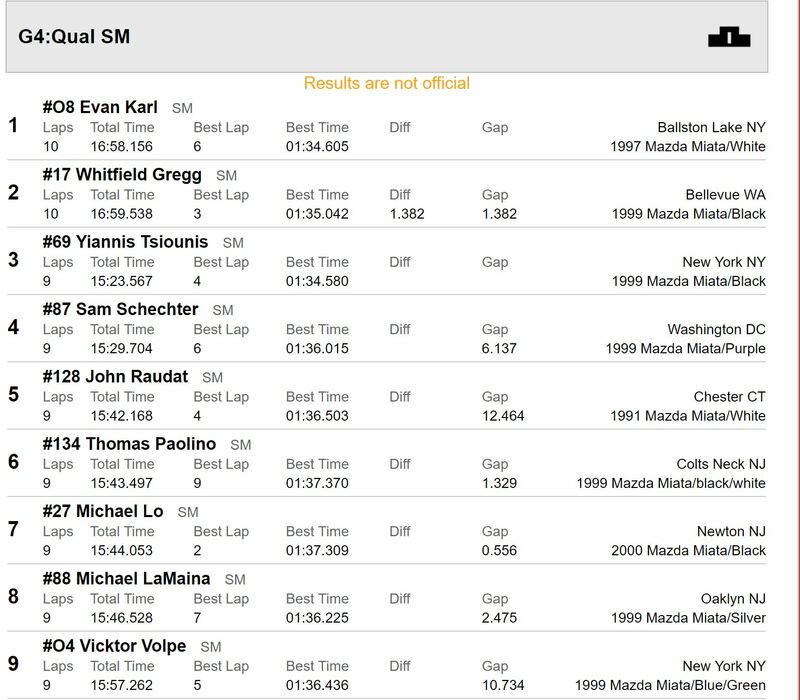 Rossini team mates Steyn, Carter and Gagliardo qualify 1,2,3 for the provisional June Sprints pole.